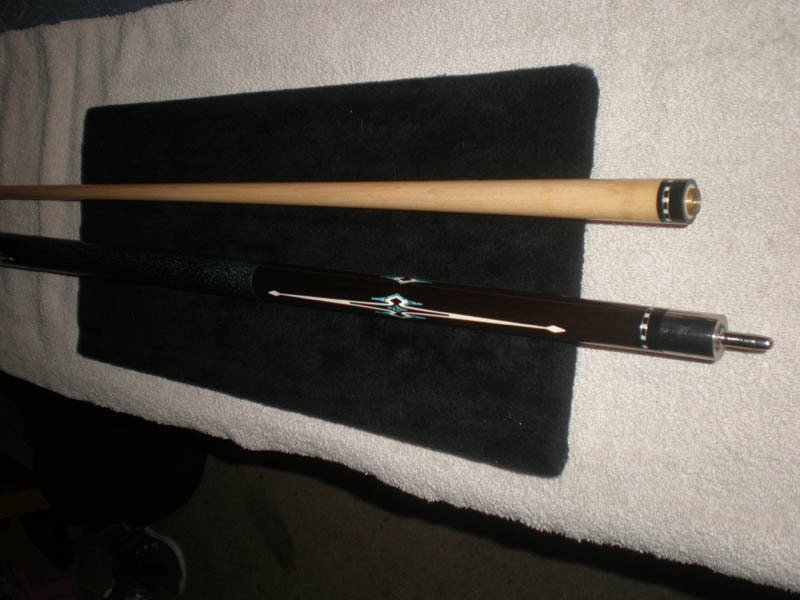 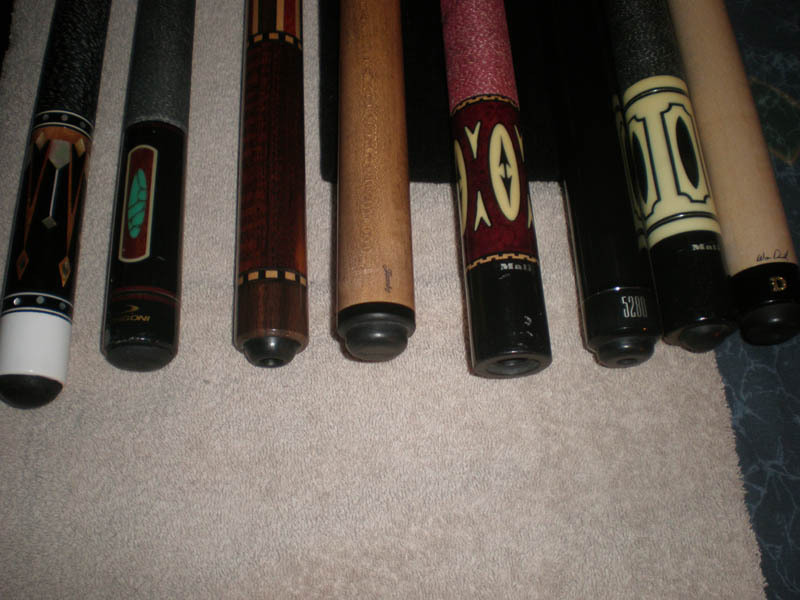 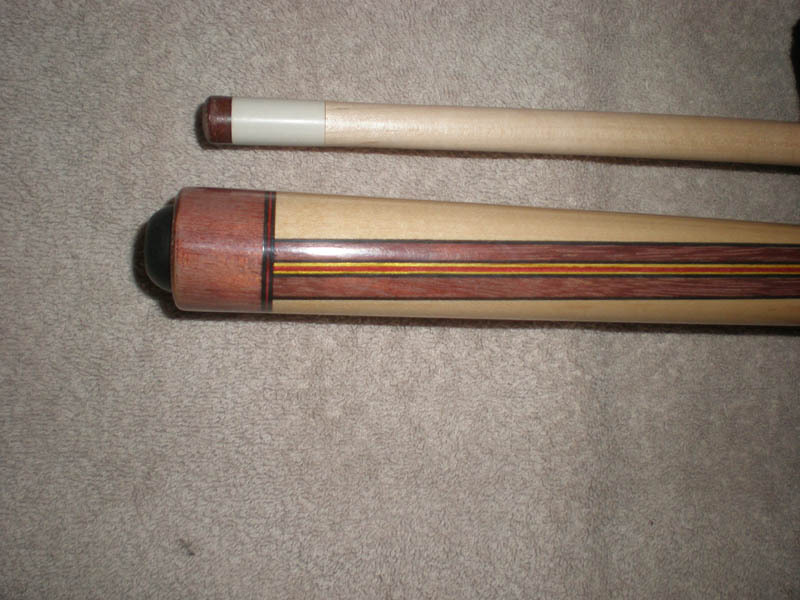 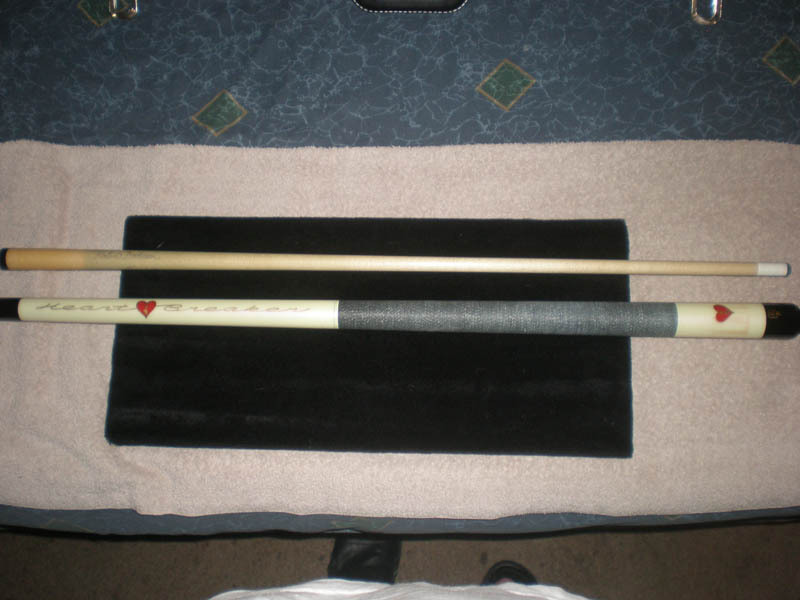 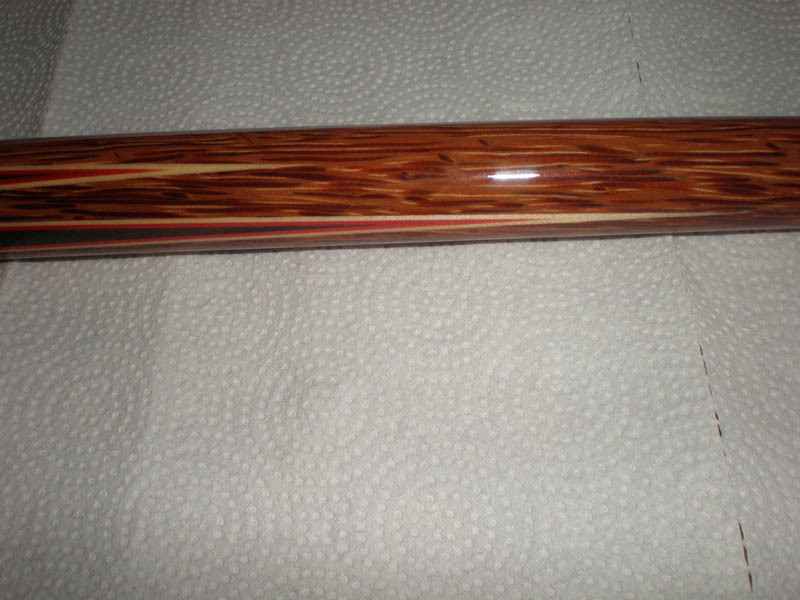 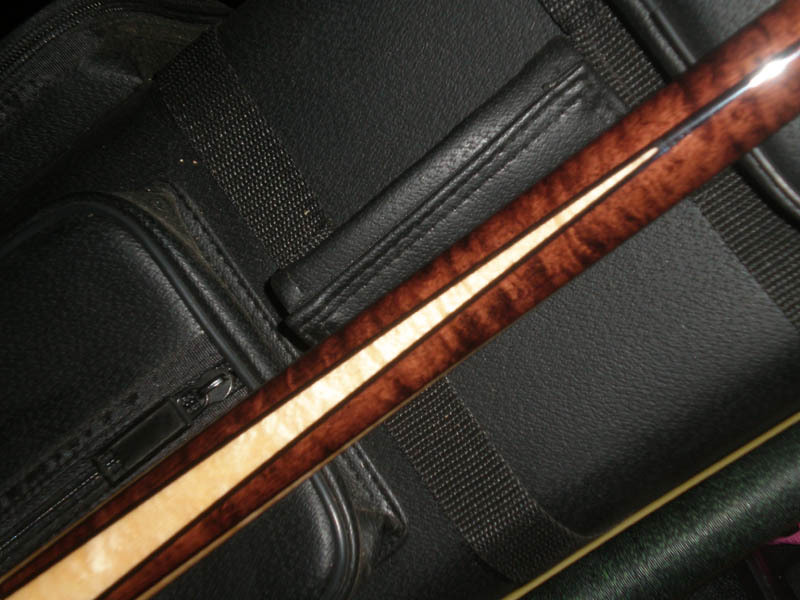 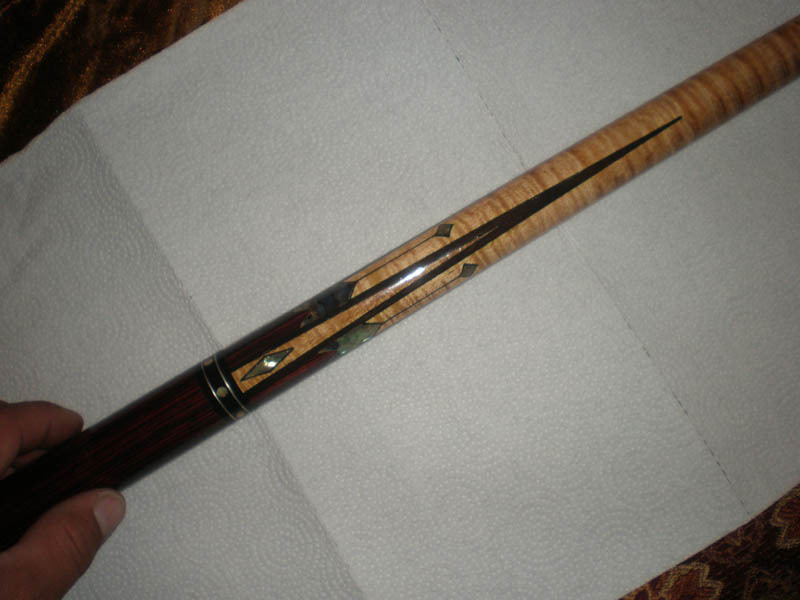 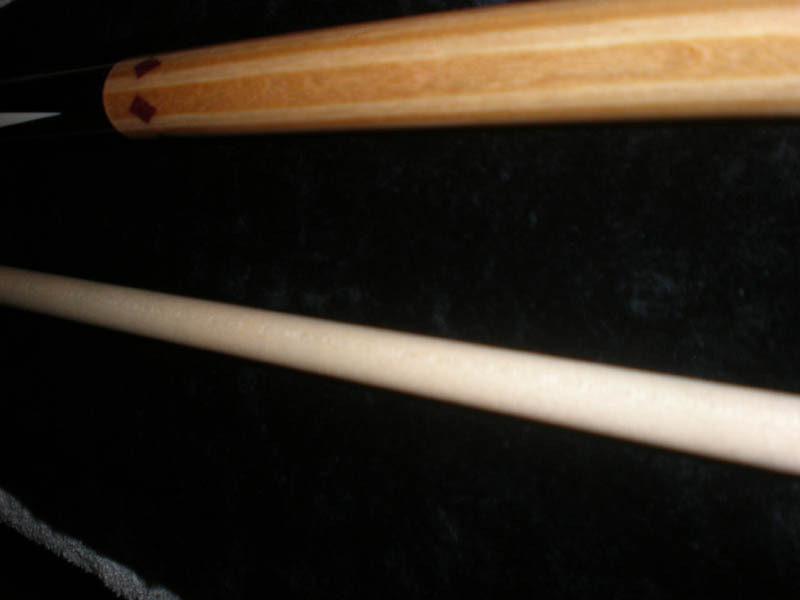 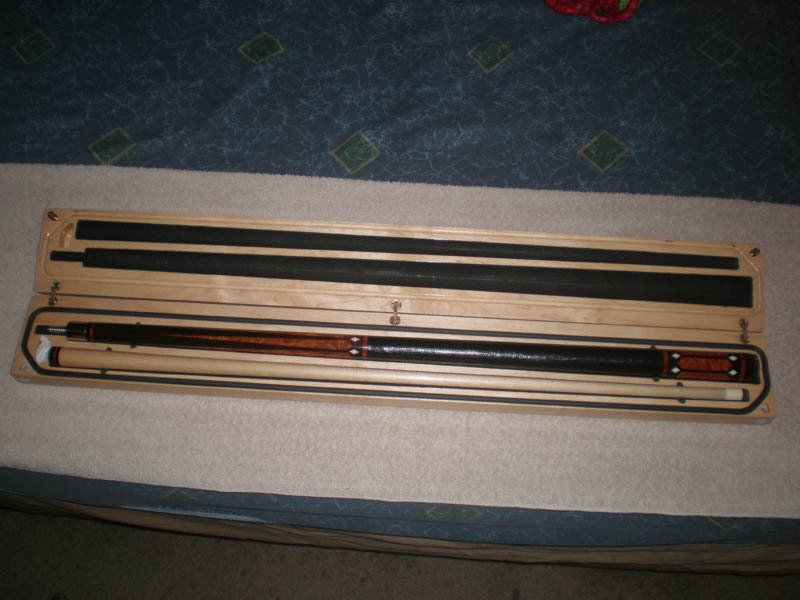 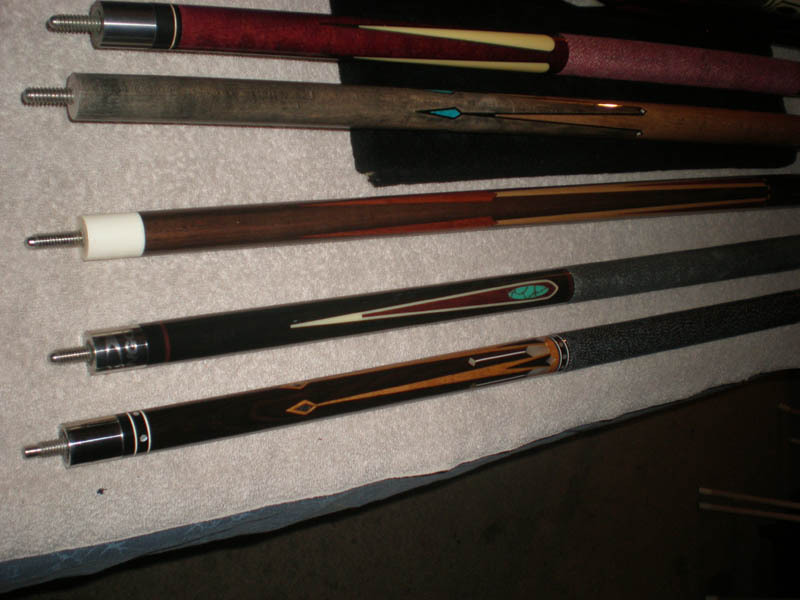 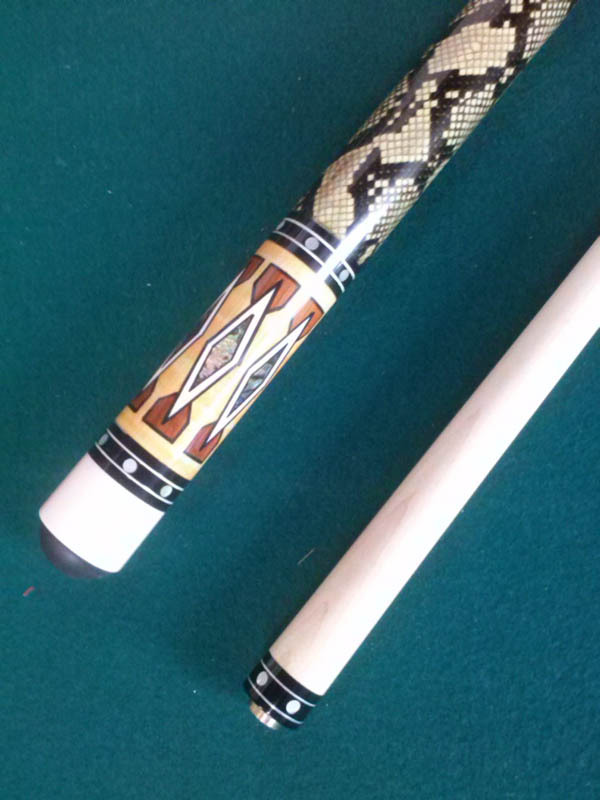 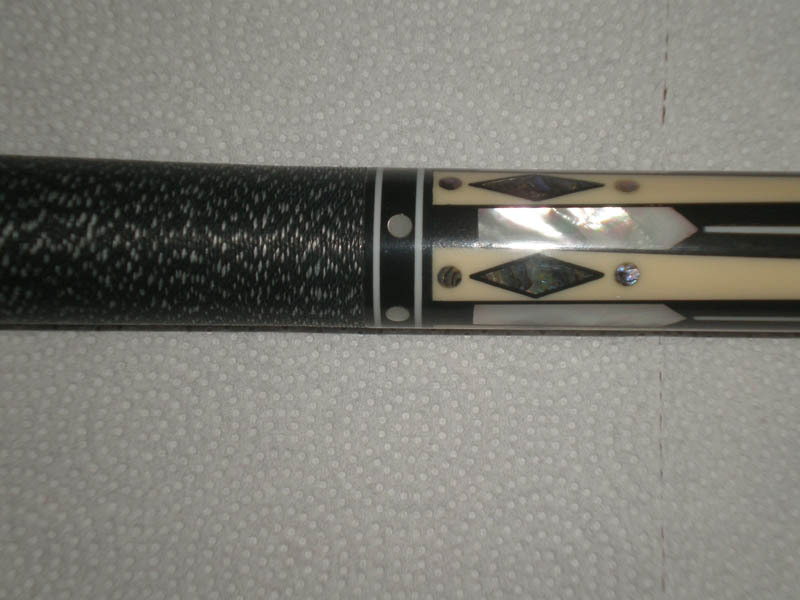 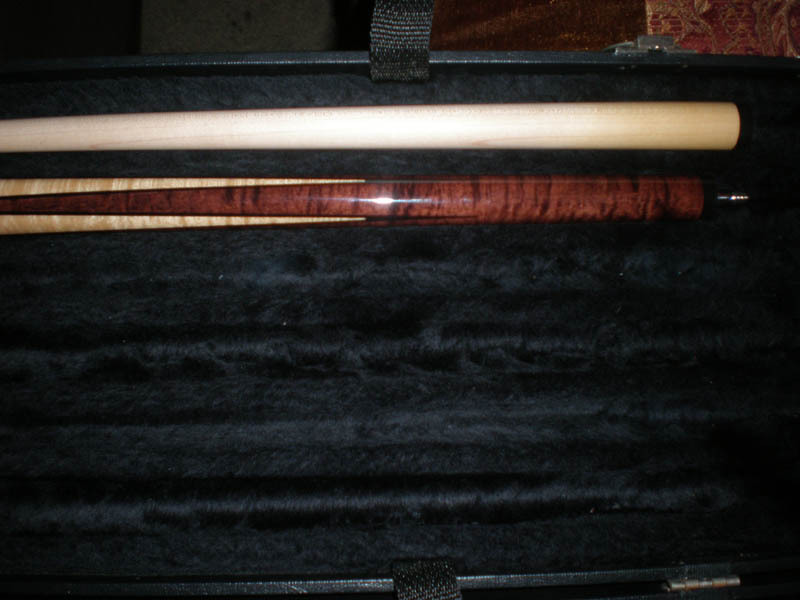 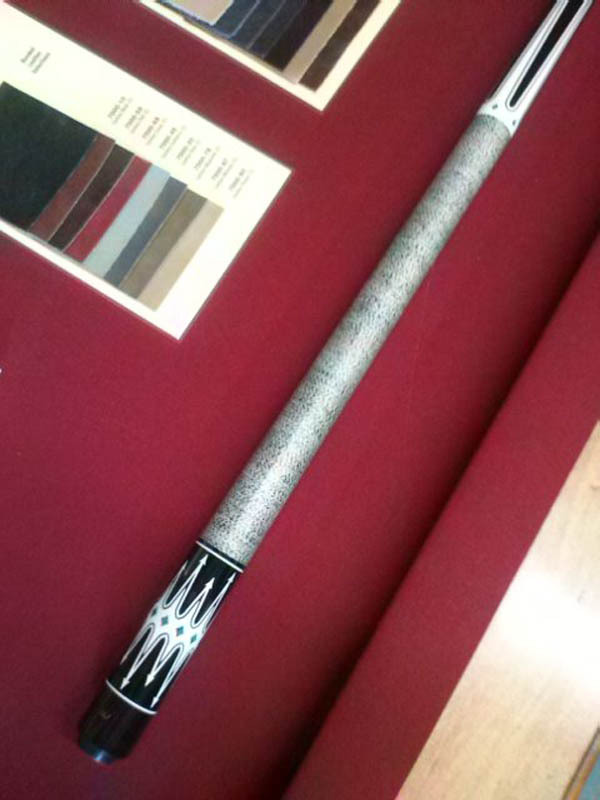 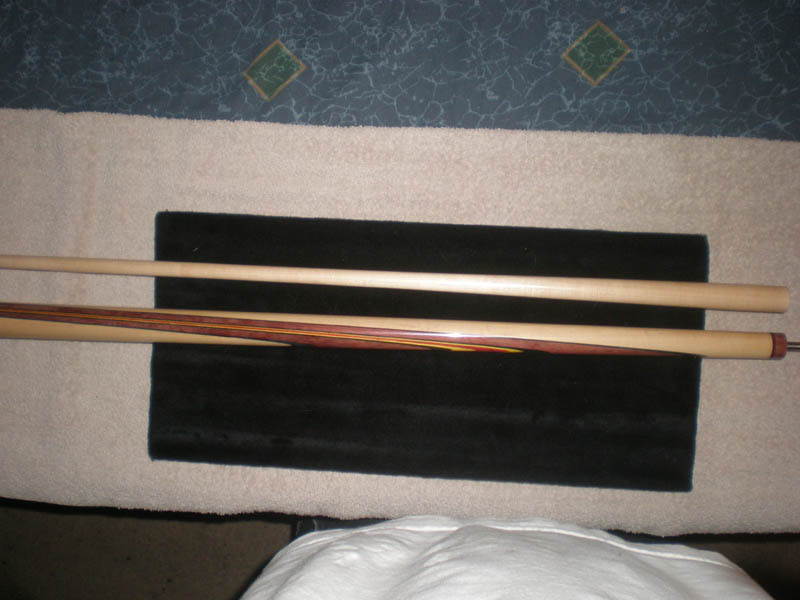 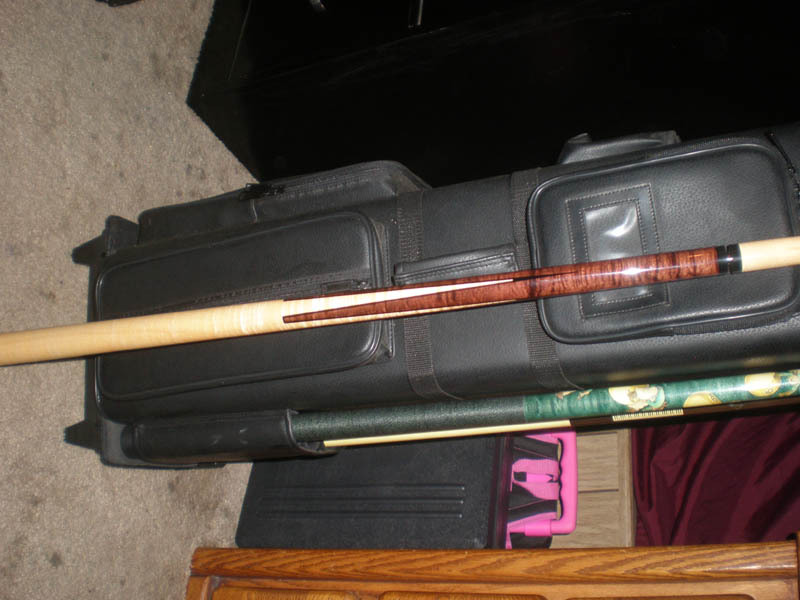 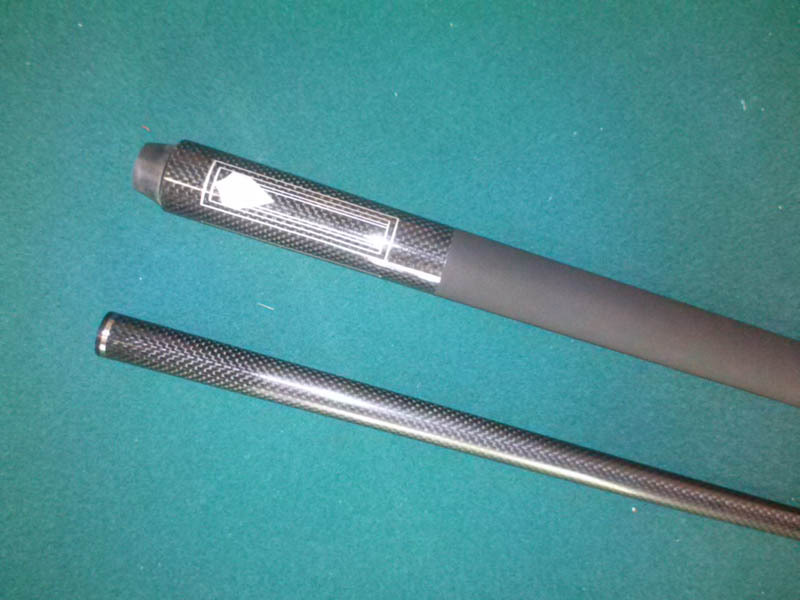 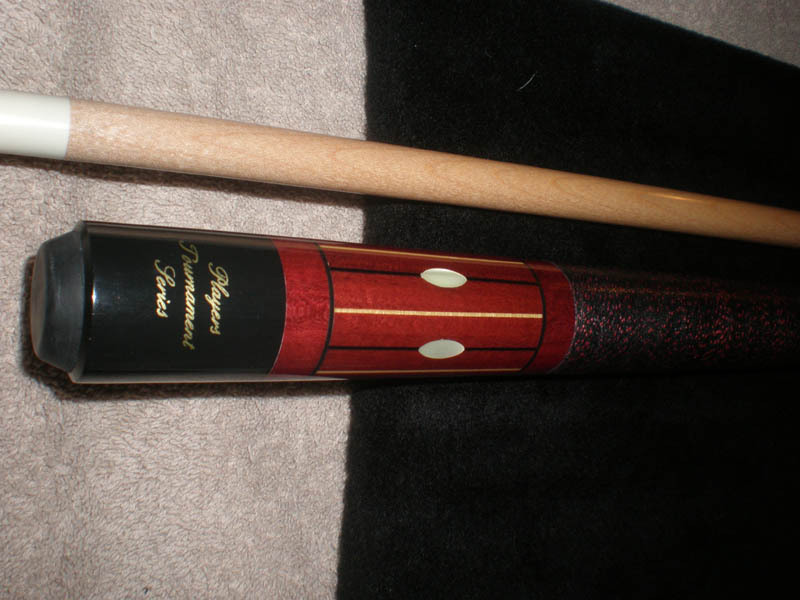 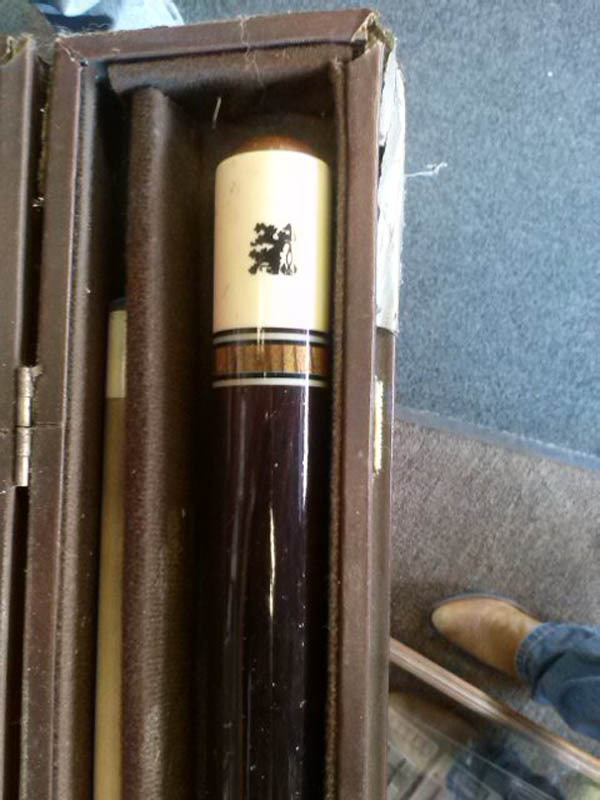 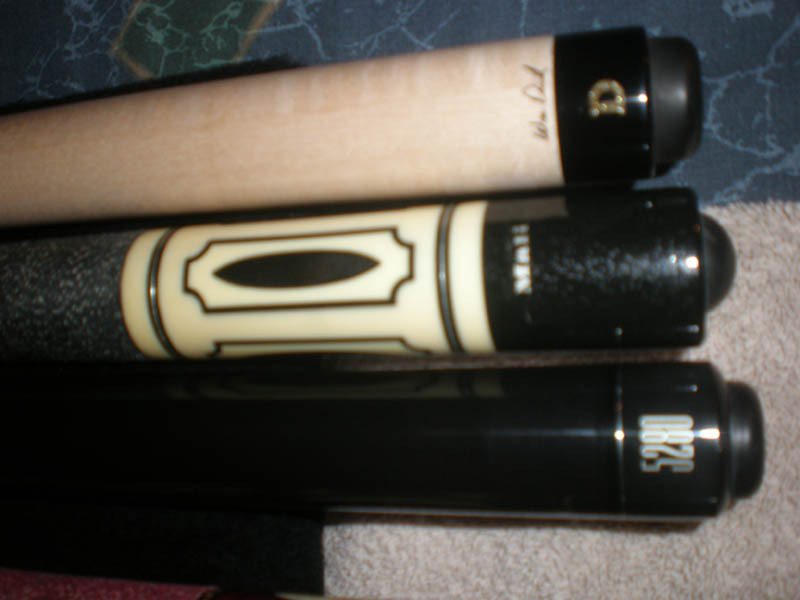 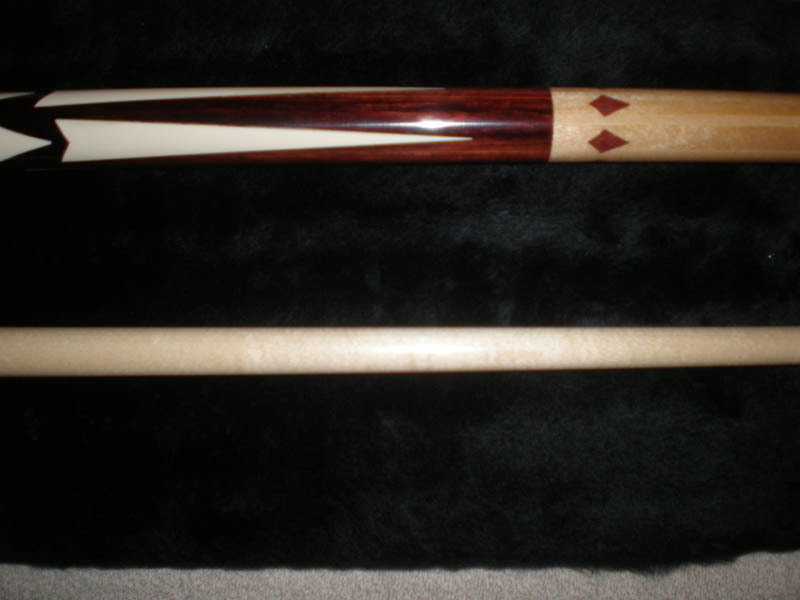 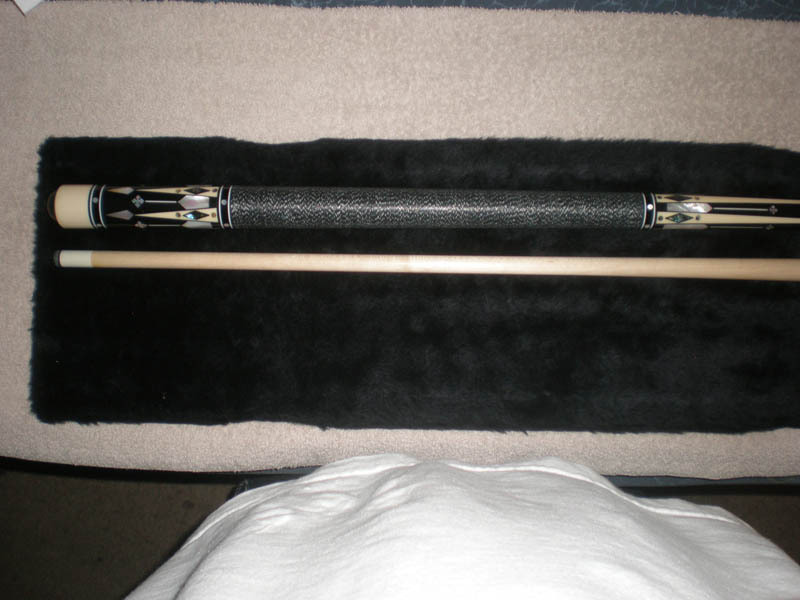 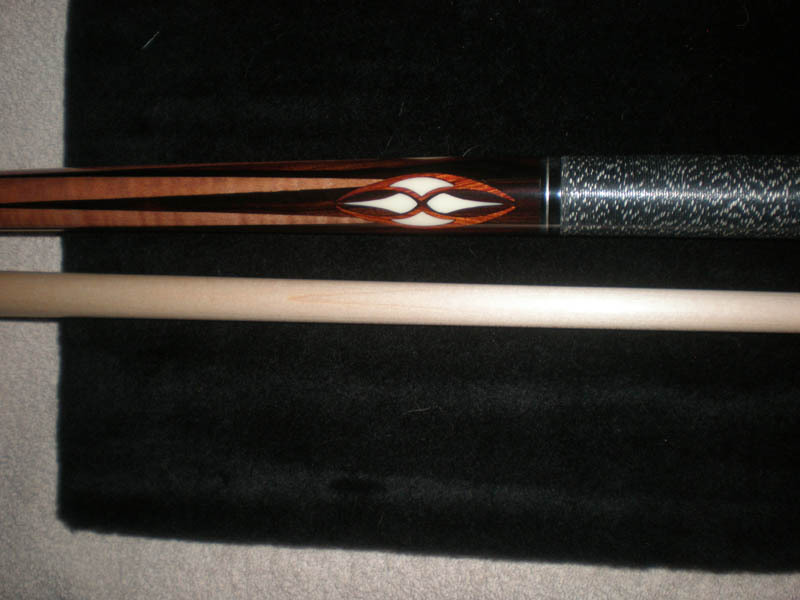 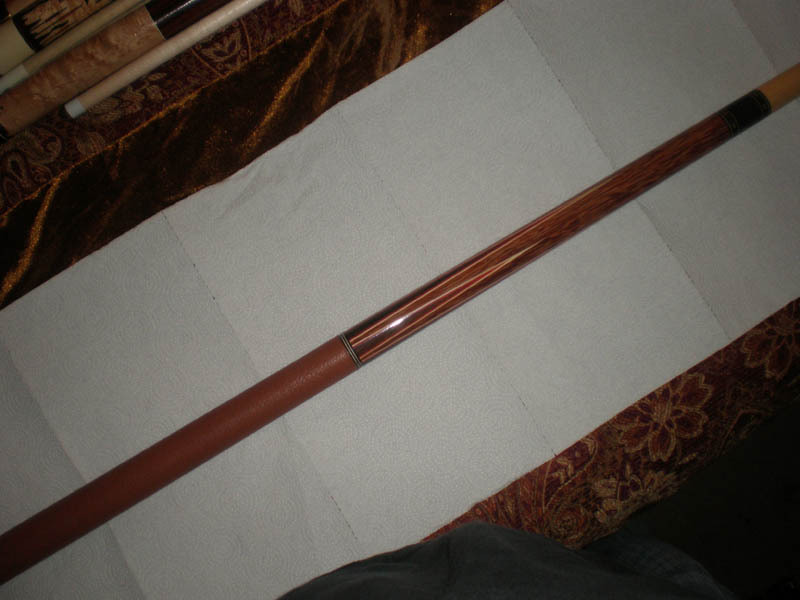 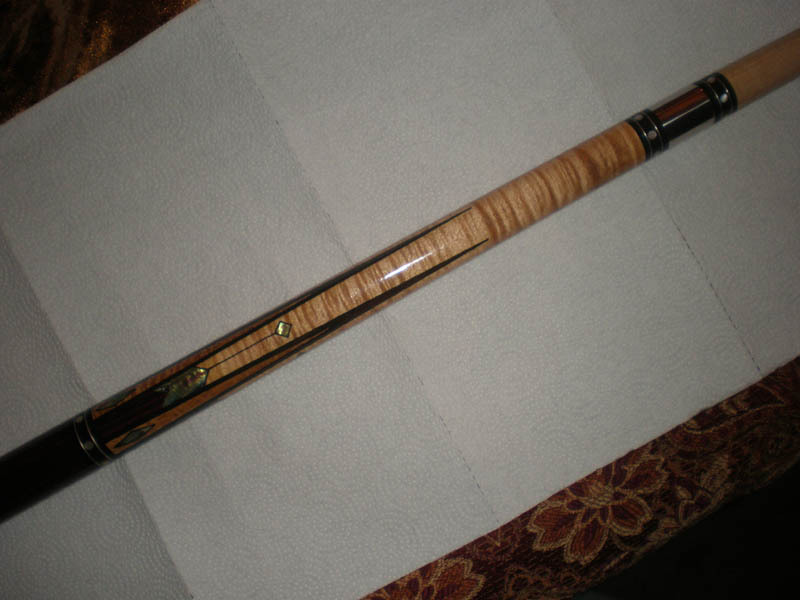 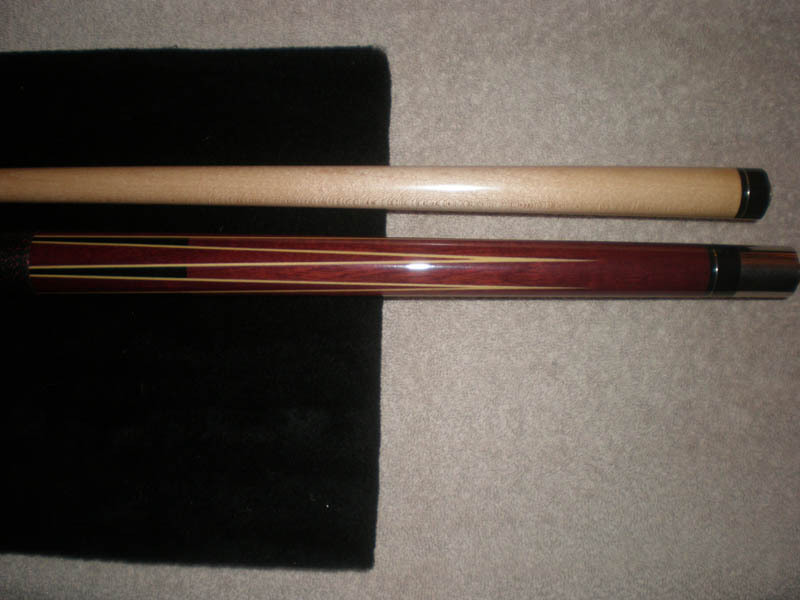 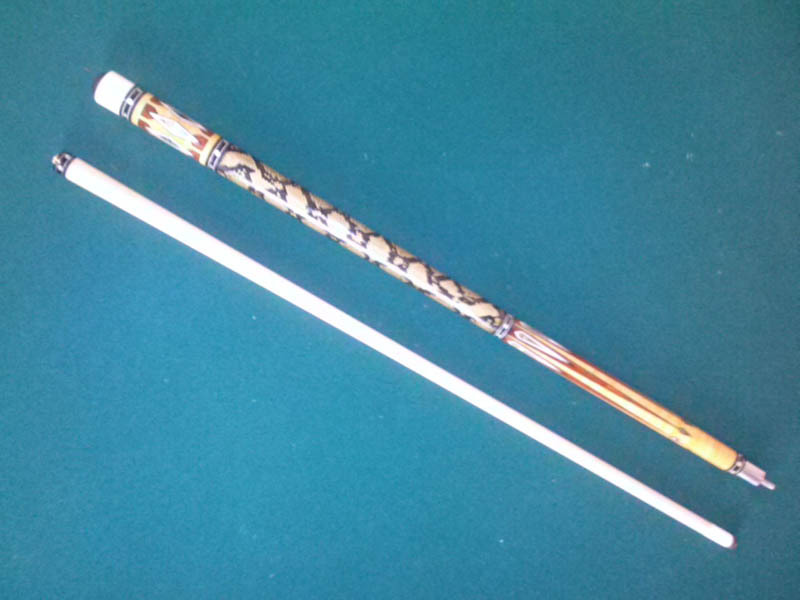 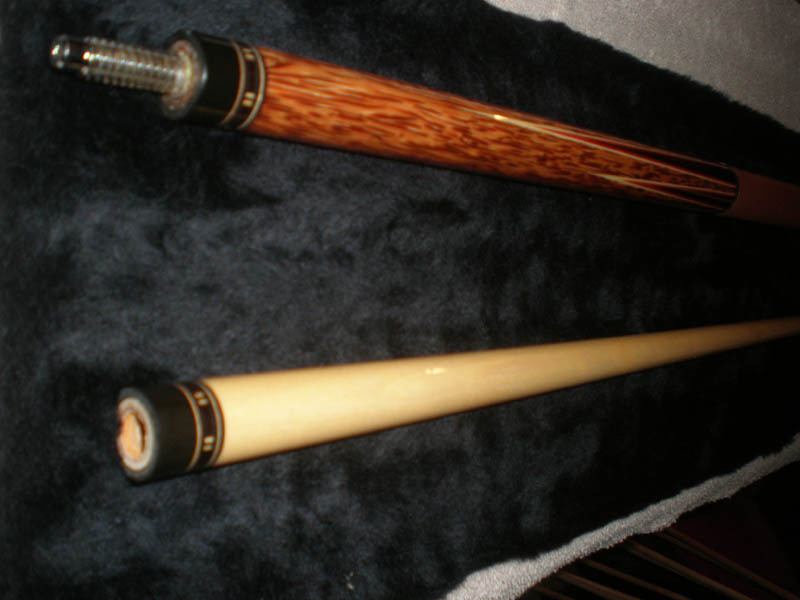 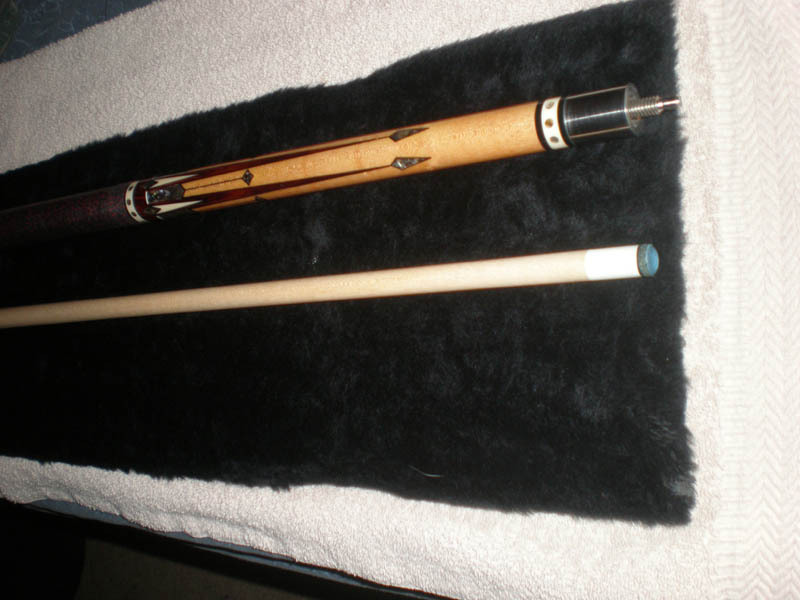 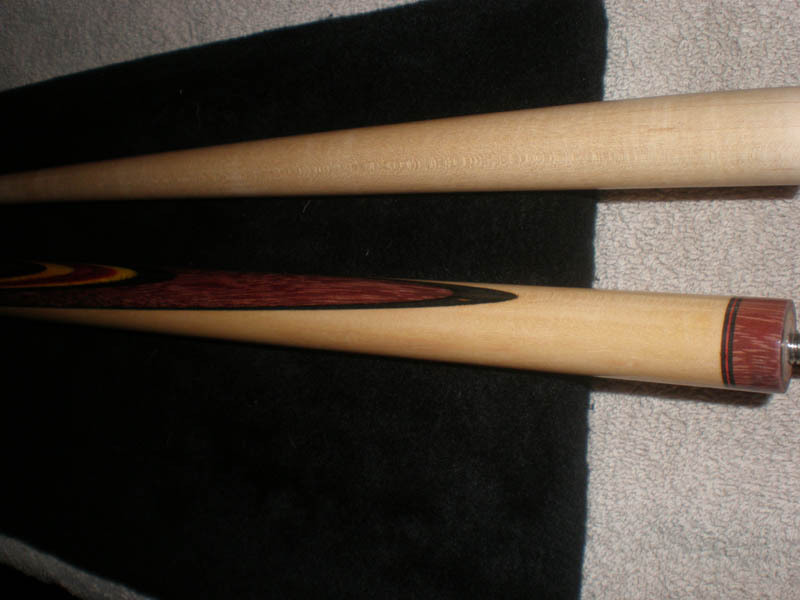 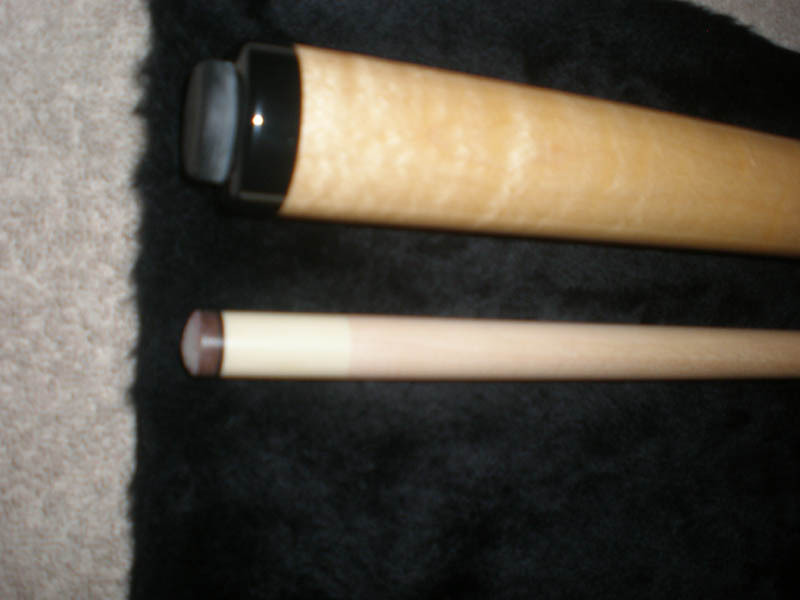 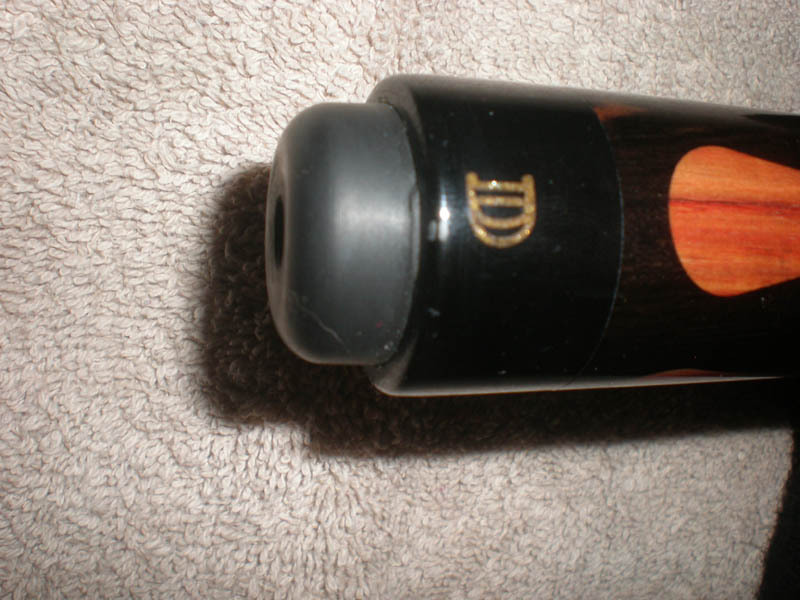 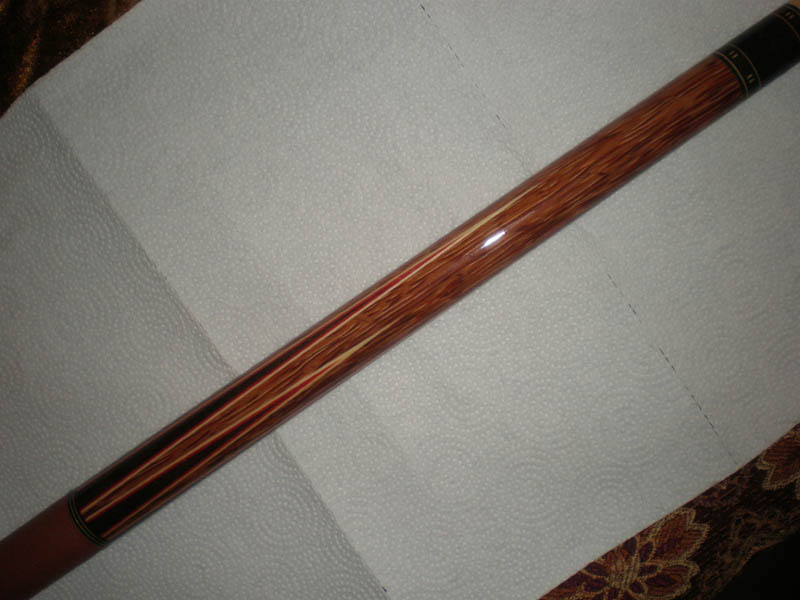 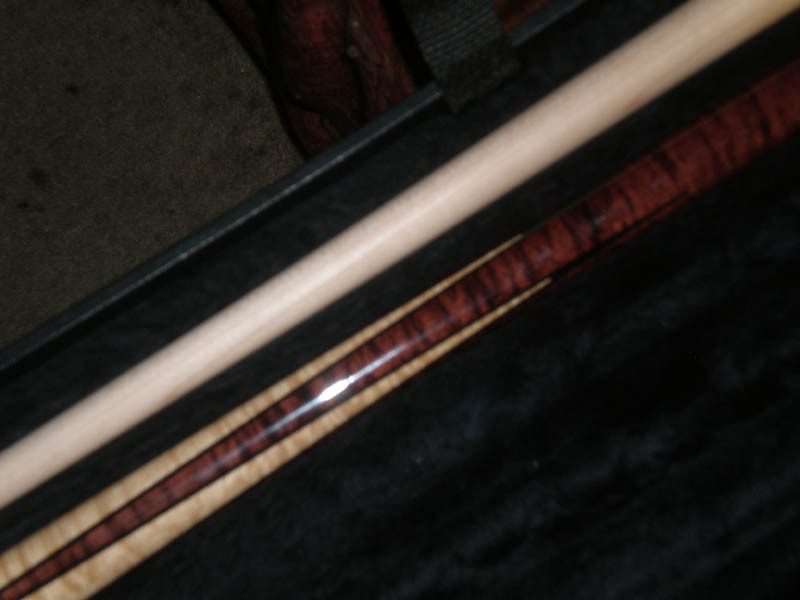 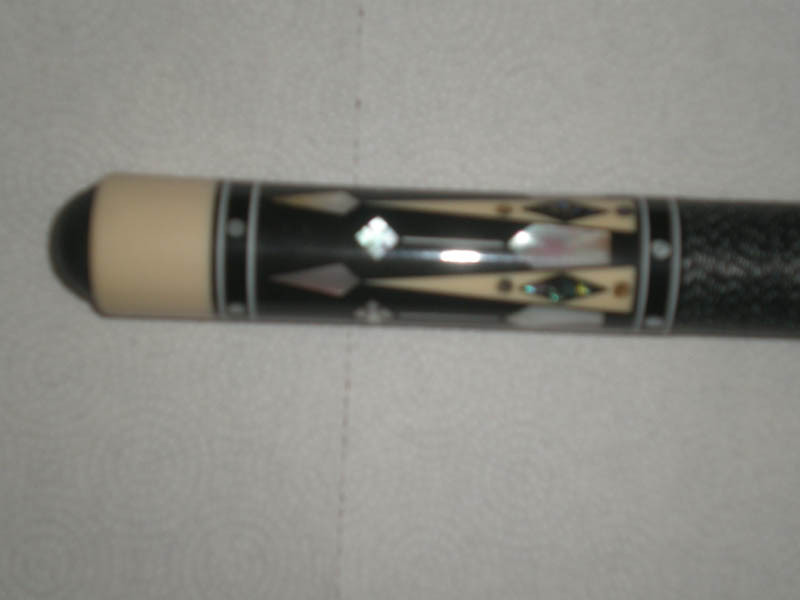 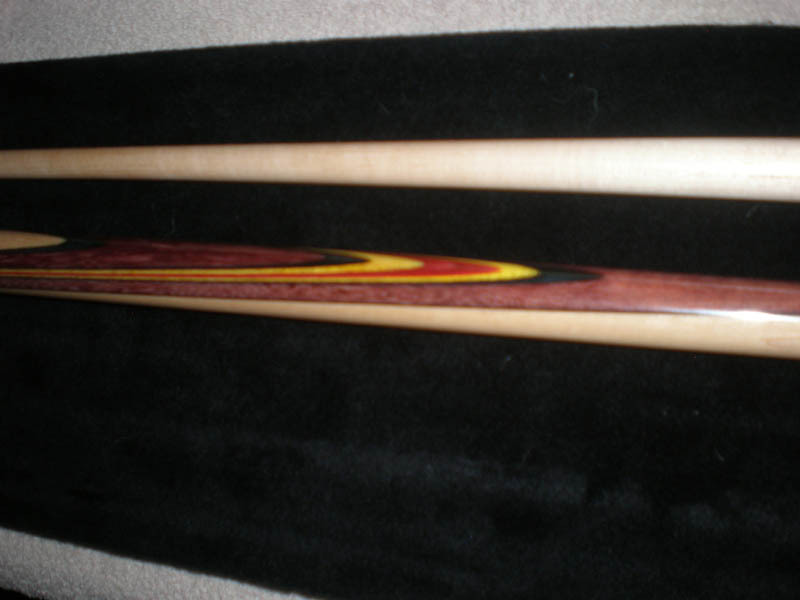 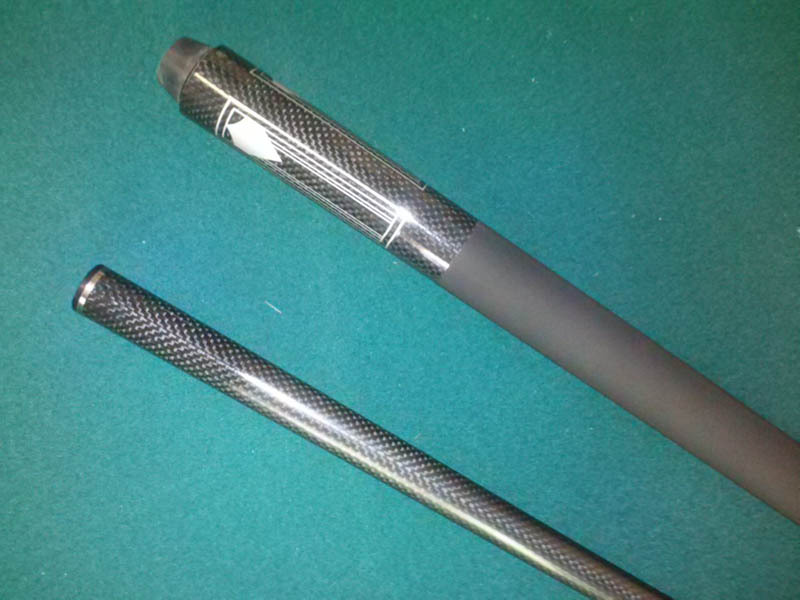 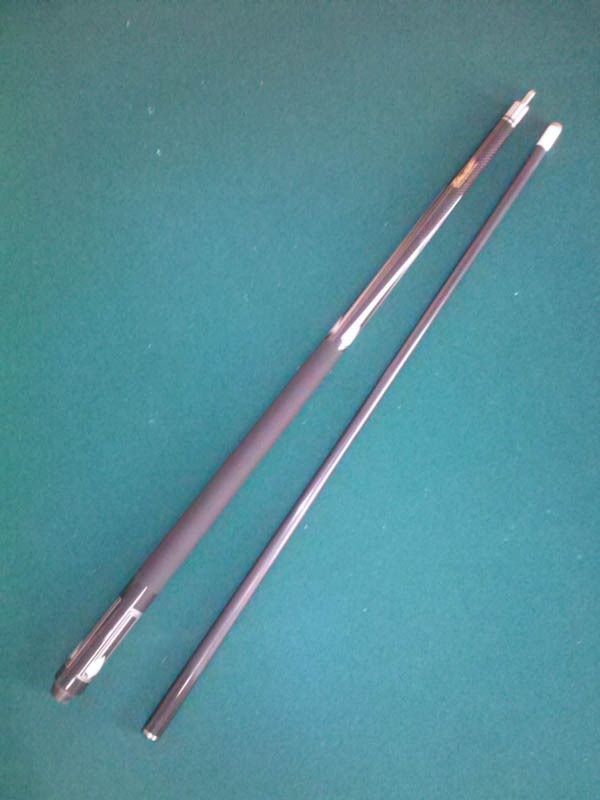 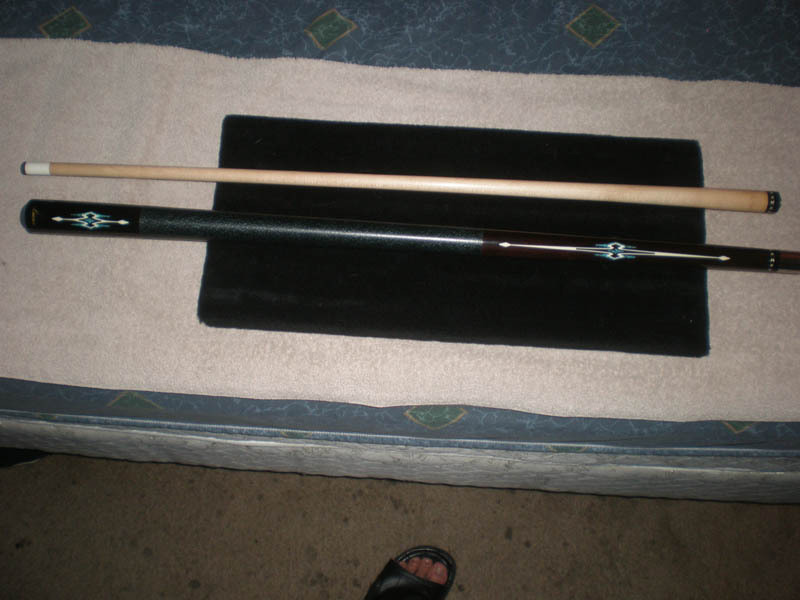 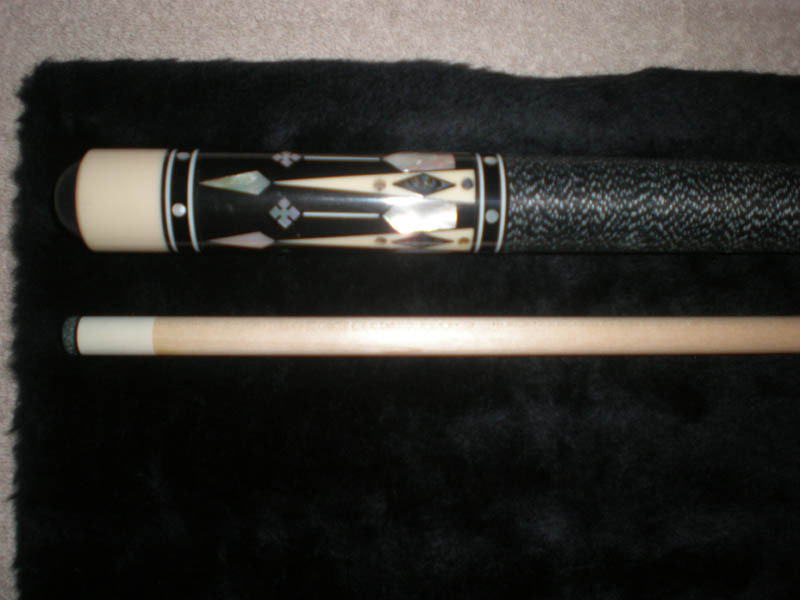 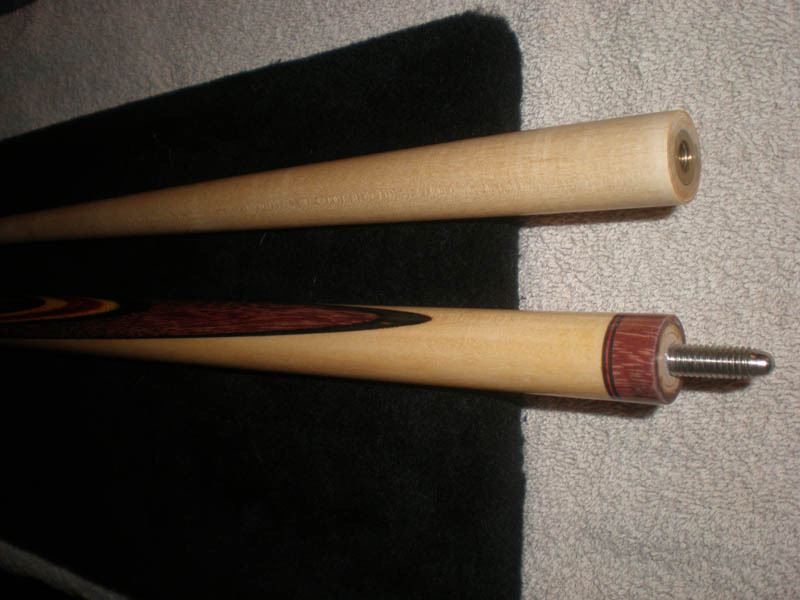 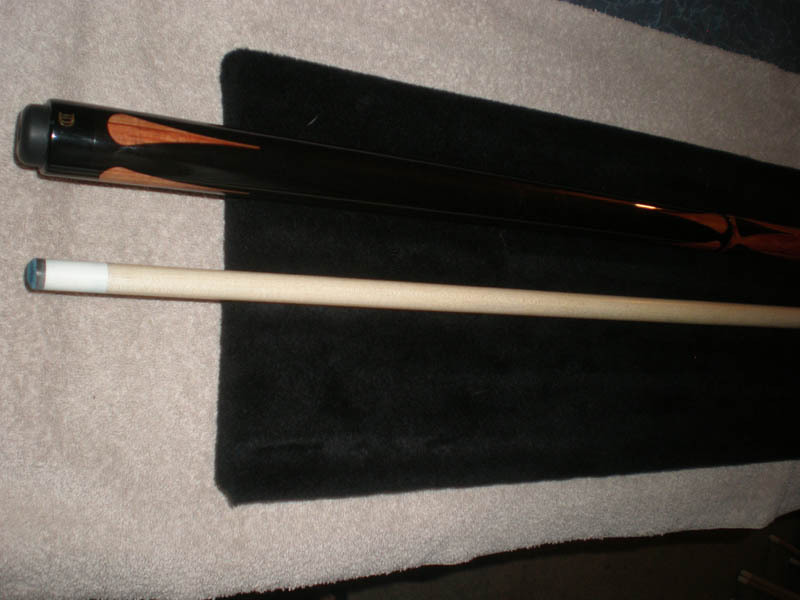 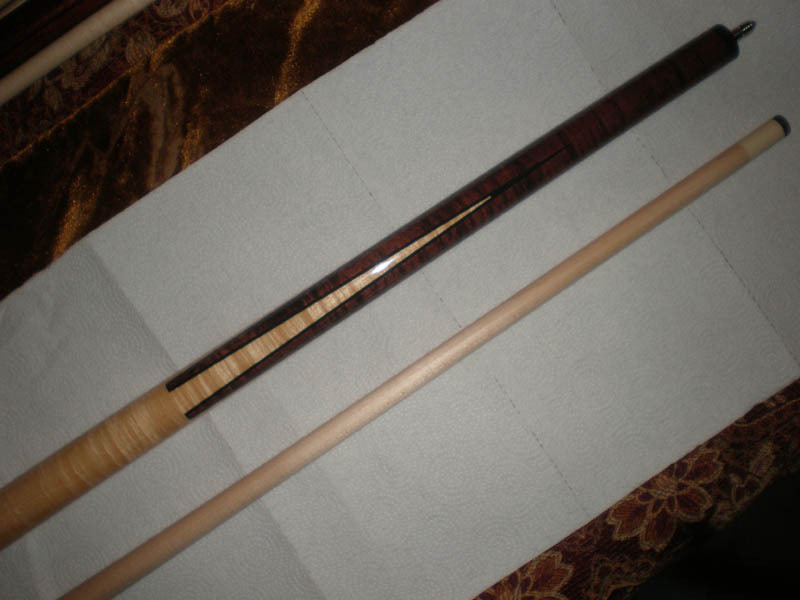 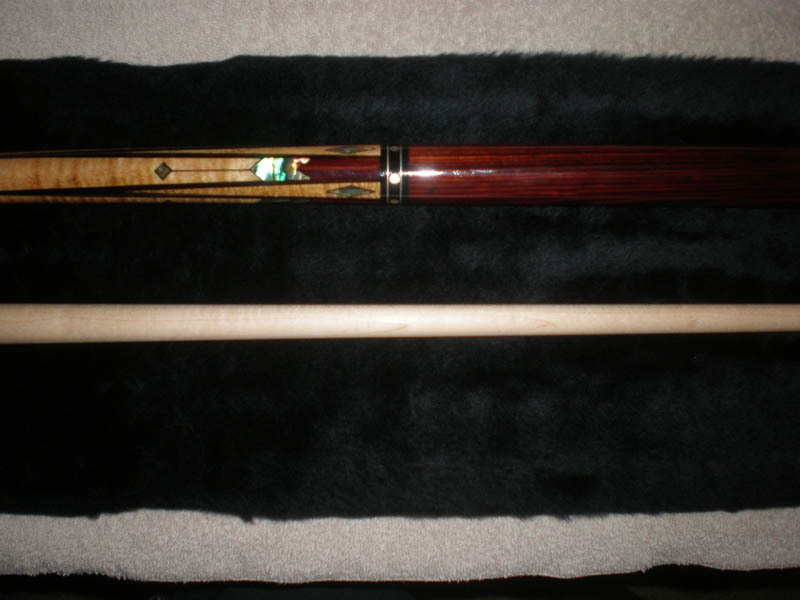 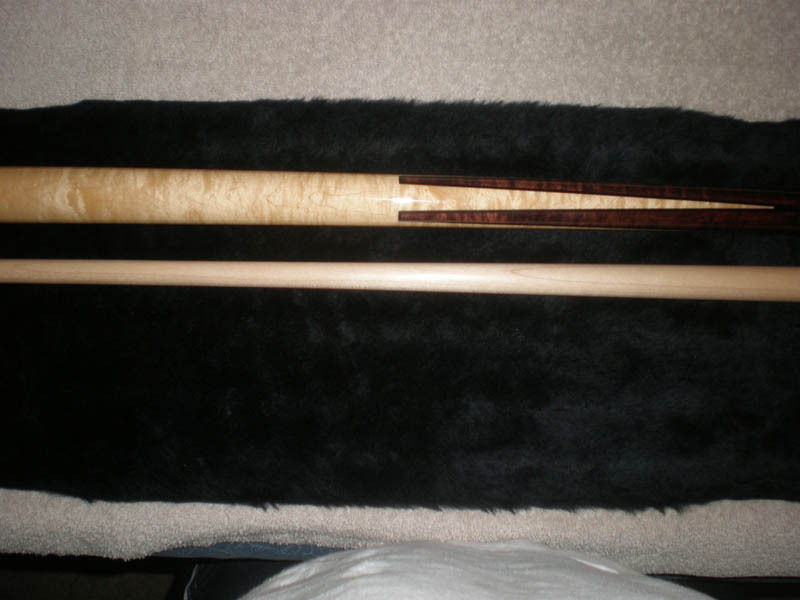 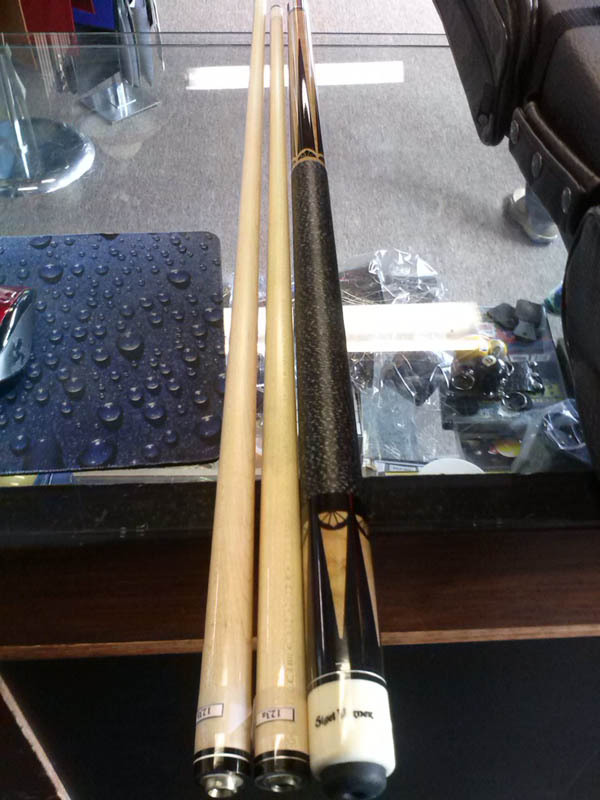 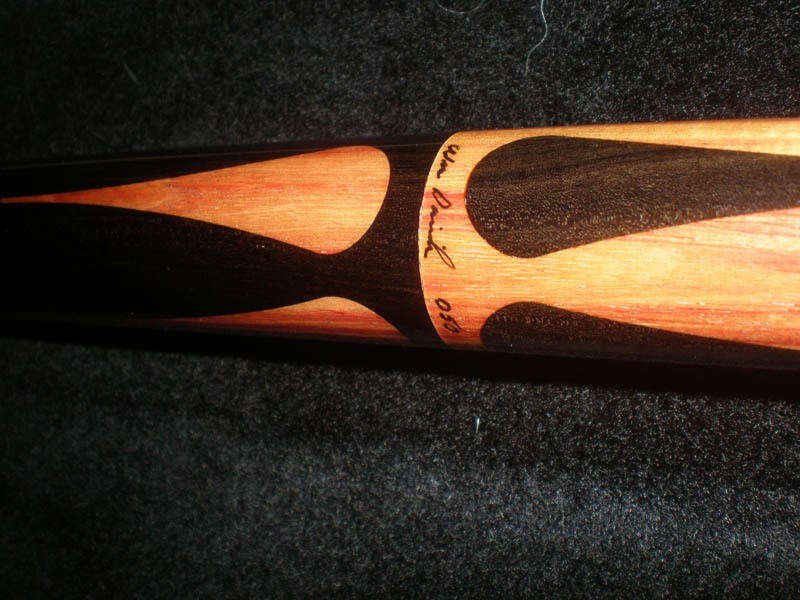 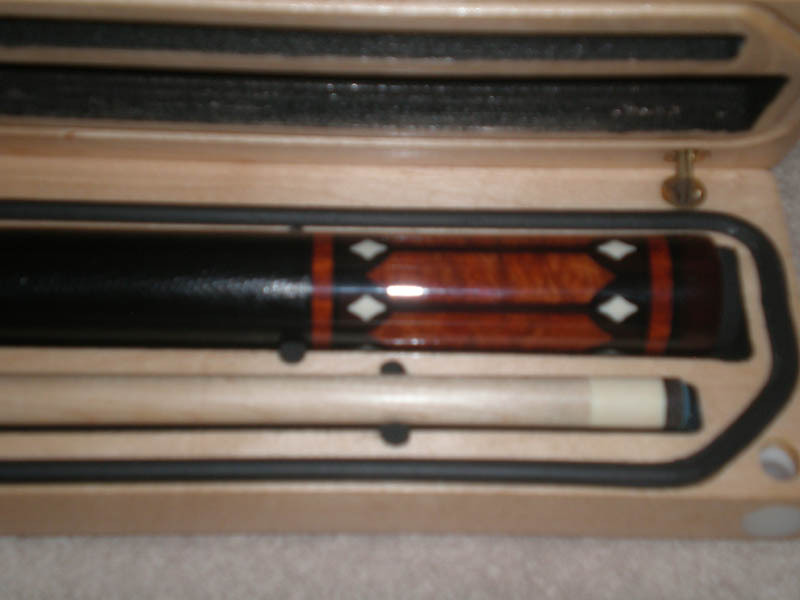 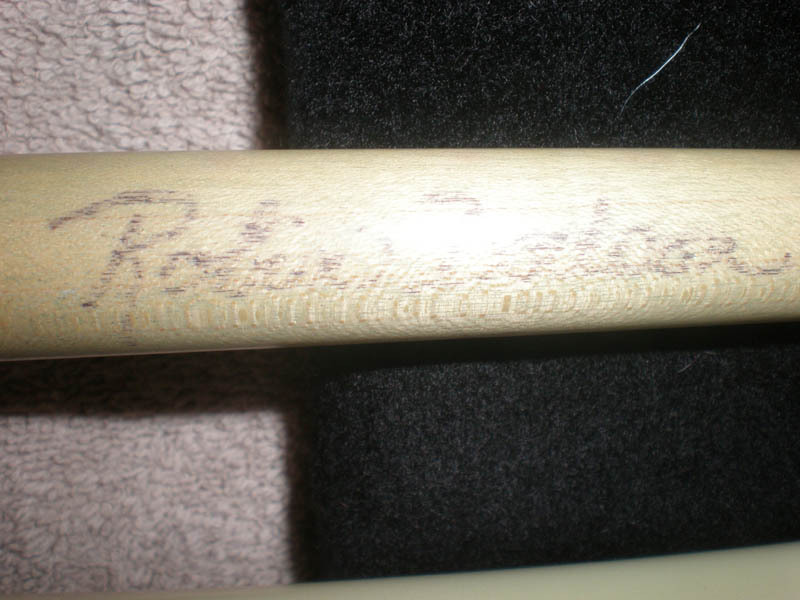 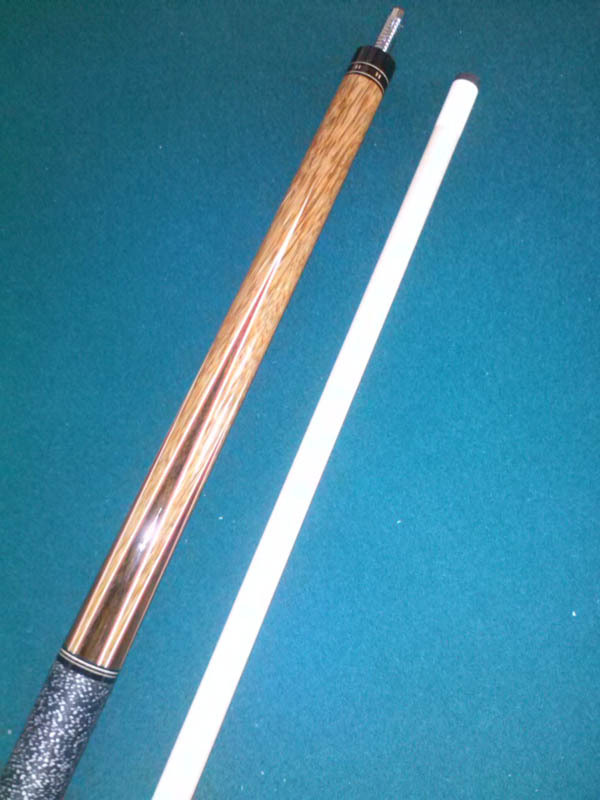 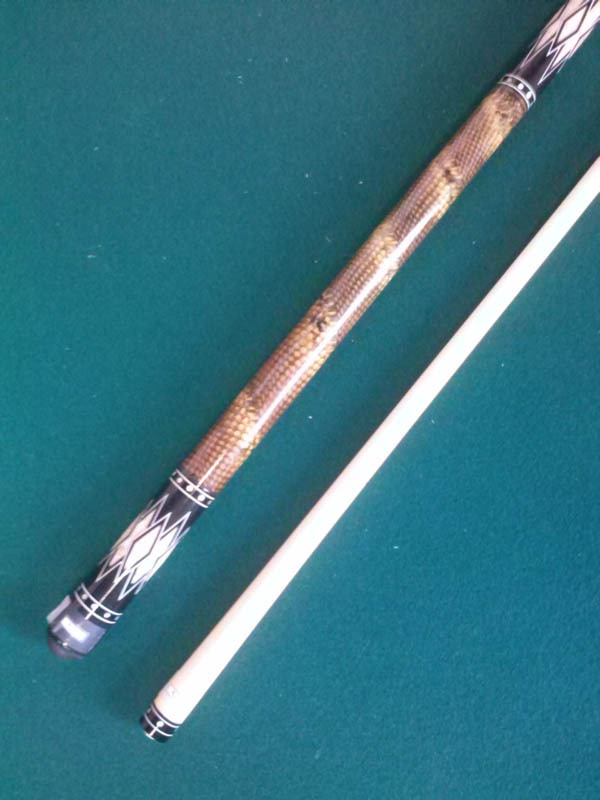 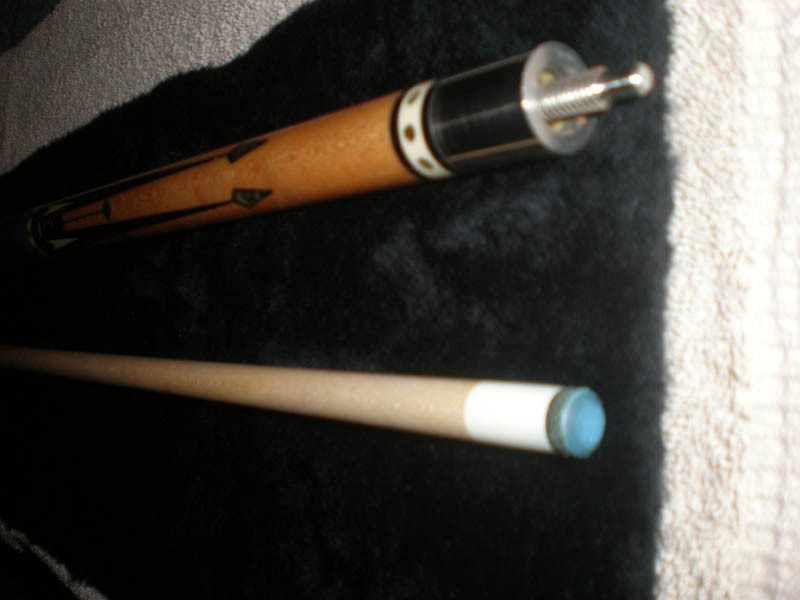 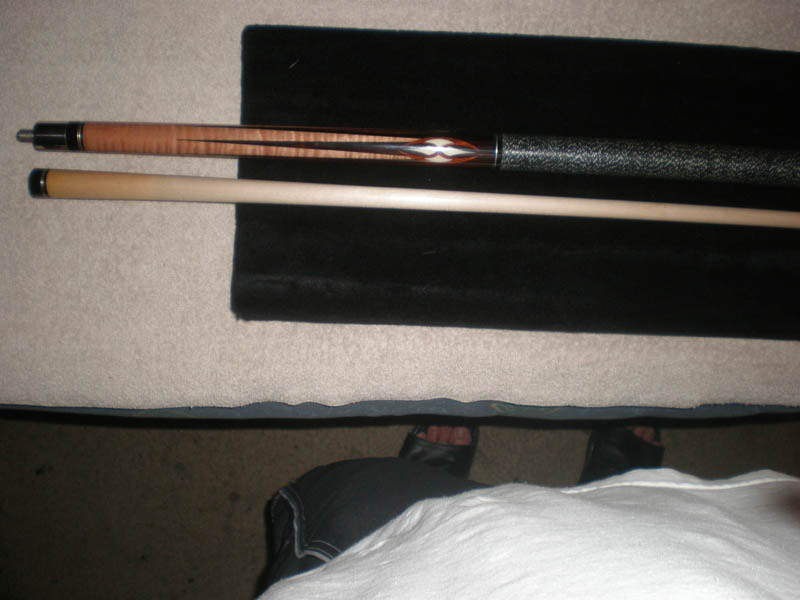 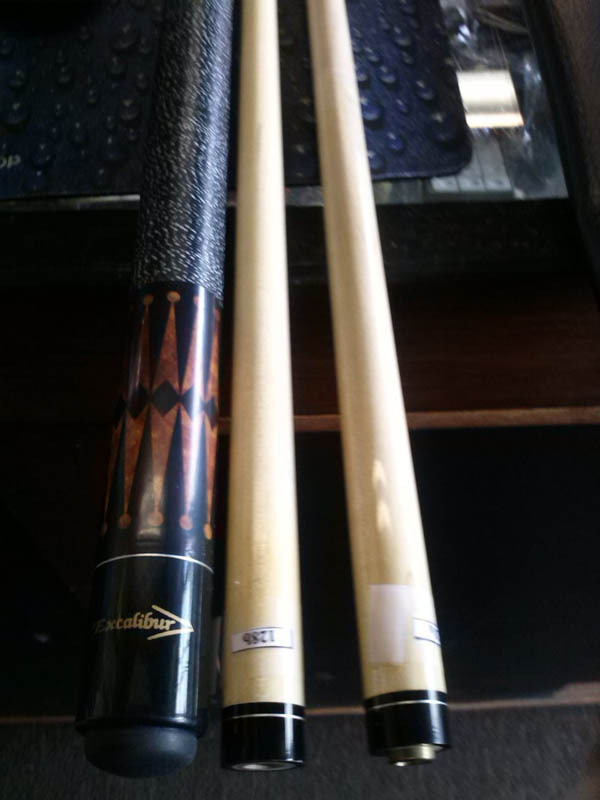 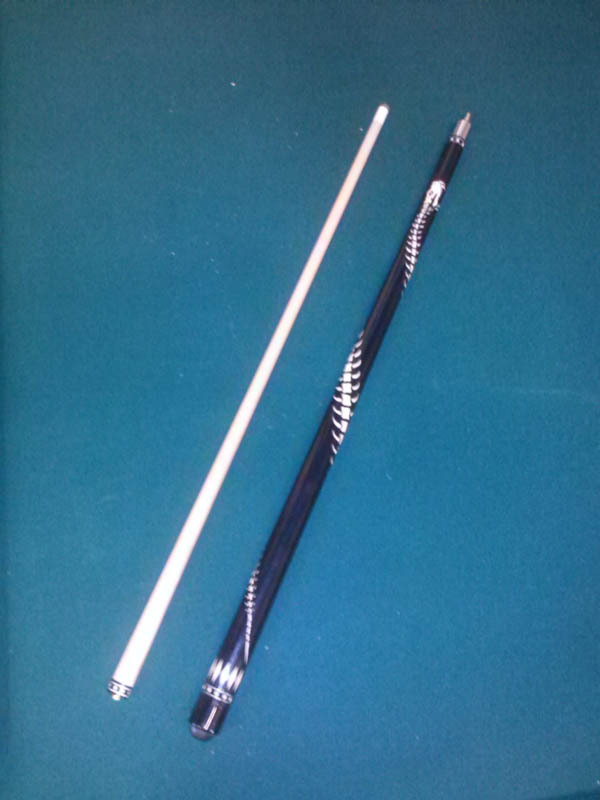 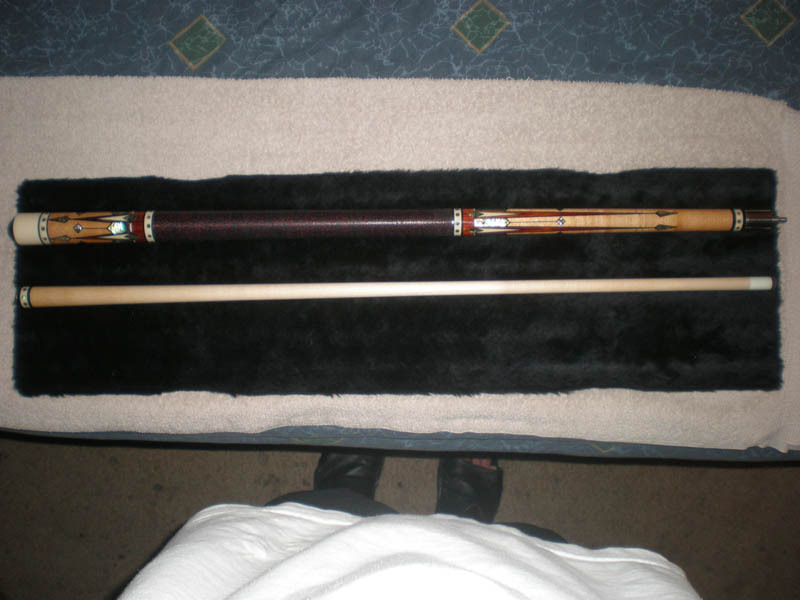 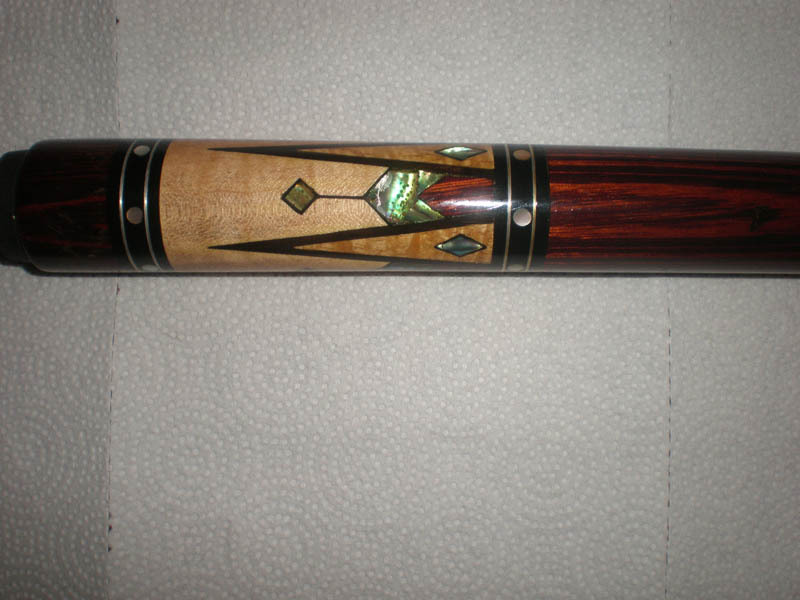 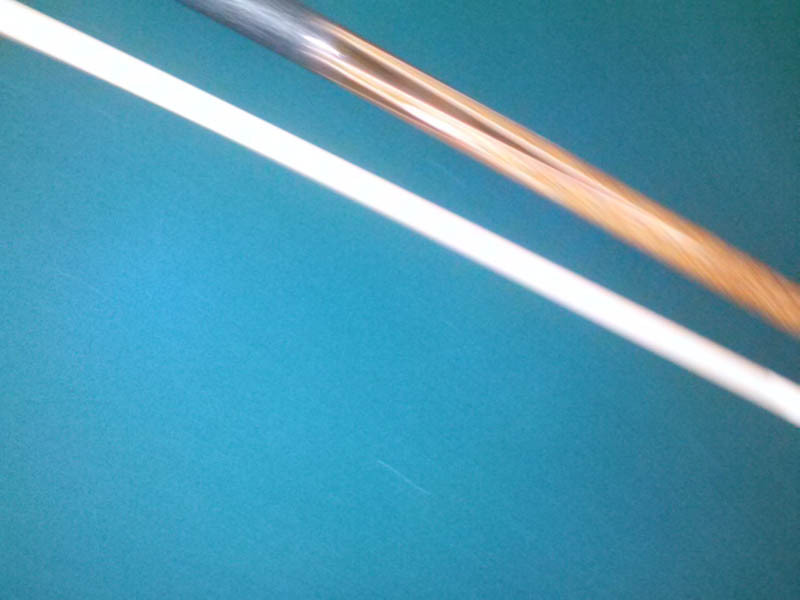 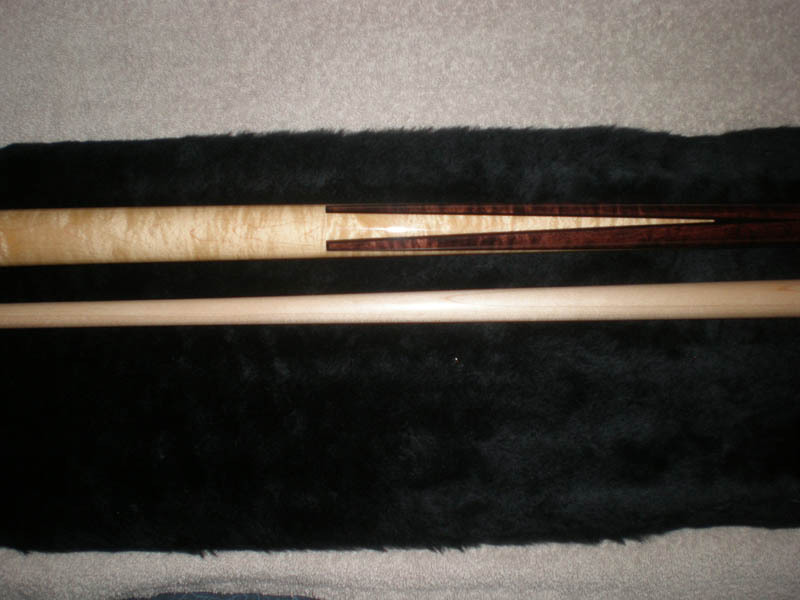 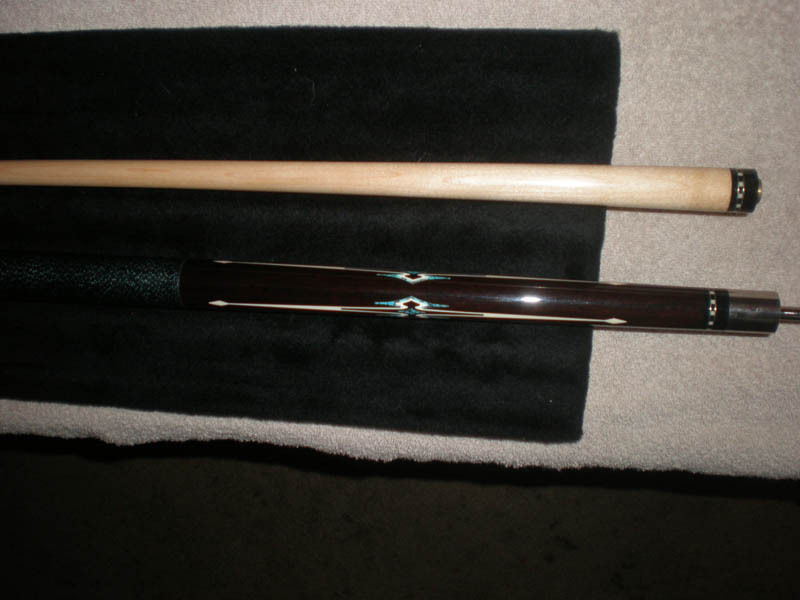 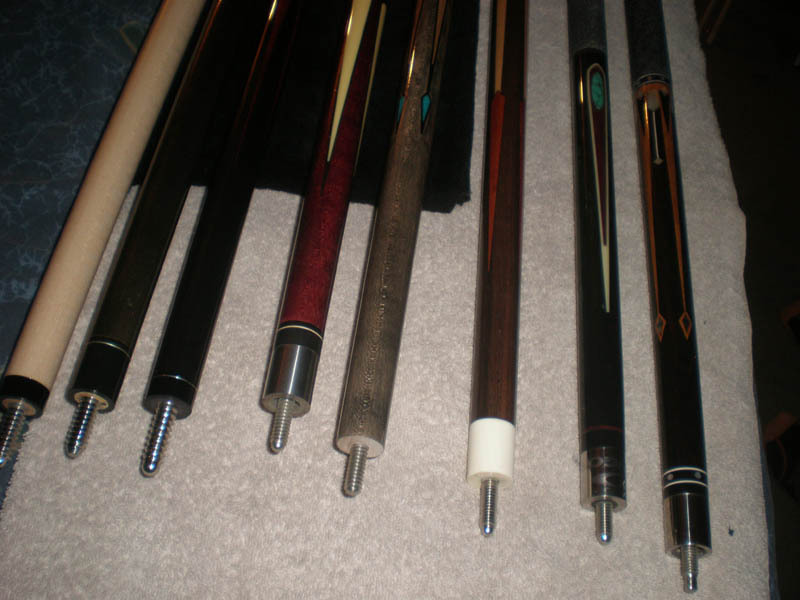 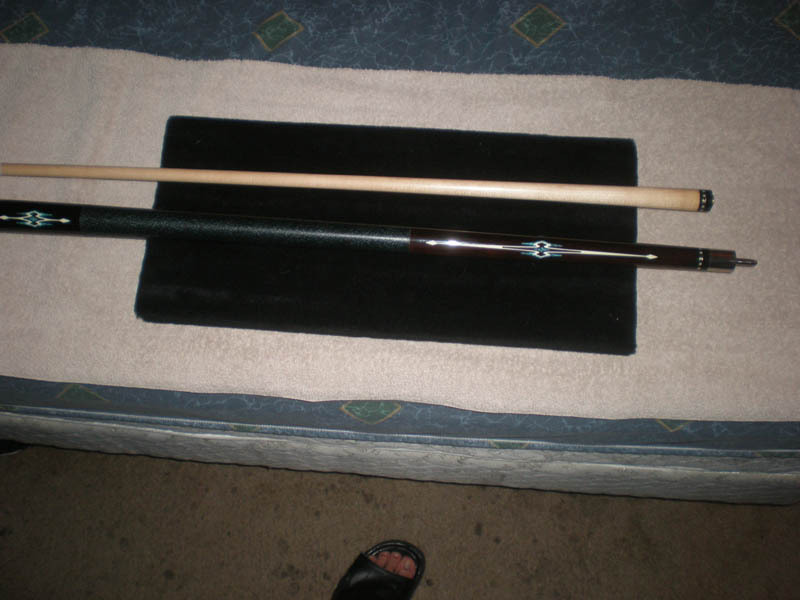 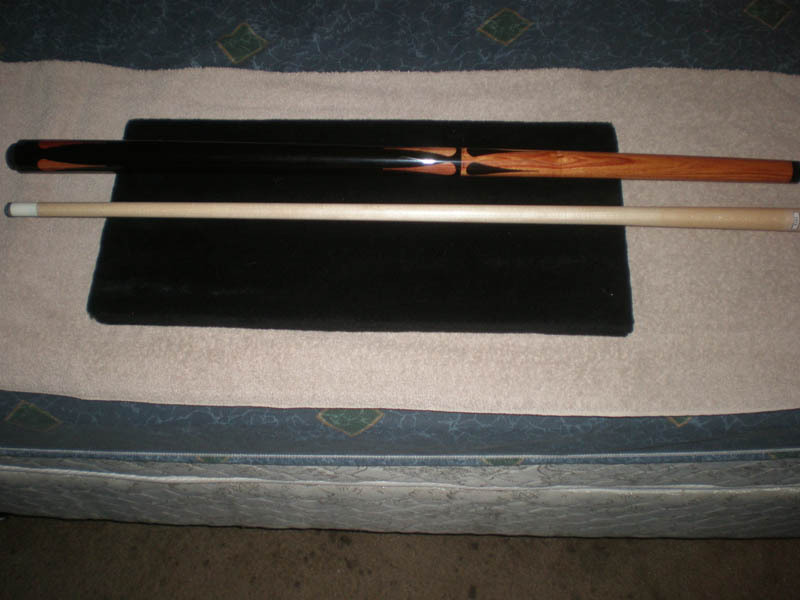 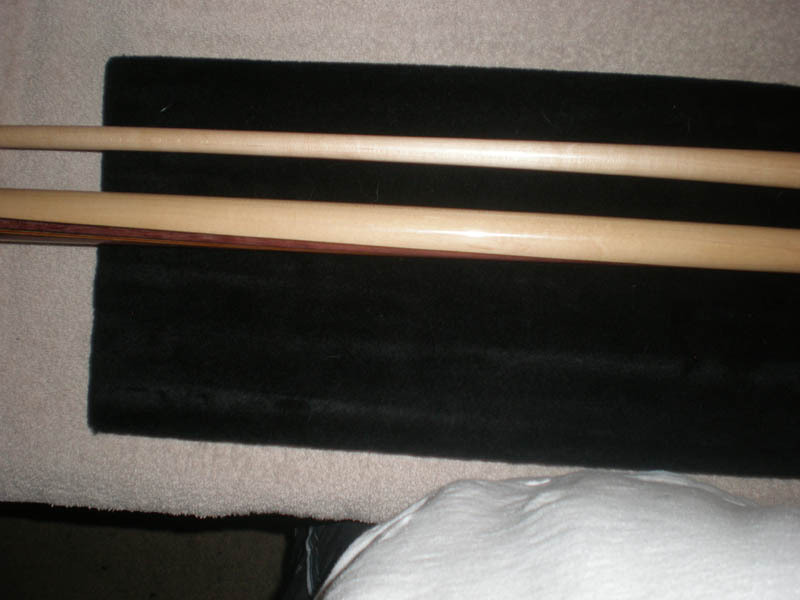 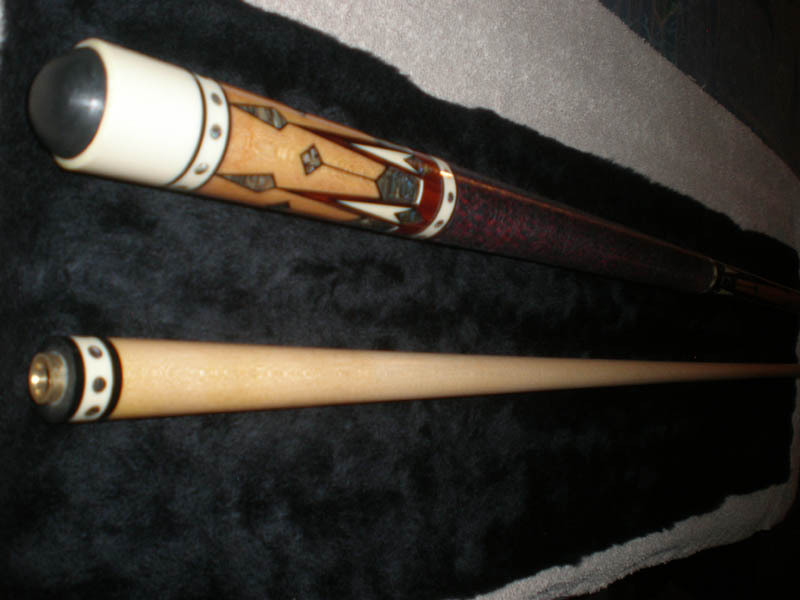 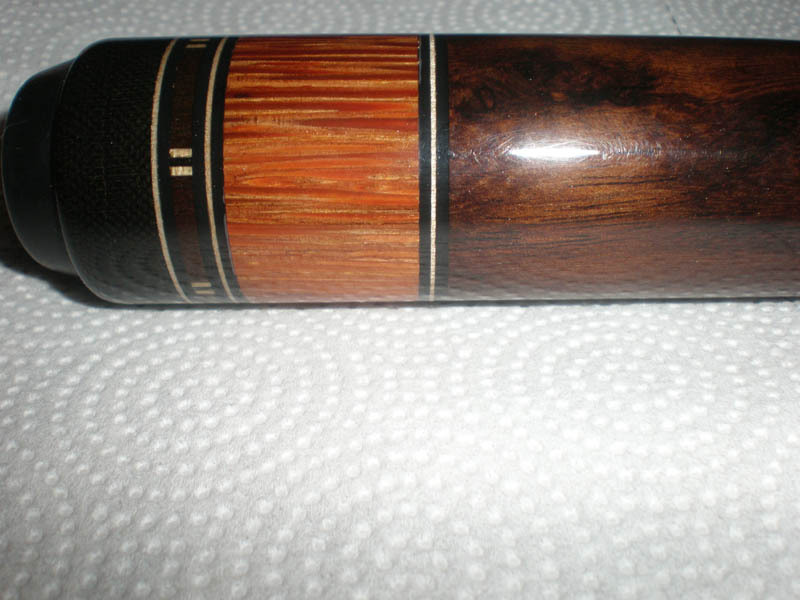 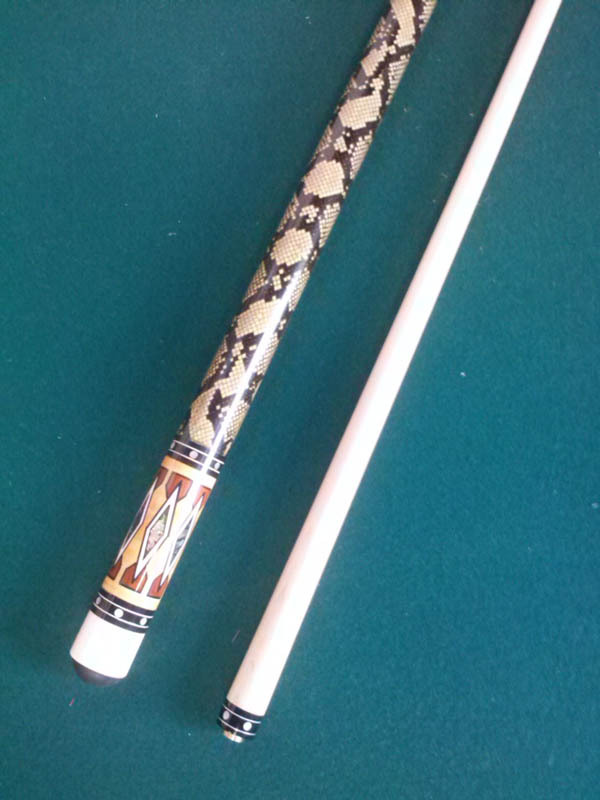 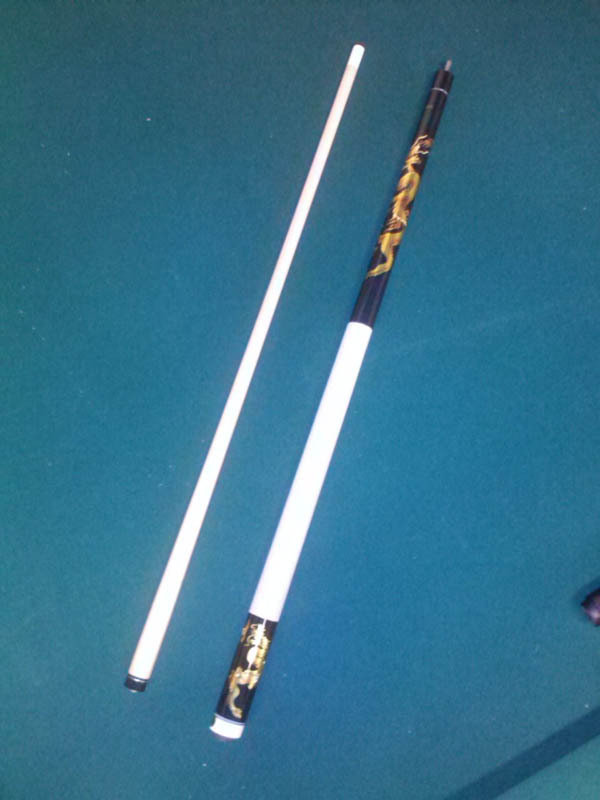 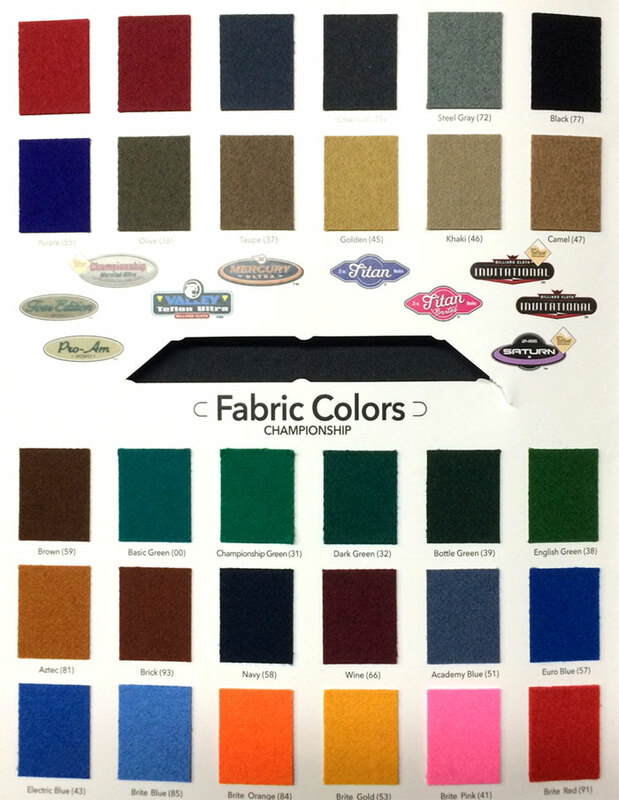 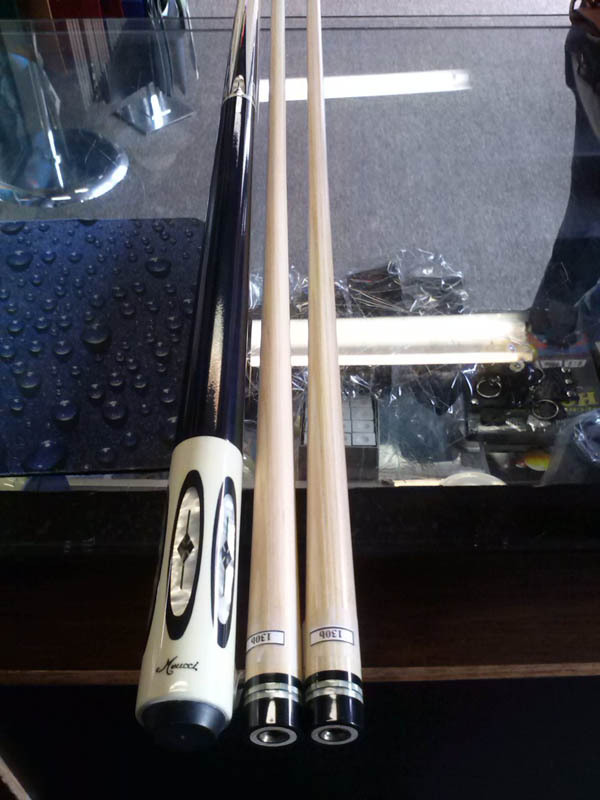 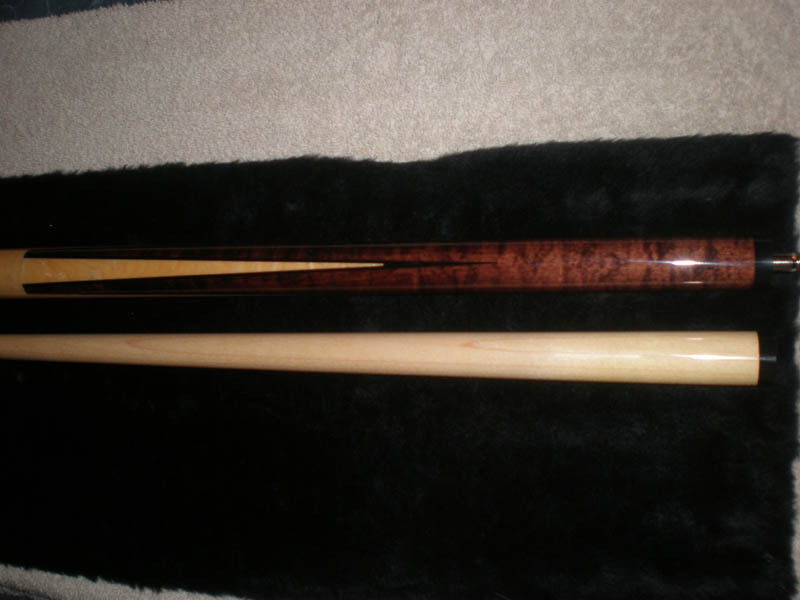 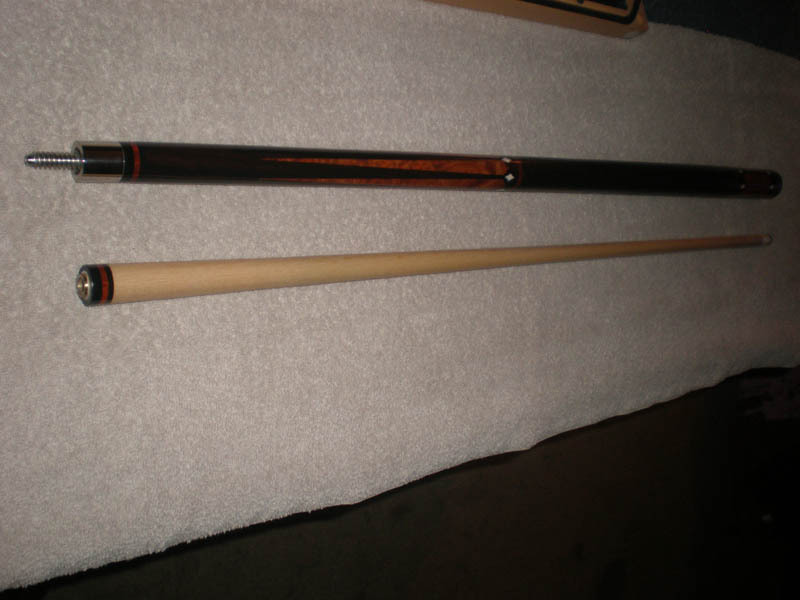 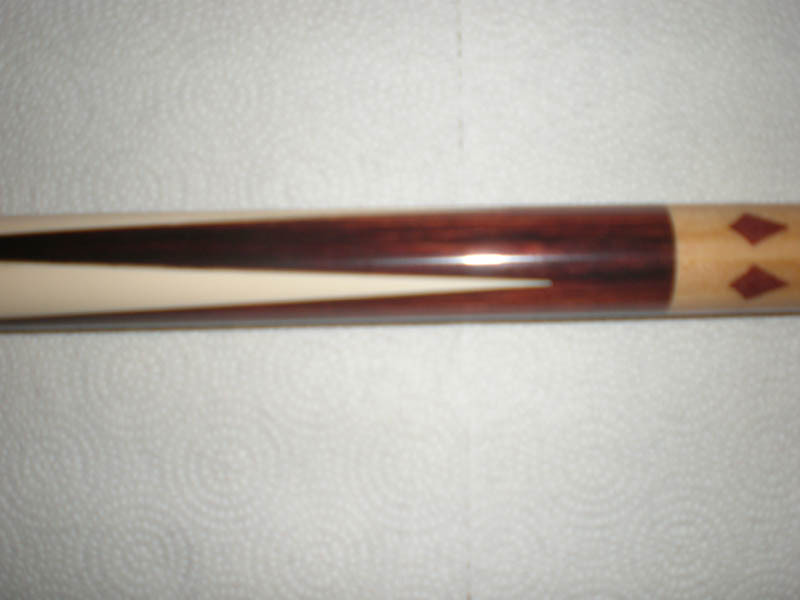 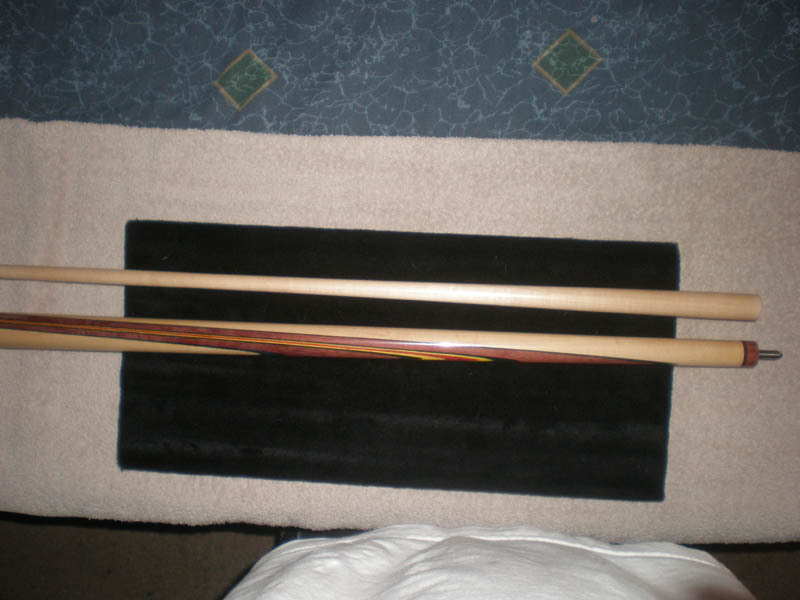 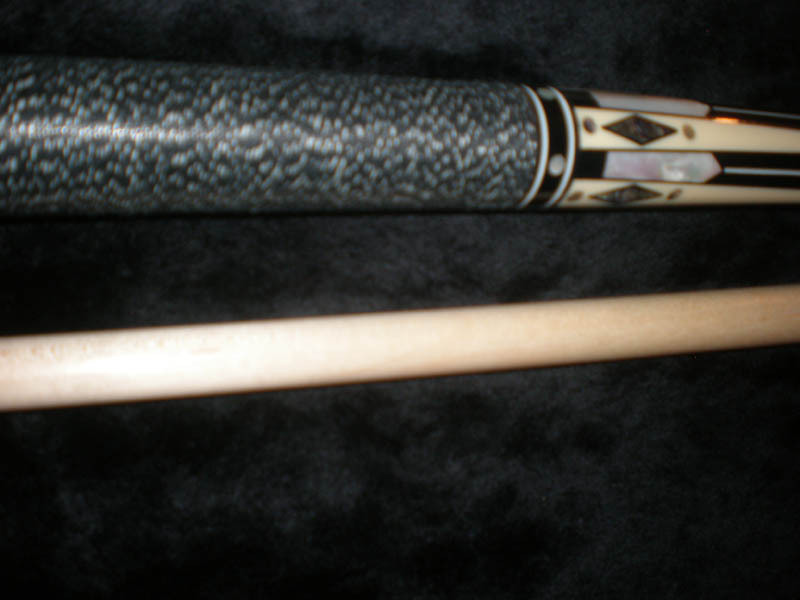 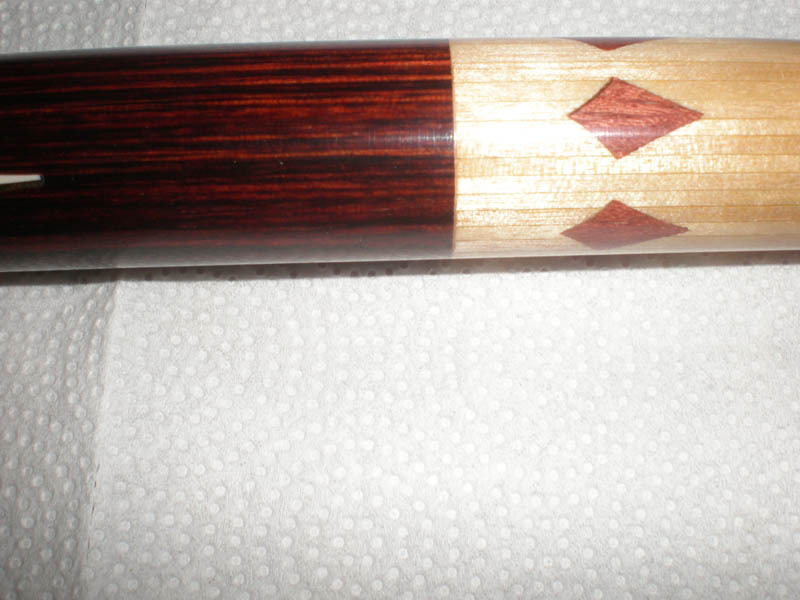 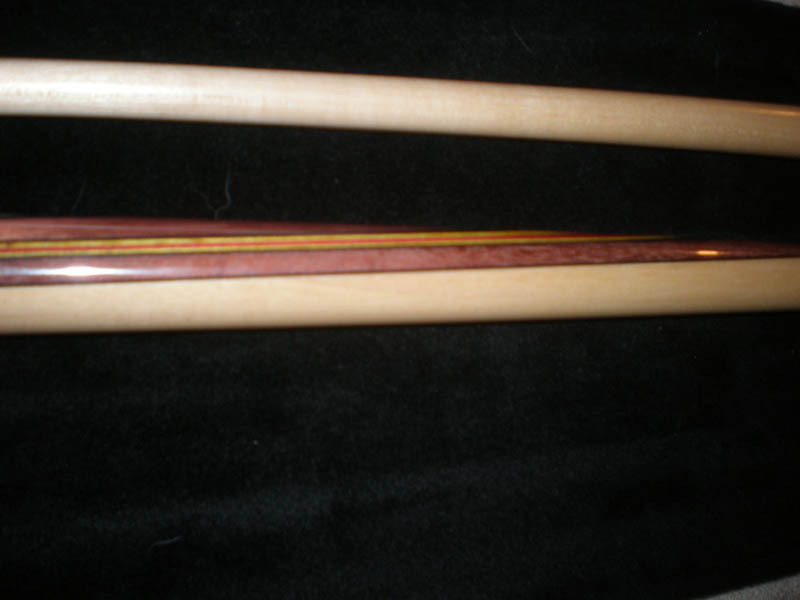 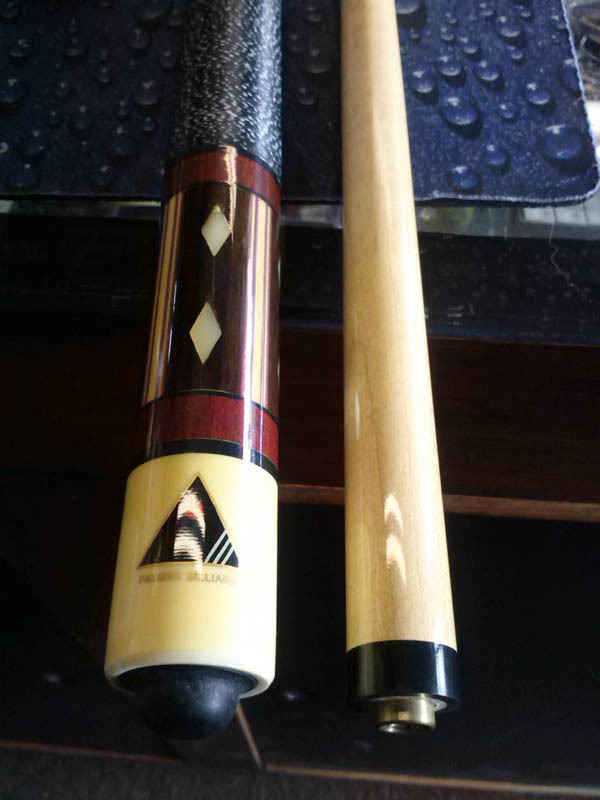 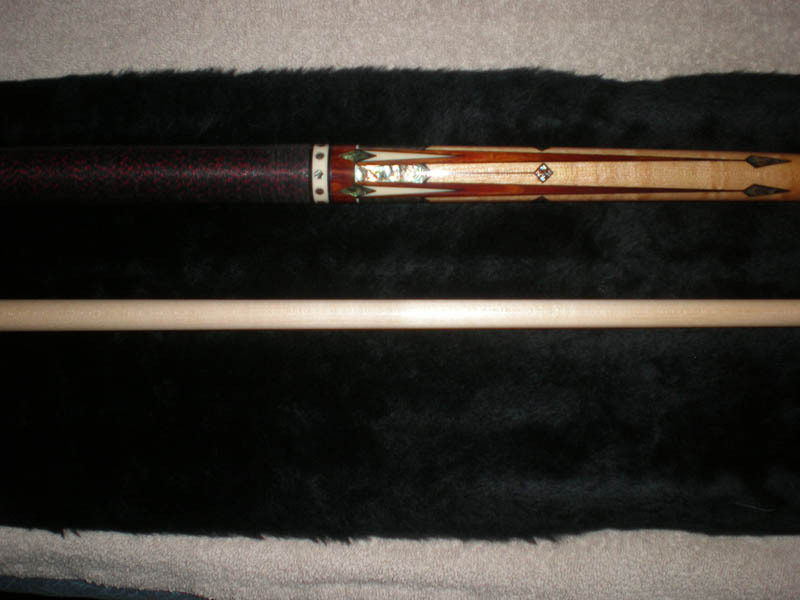 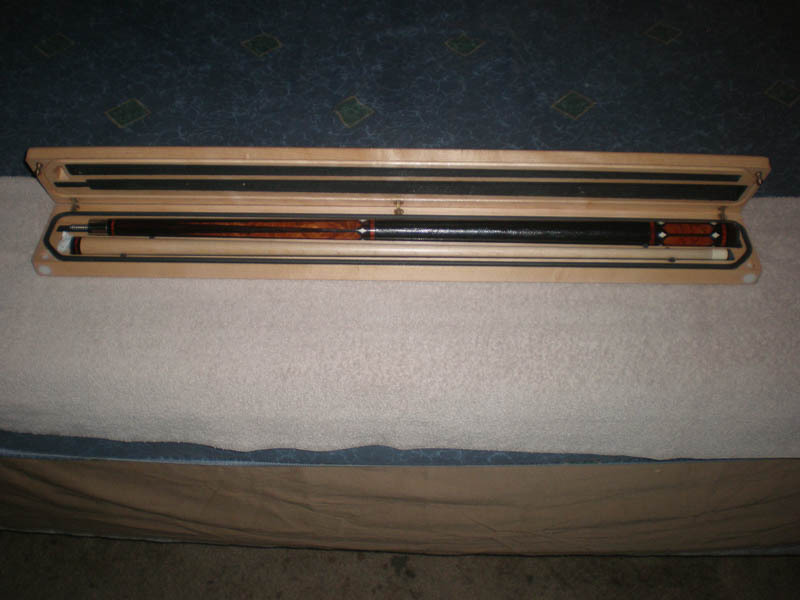 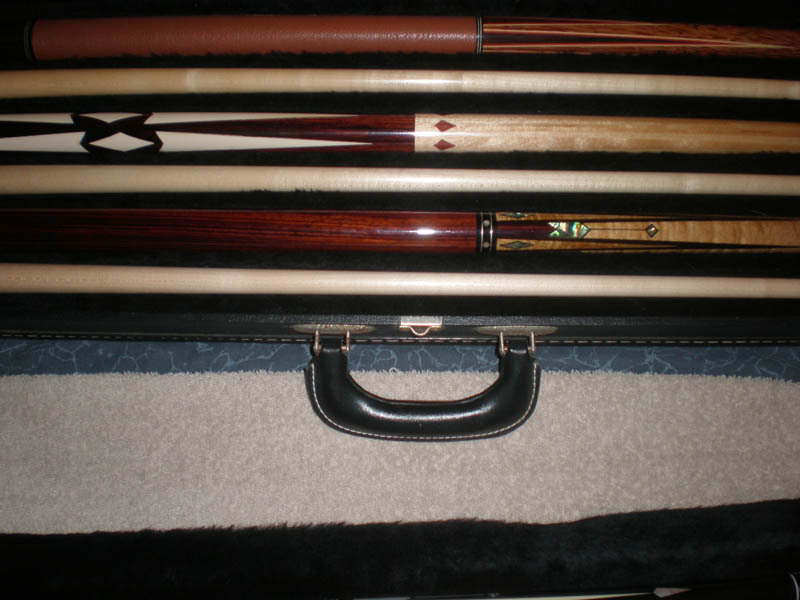 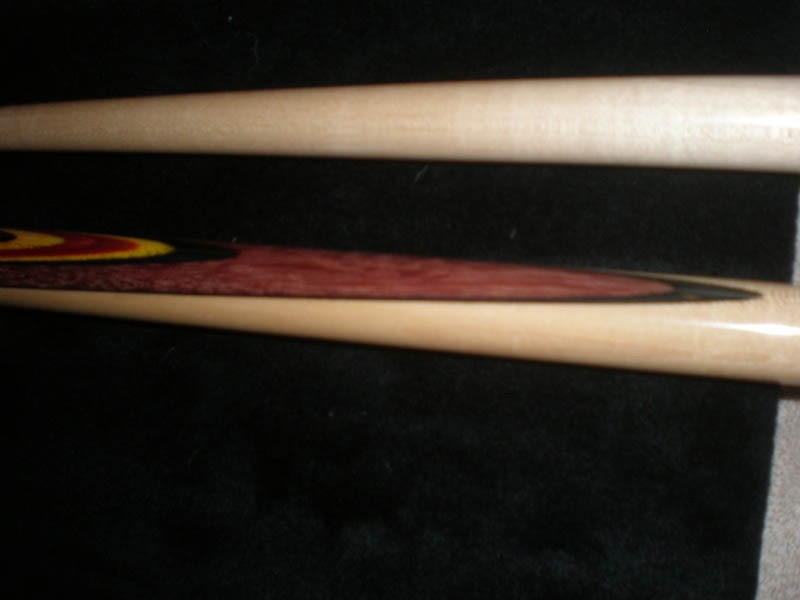 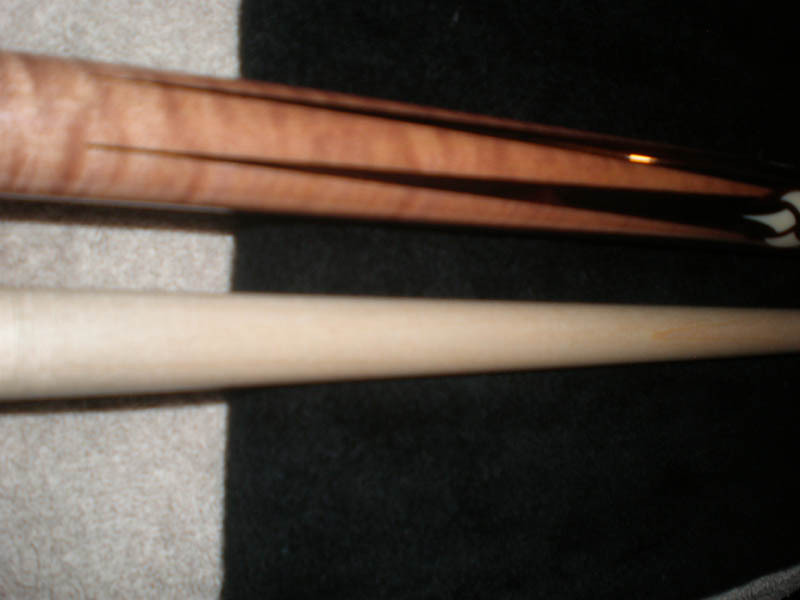 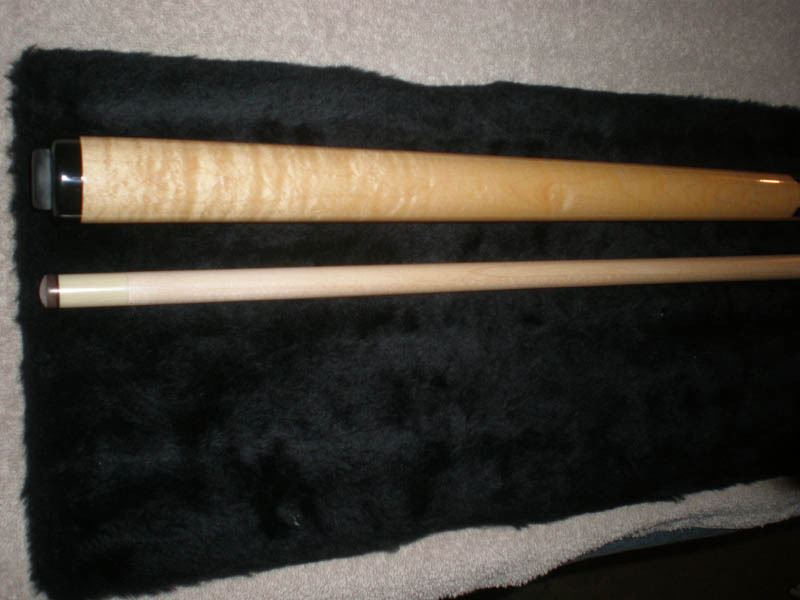 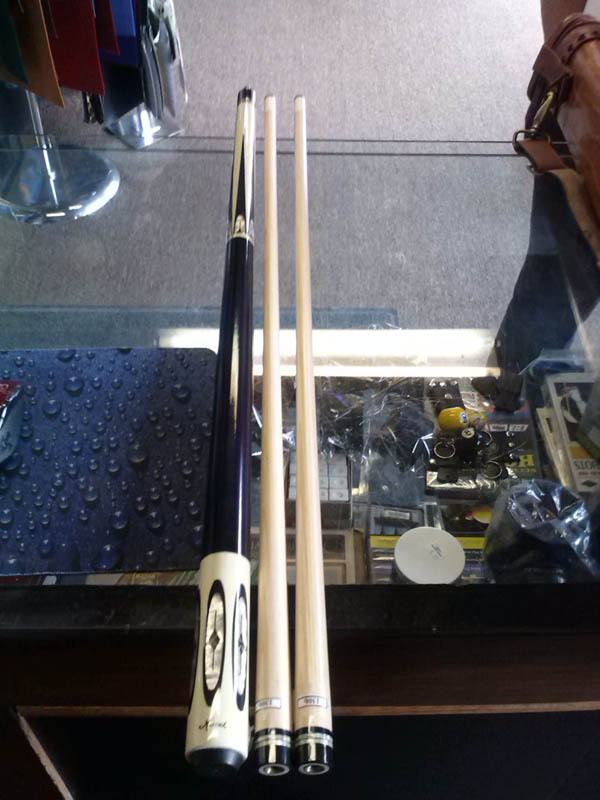 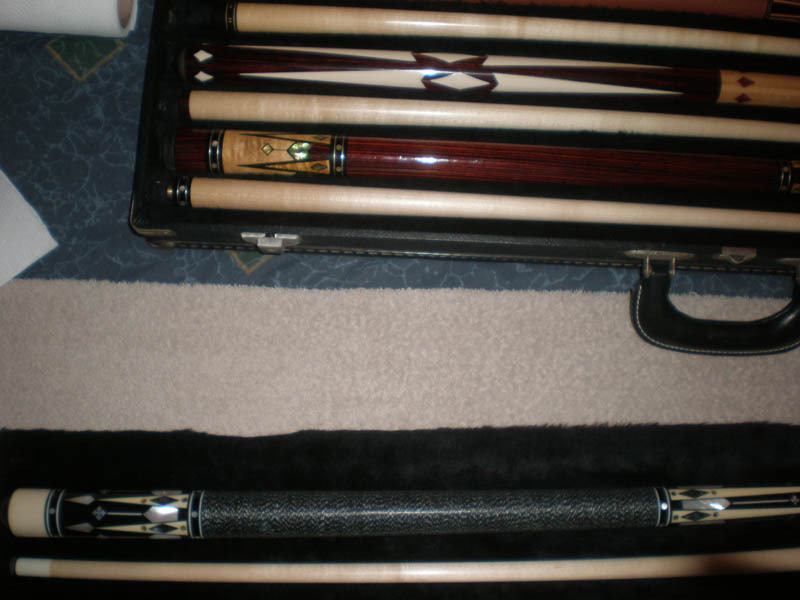 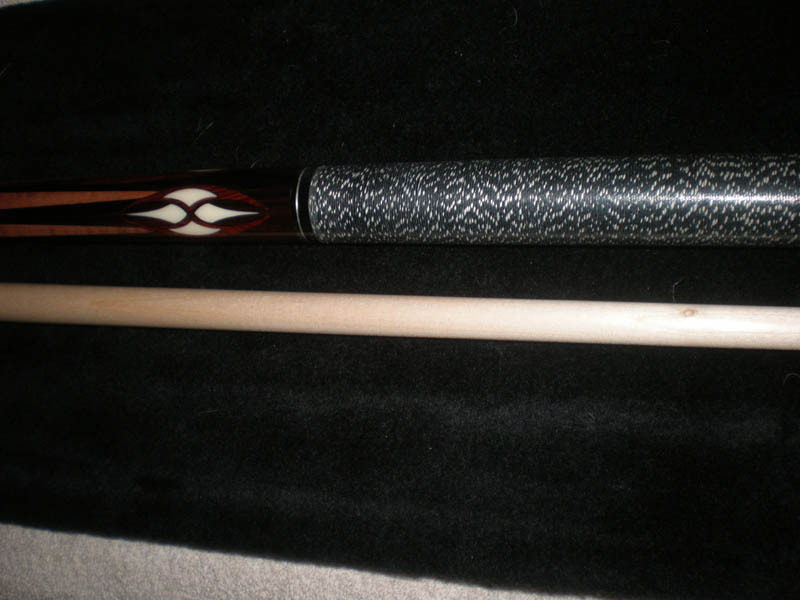 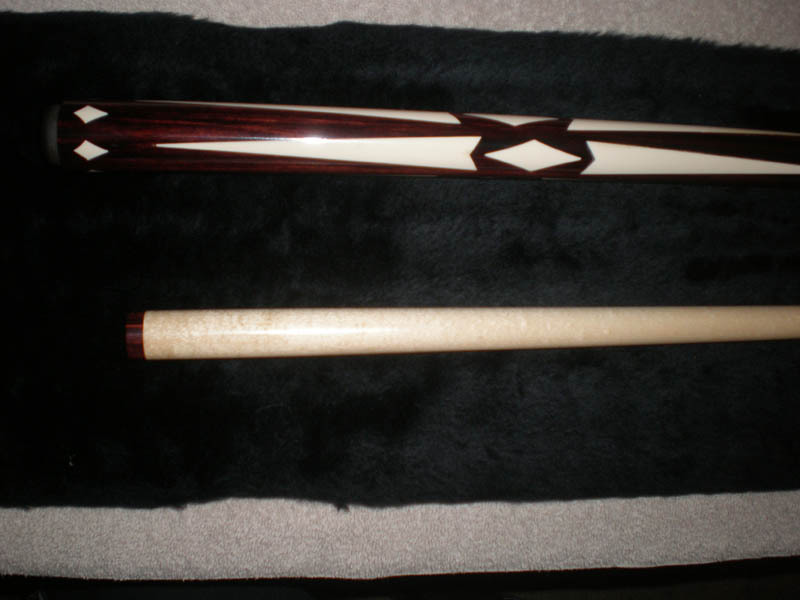 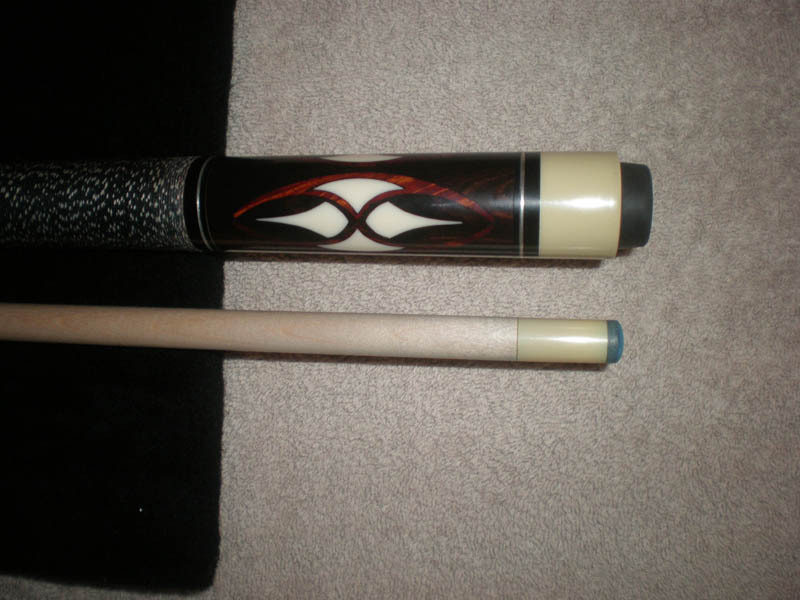 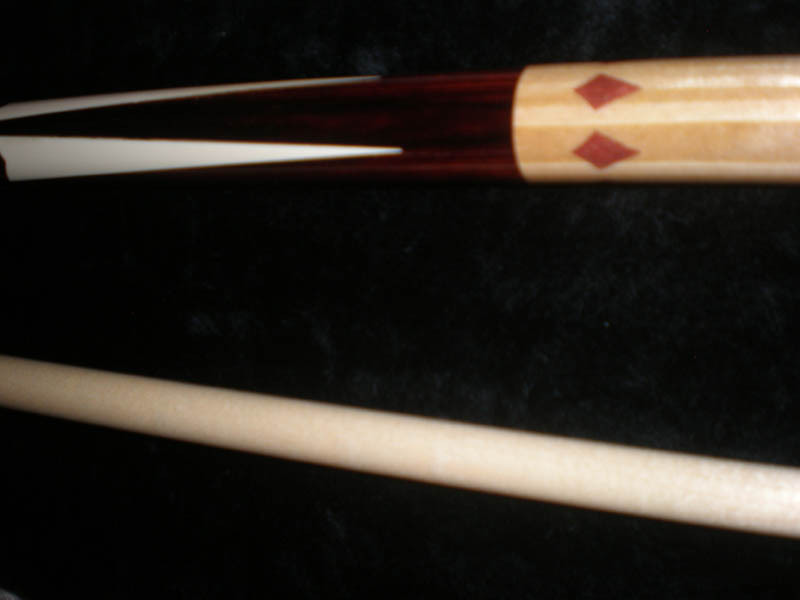 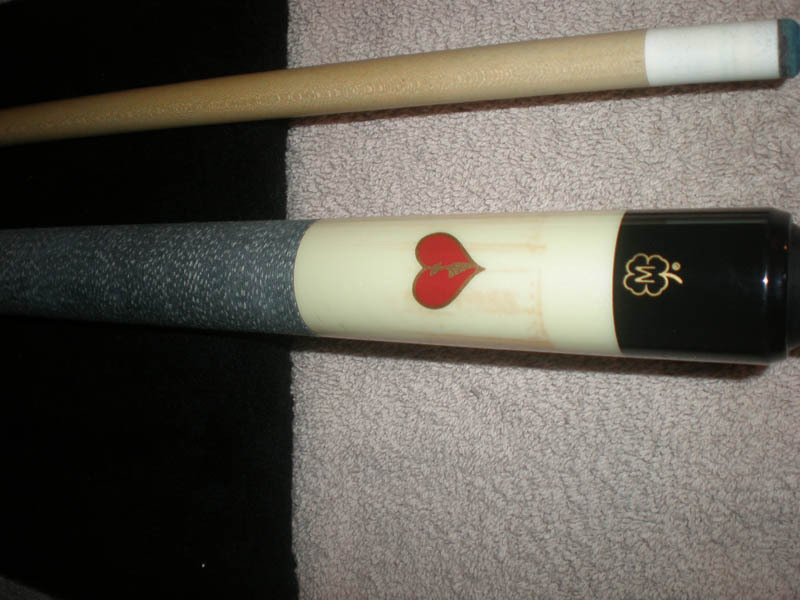 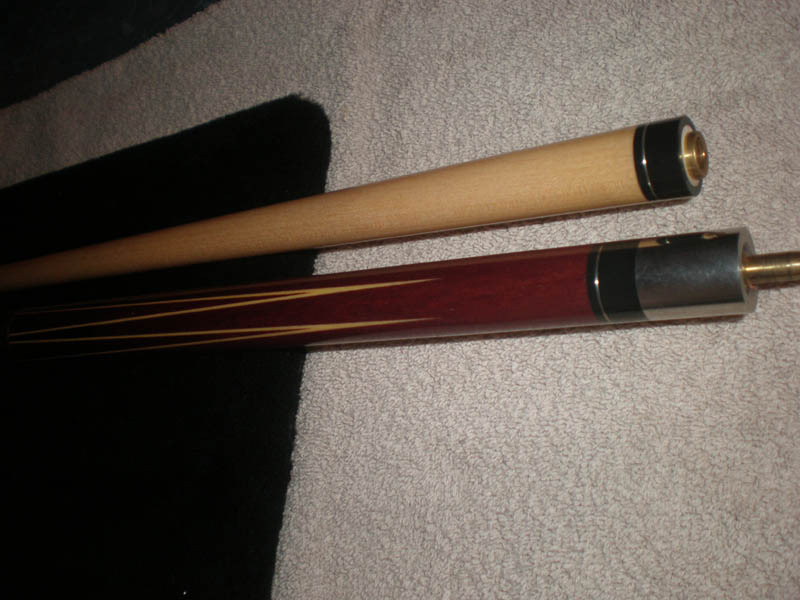 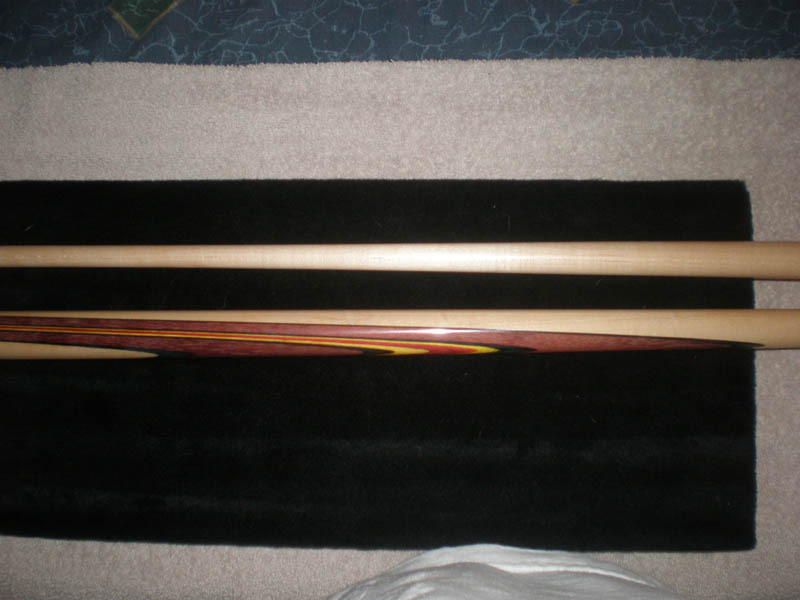 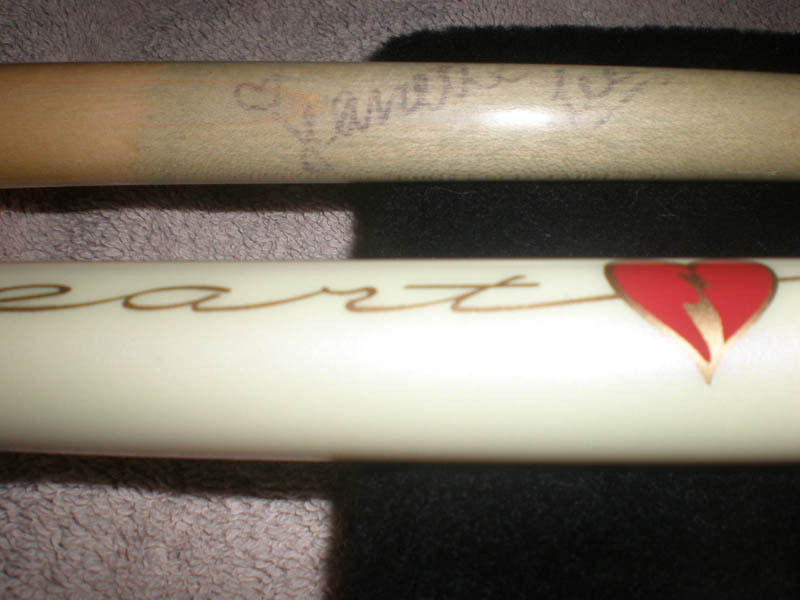 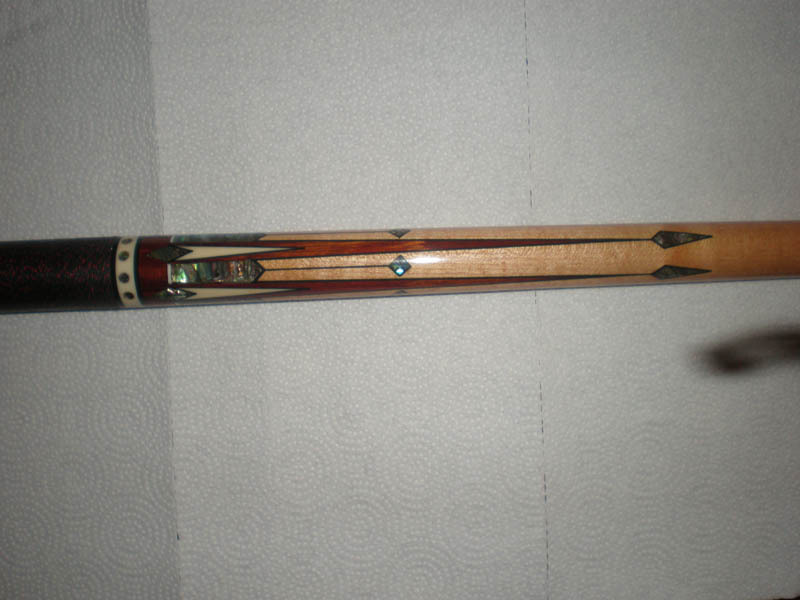 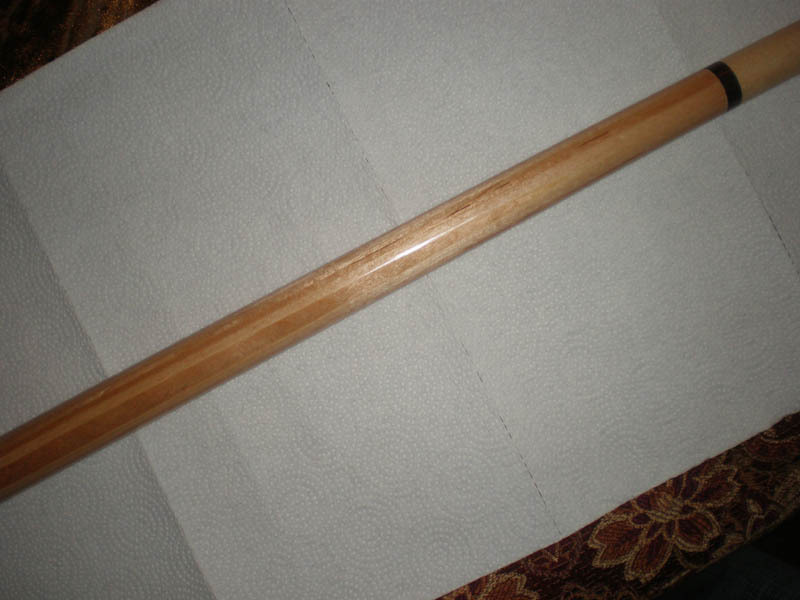 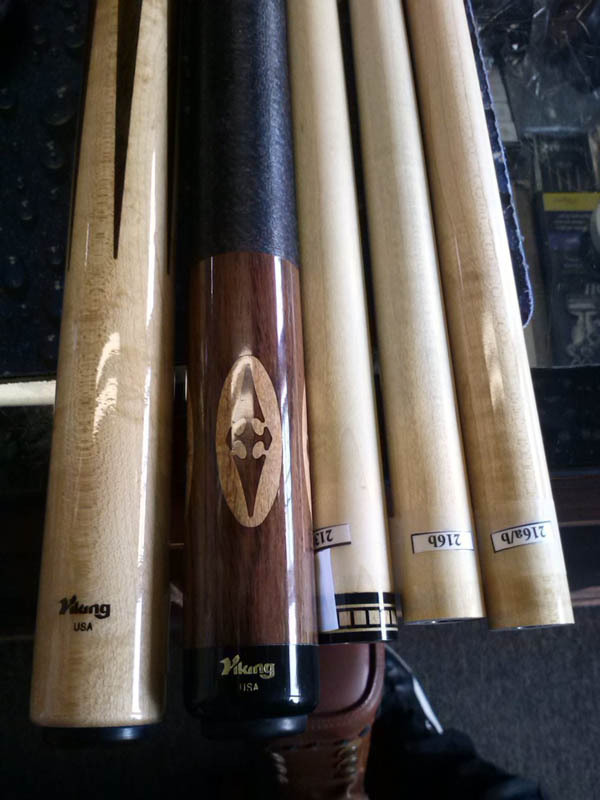 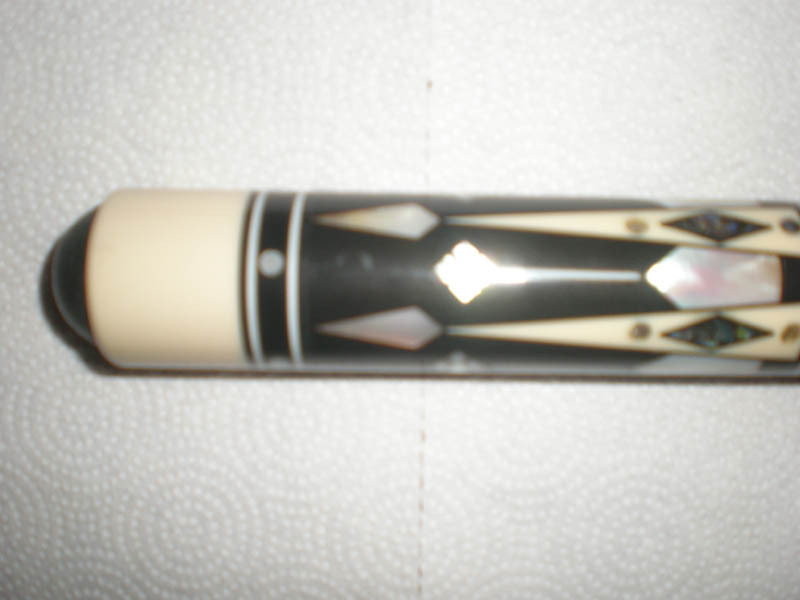 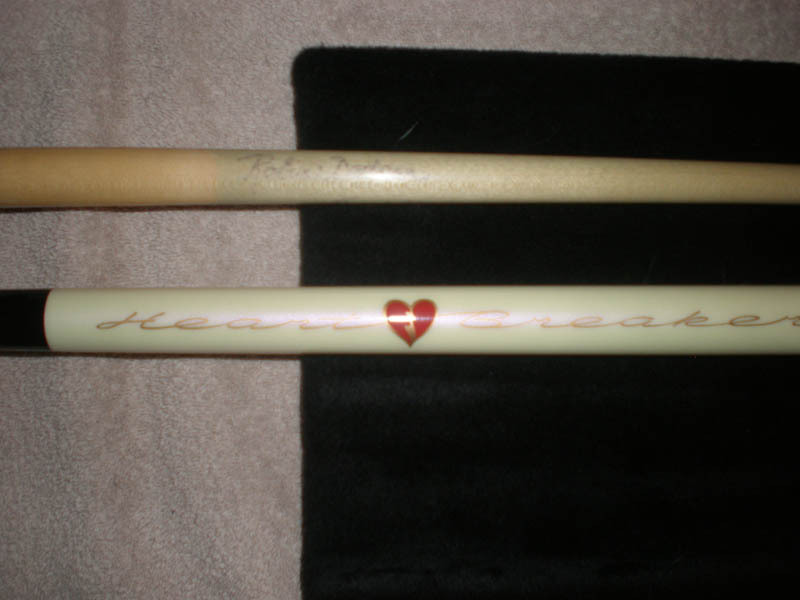 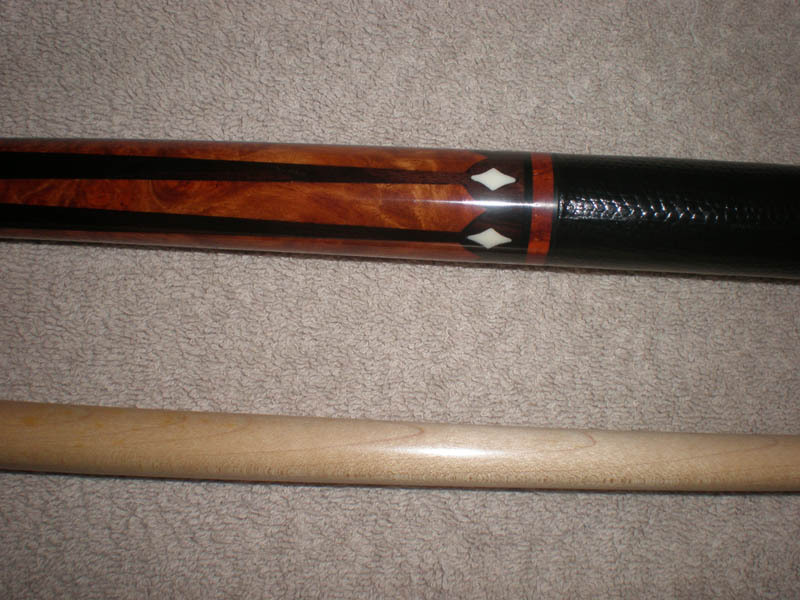 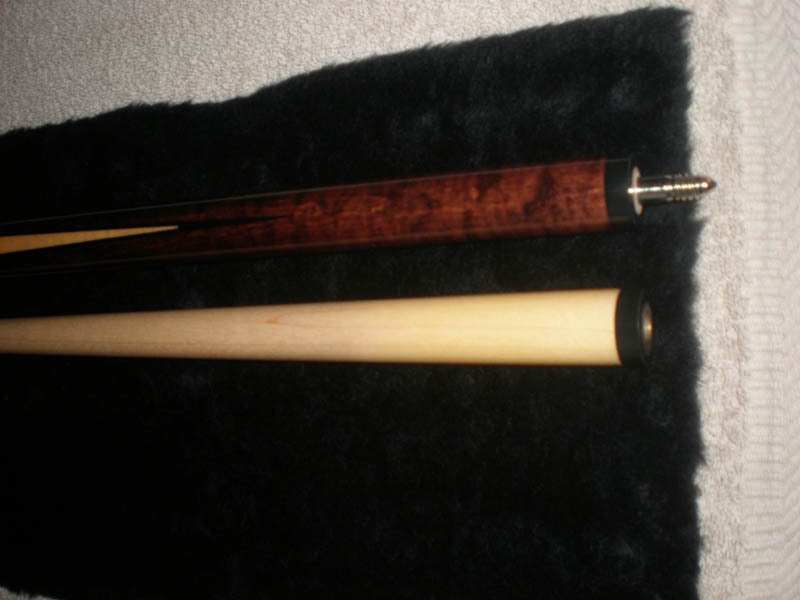 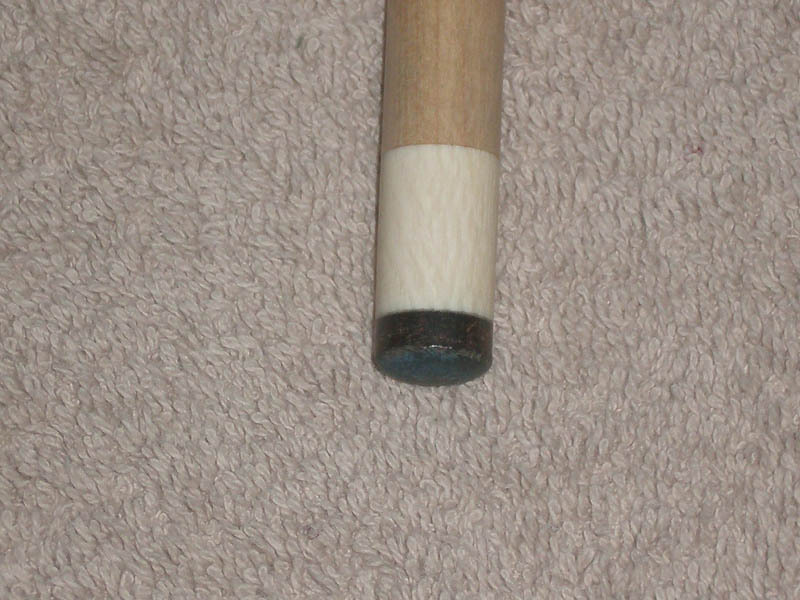 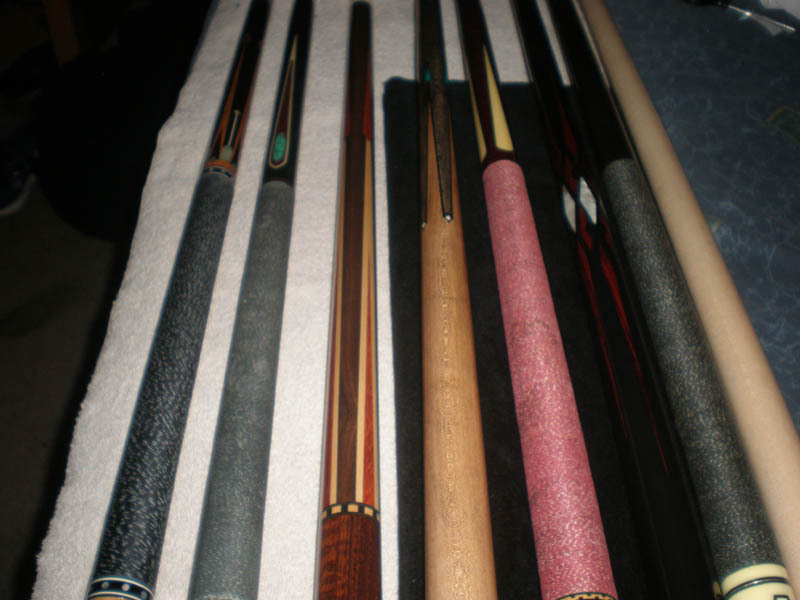 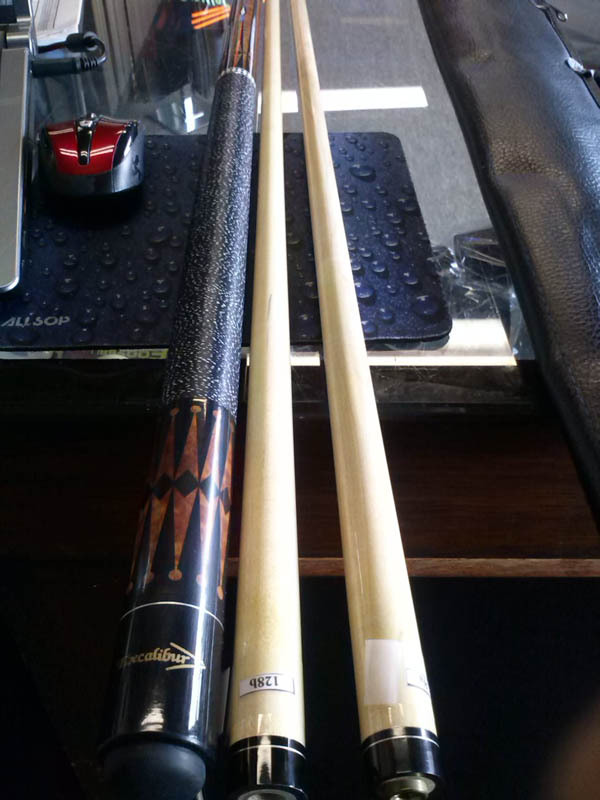 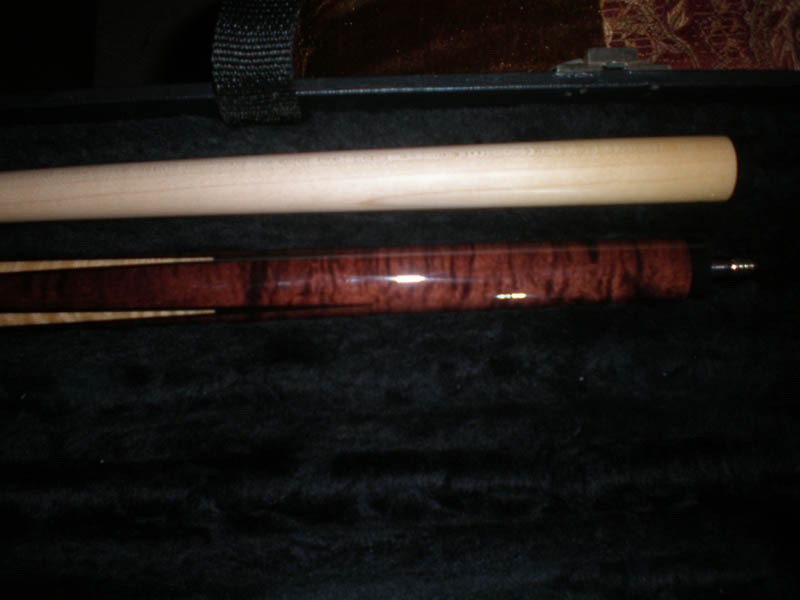 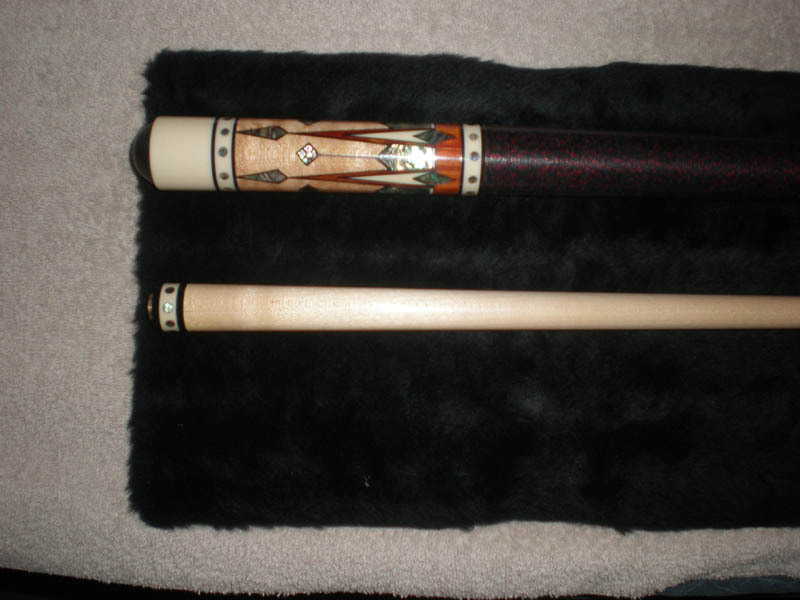 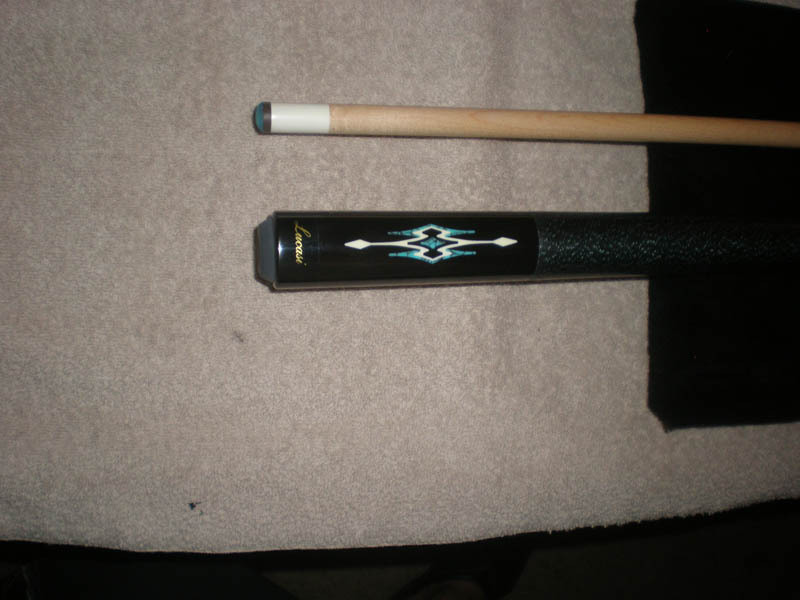 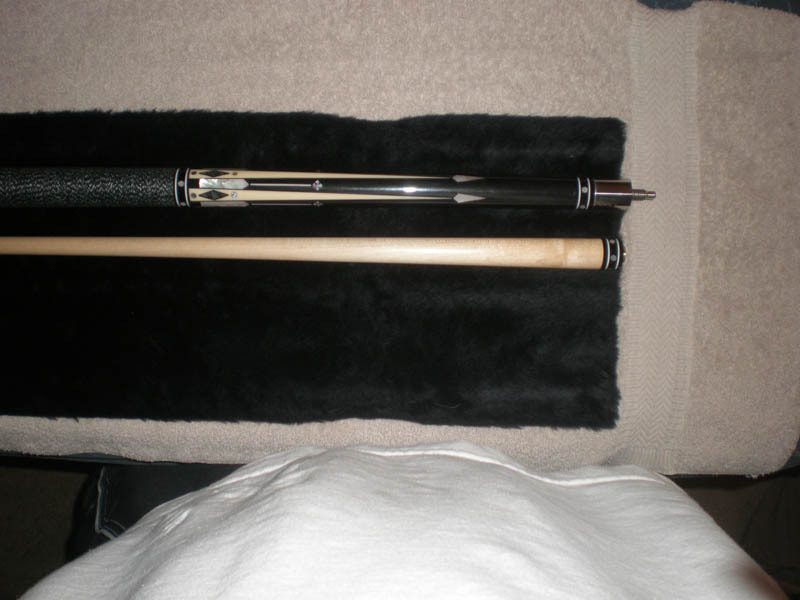 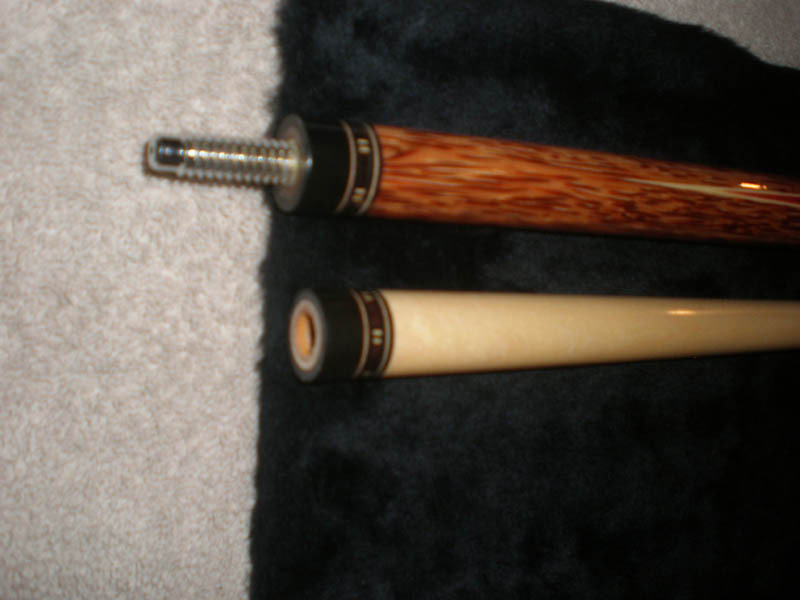 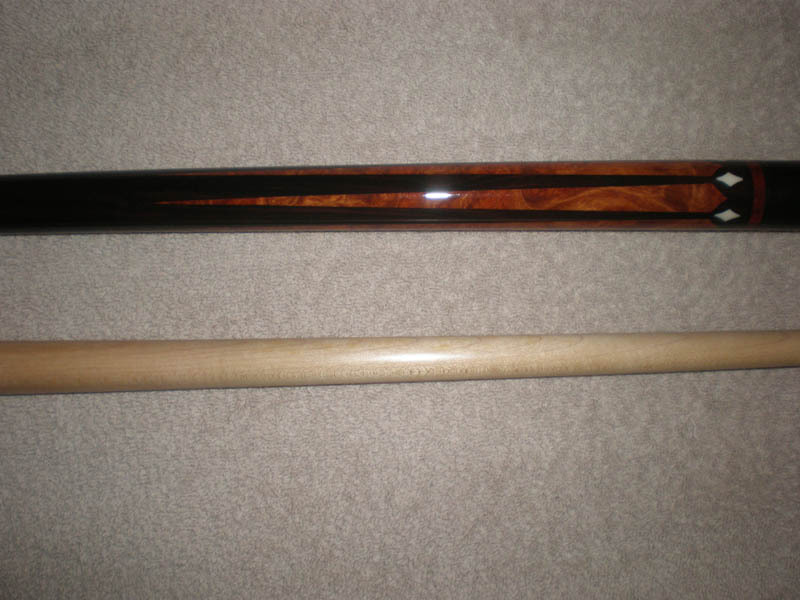 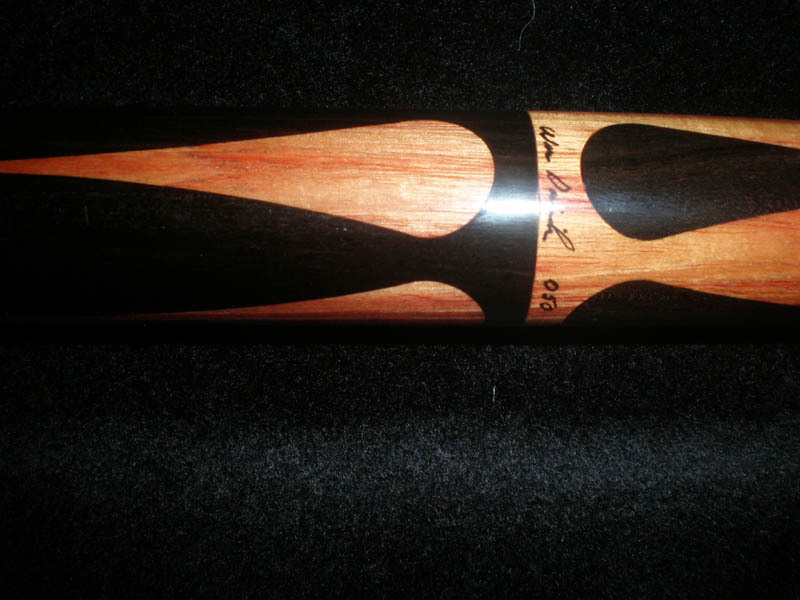 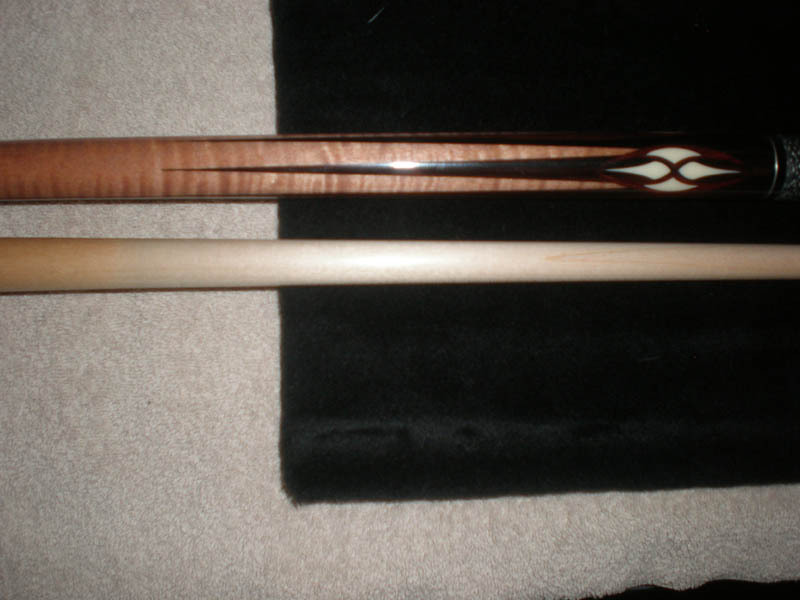 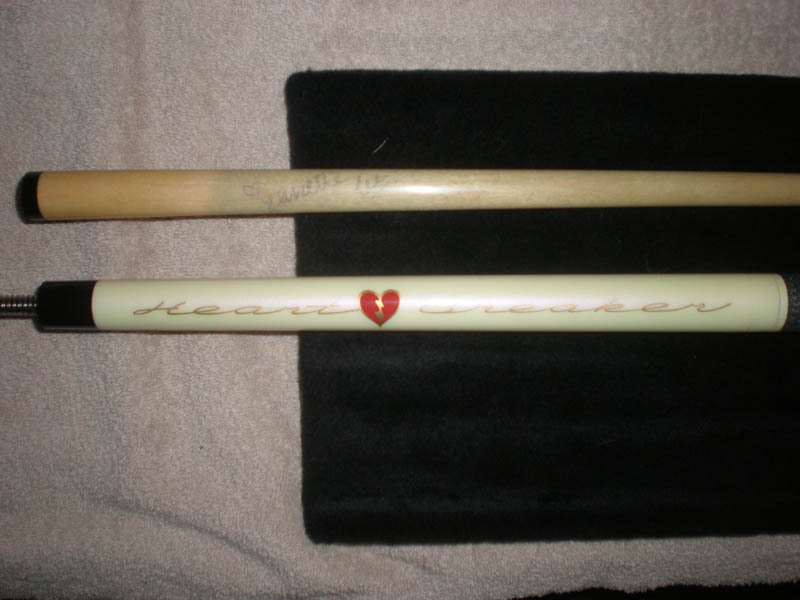 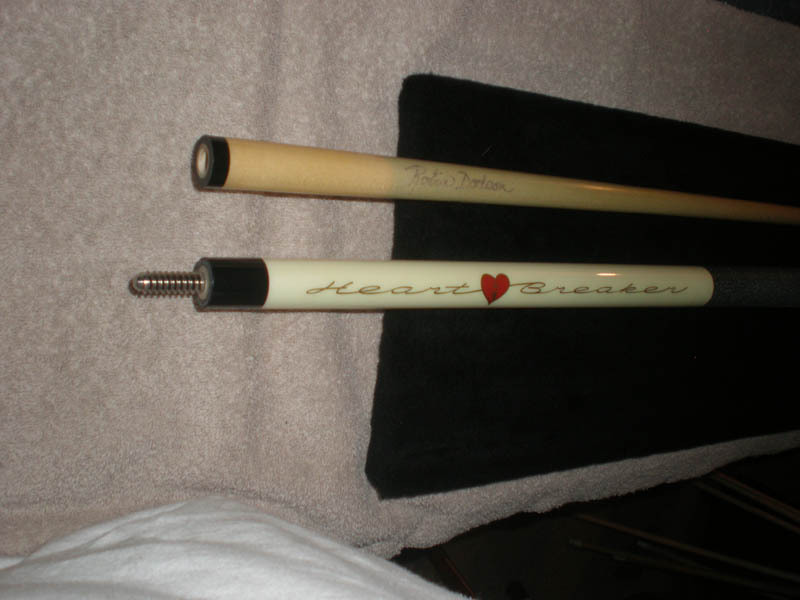 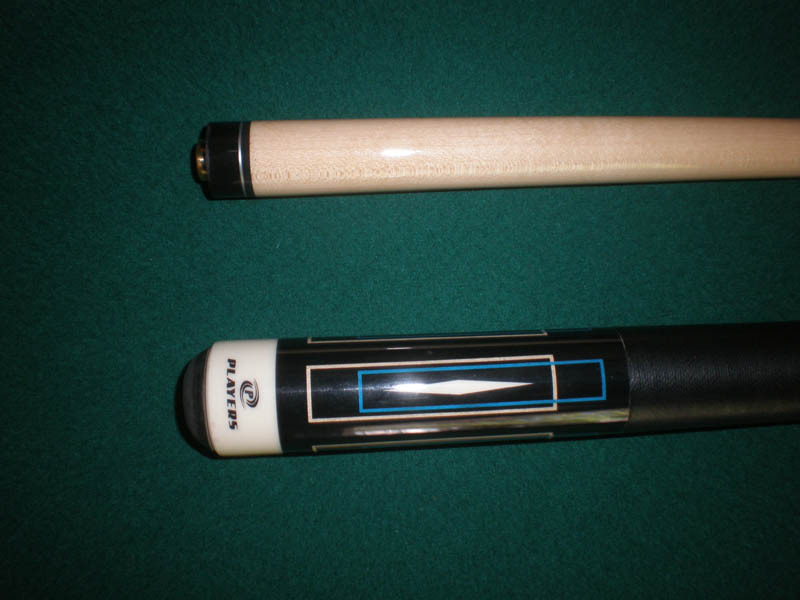 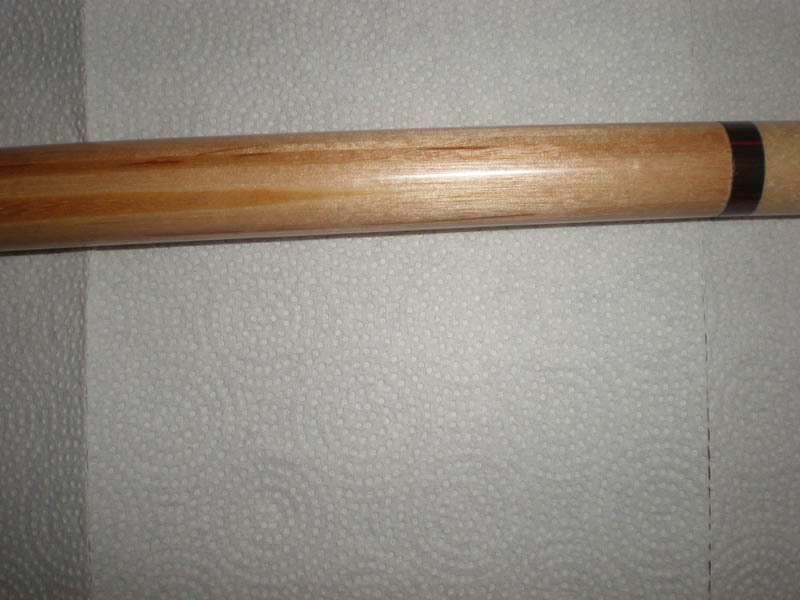 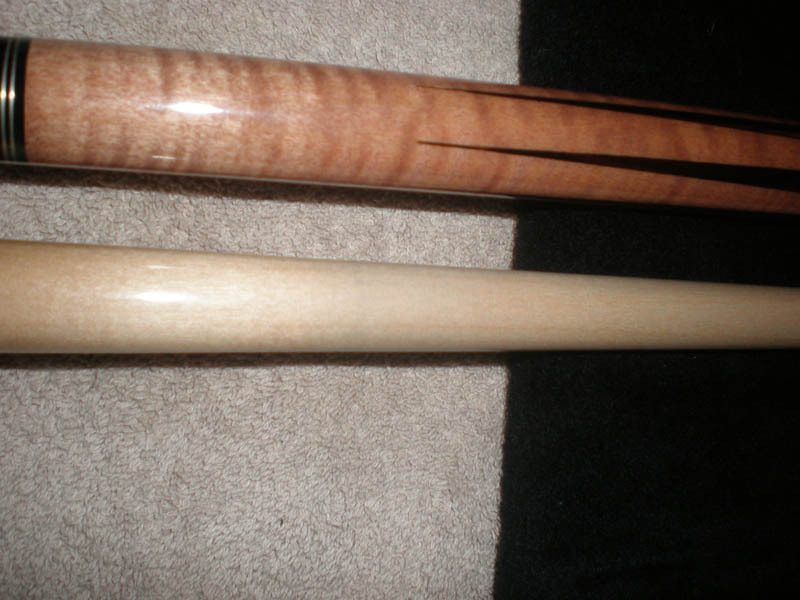 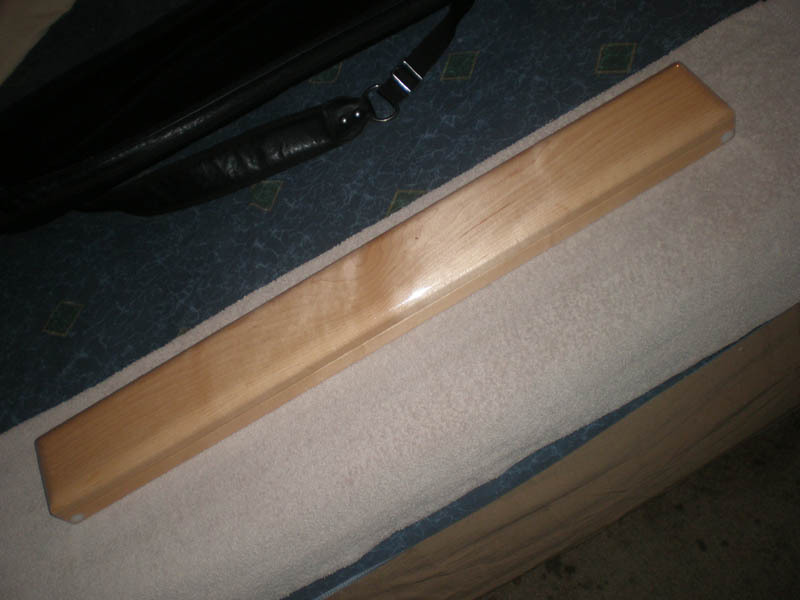 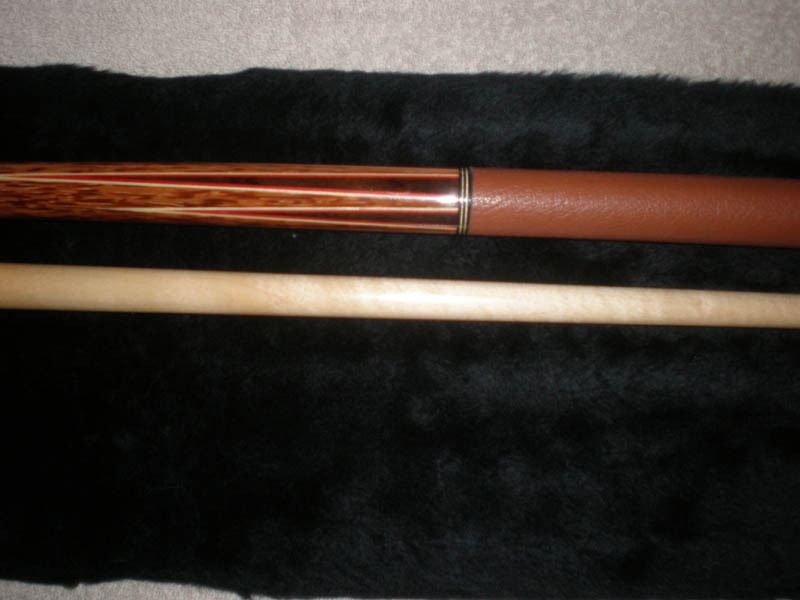 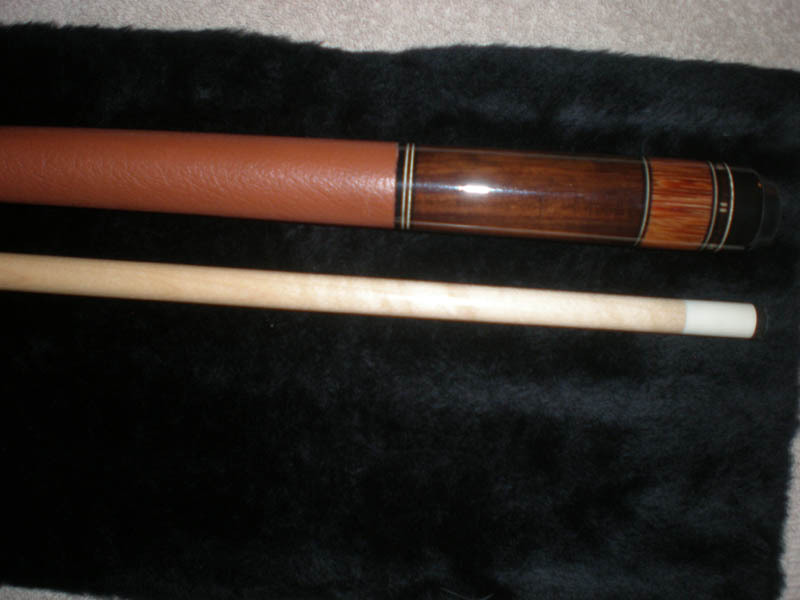 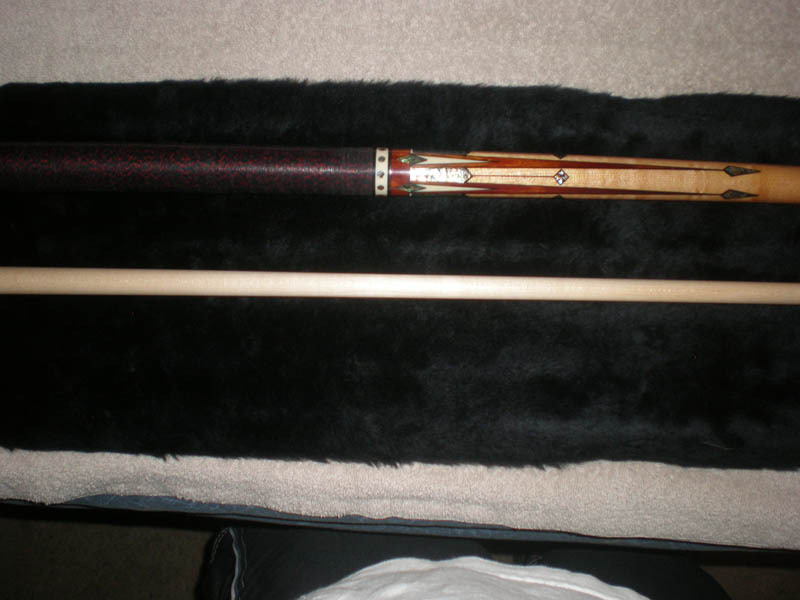 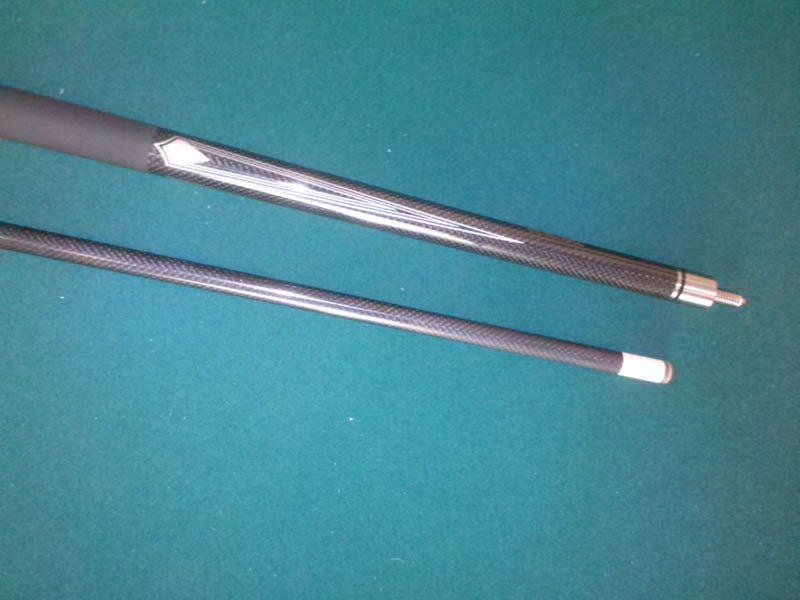 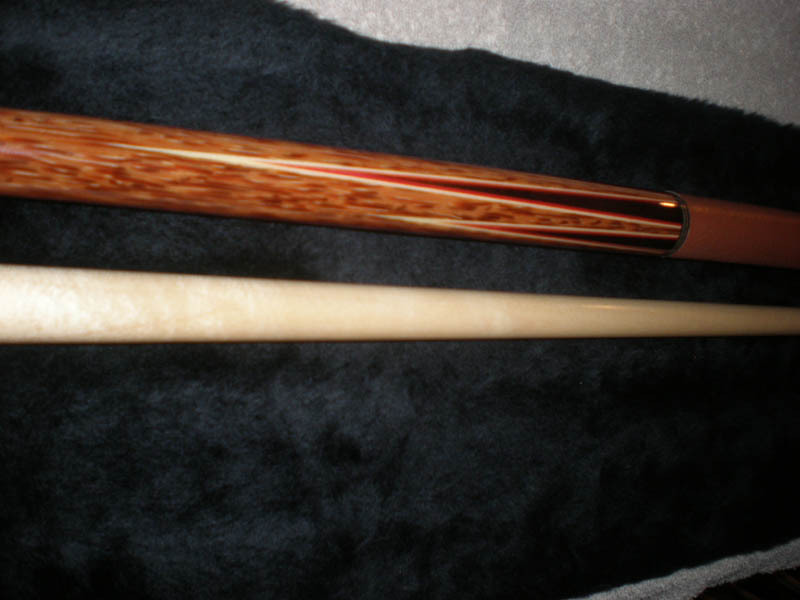 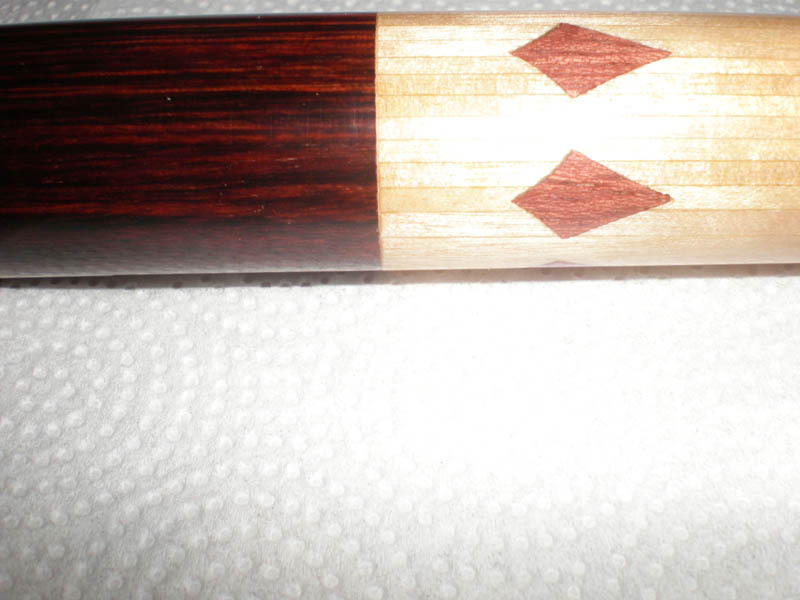 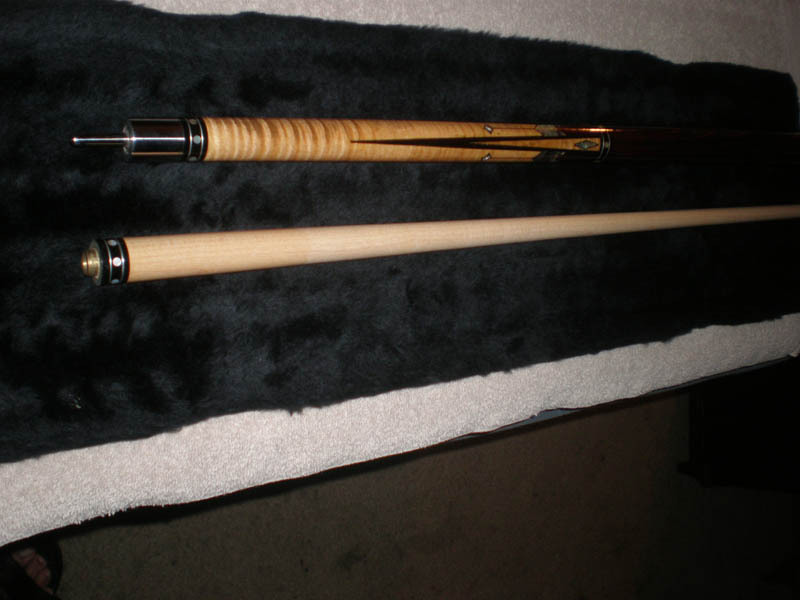 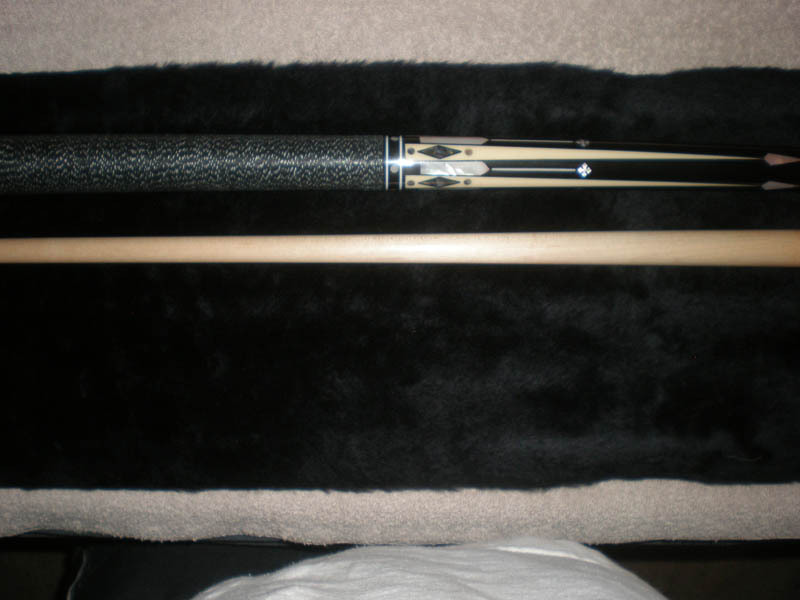 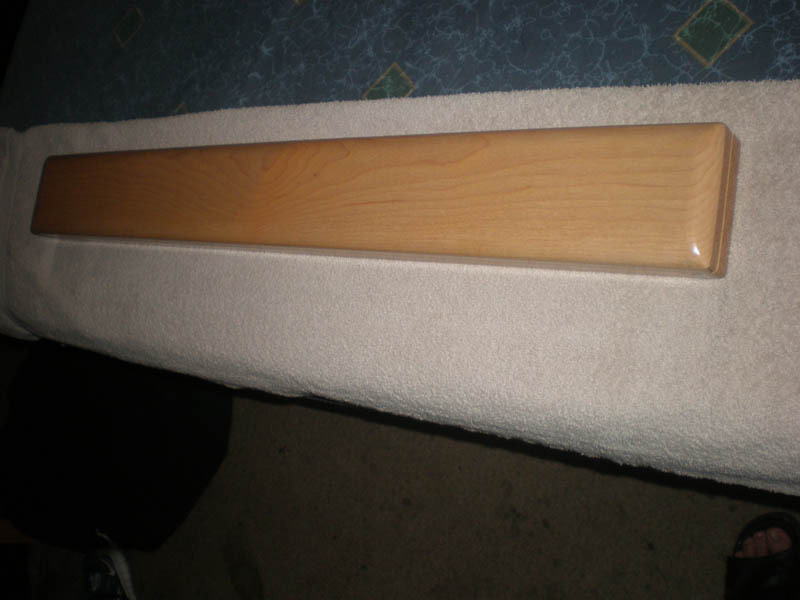 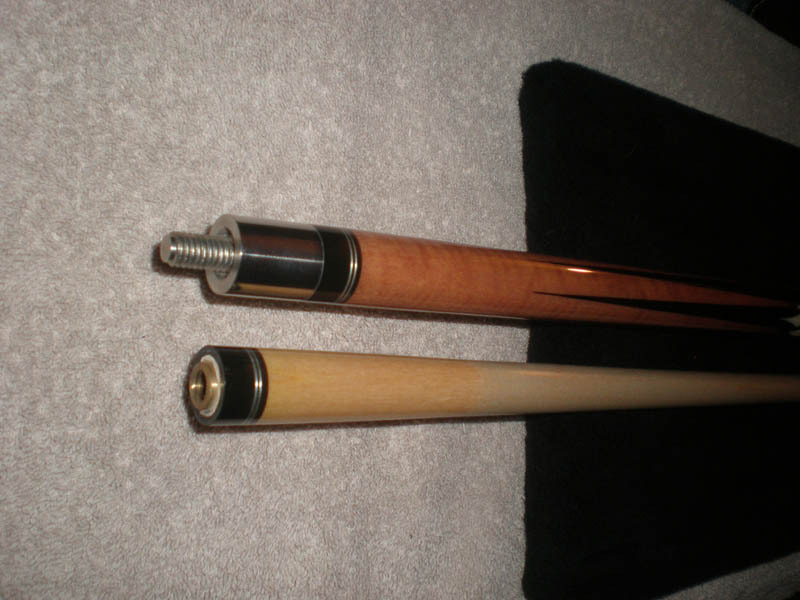 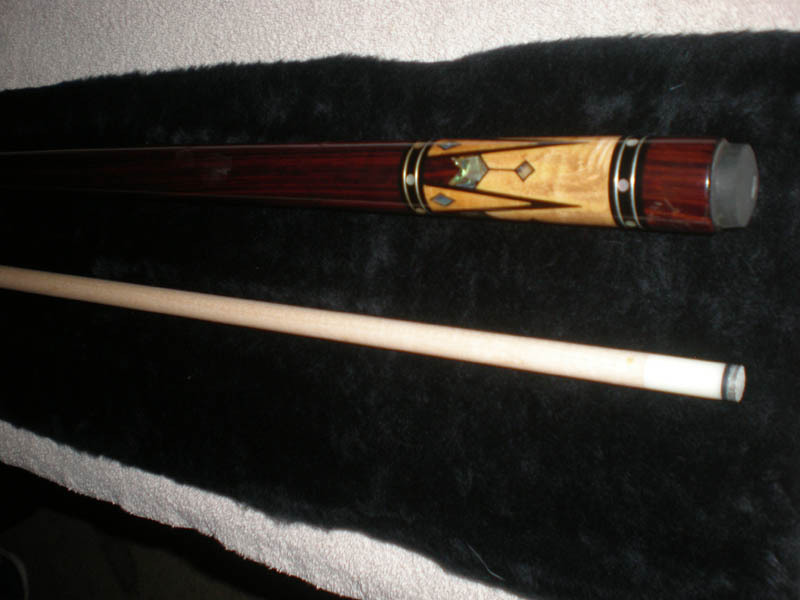 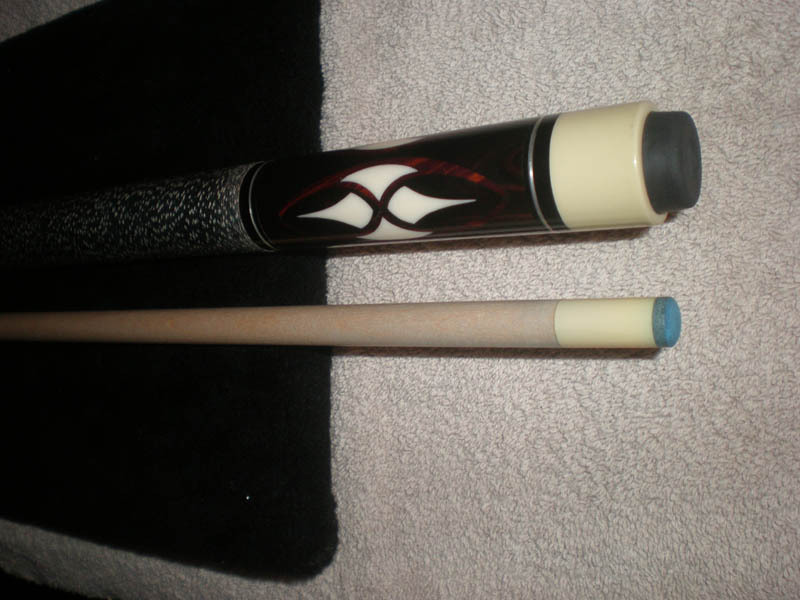 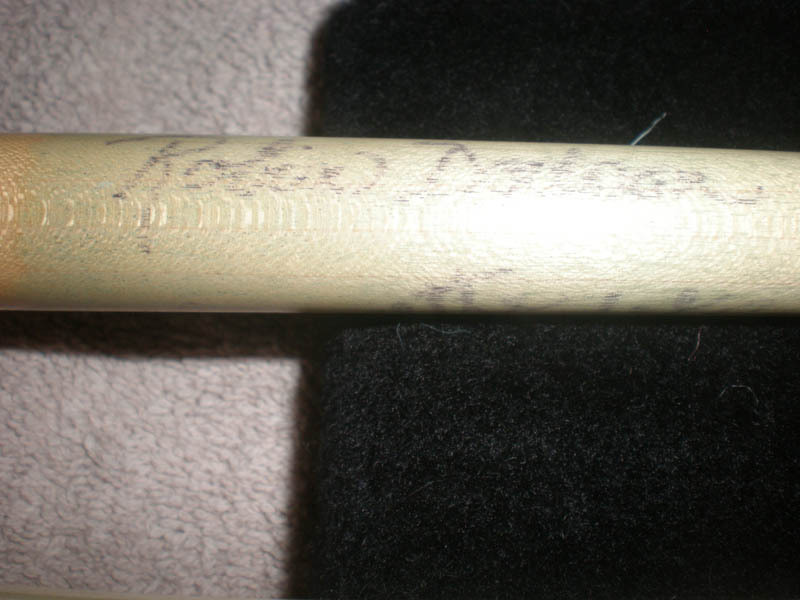 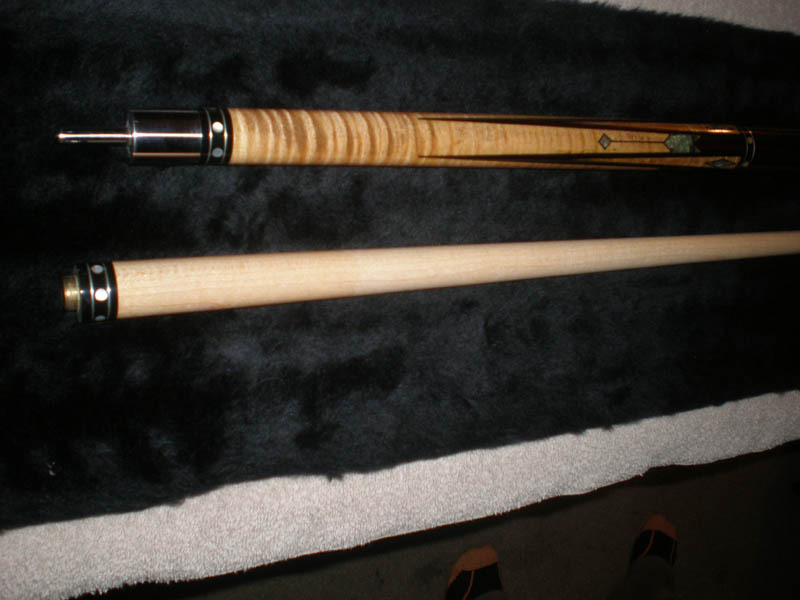 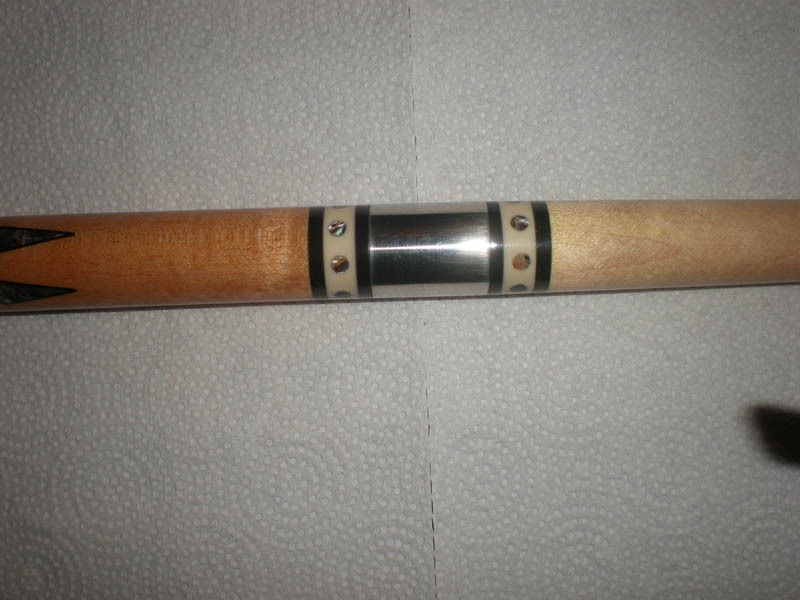 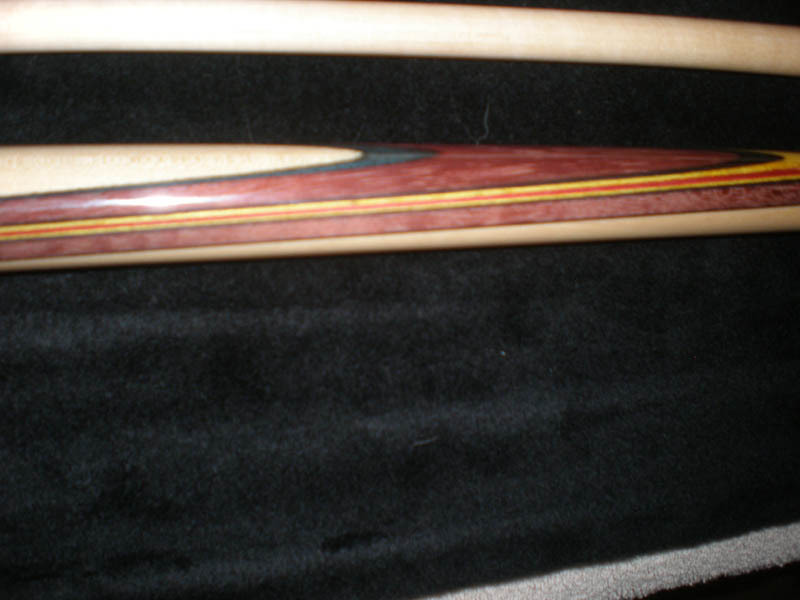 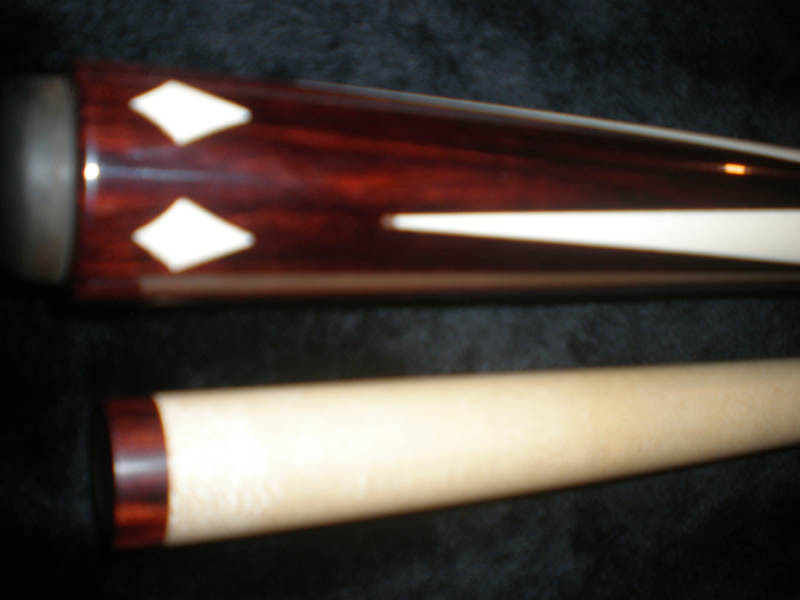 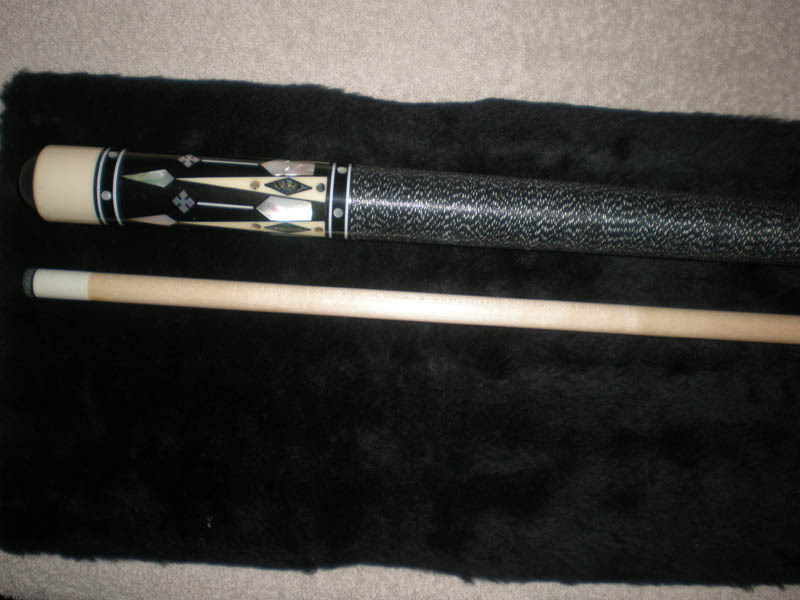 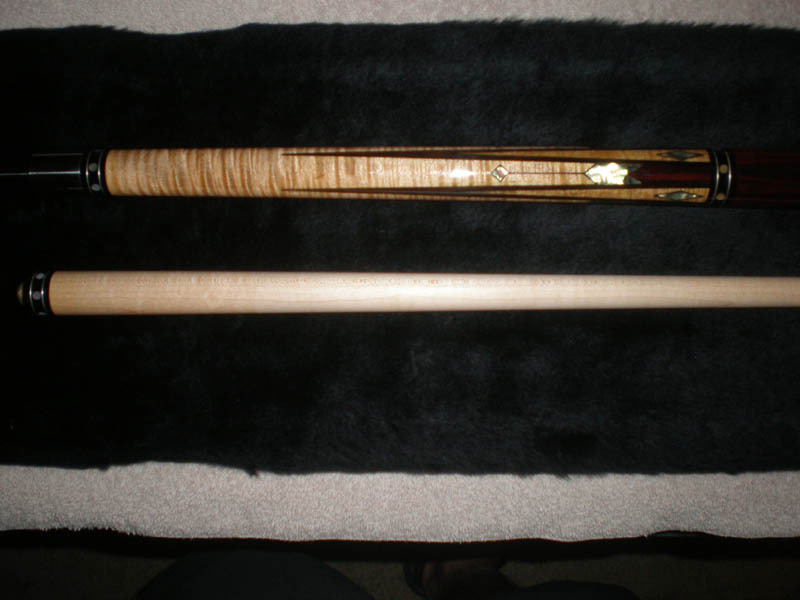 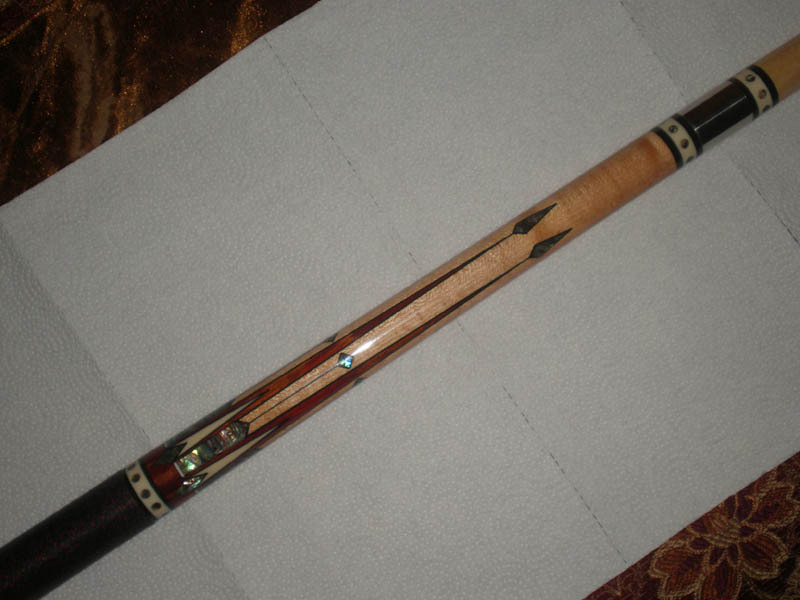 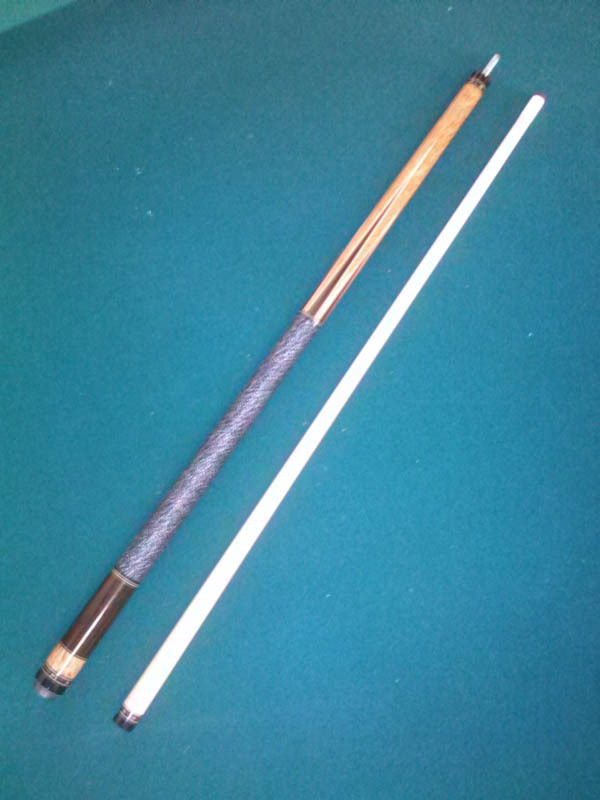 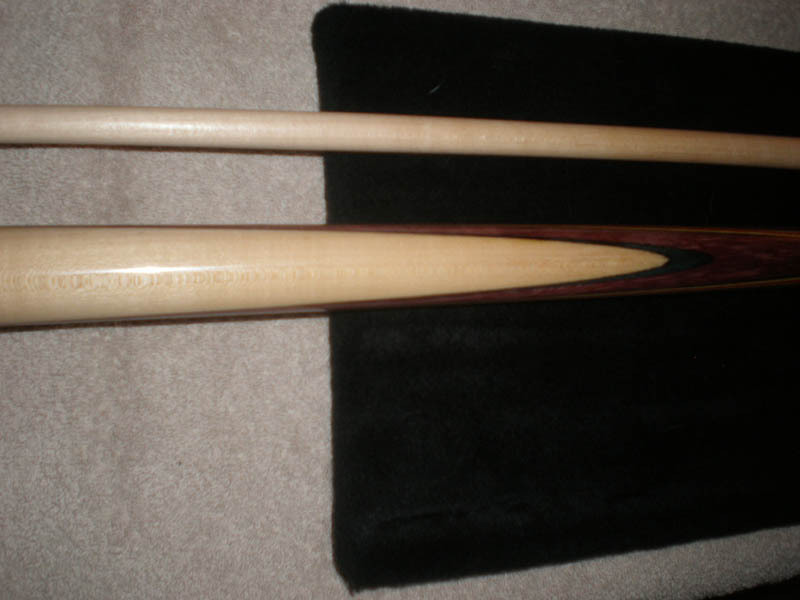 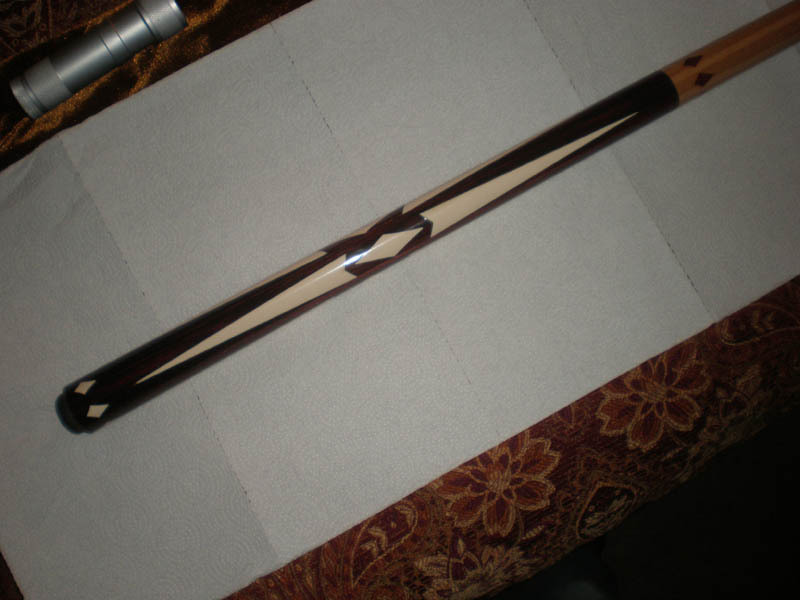 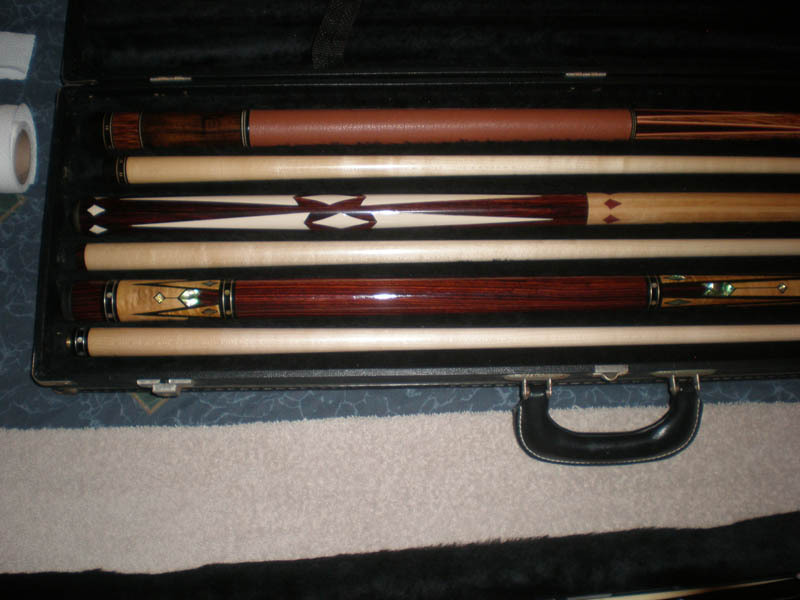 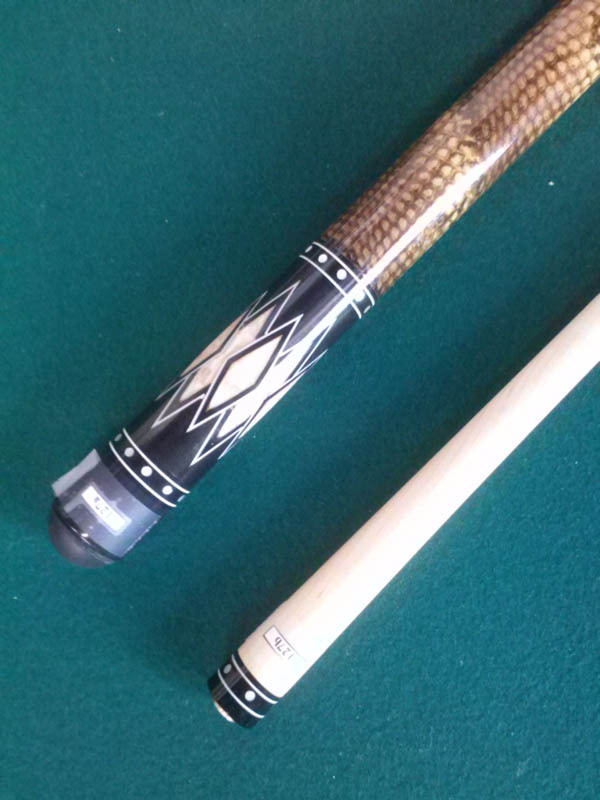 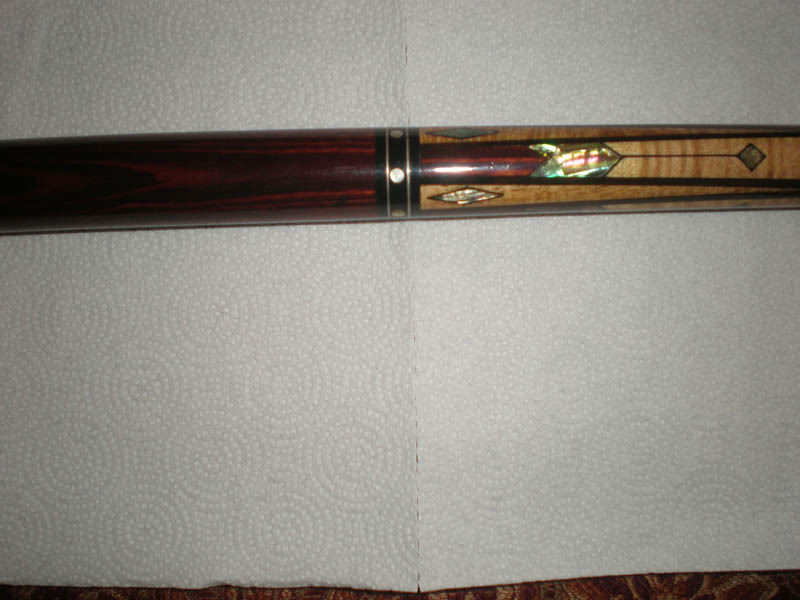 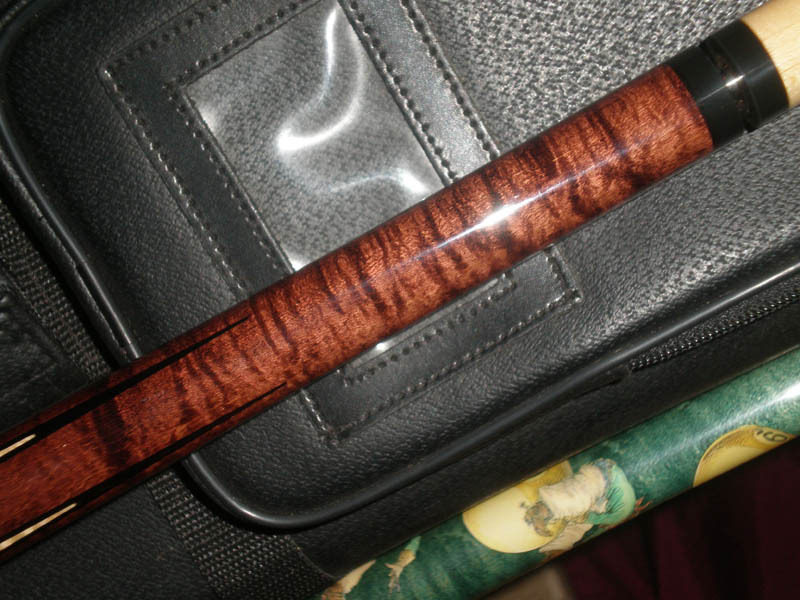 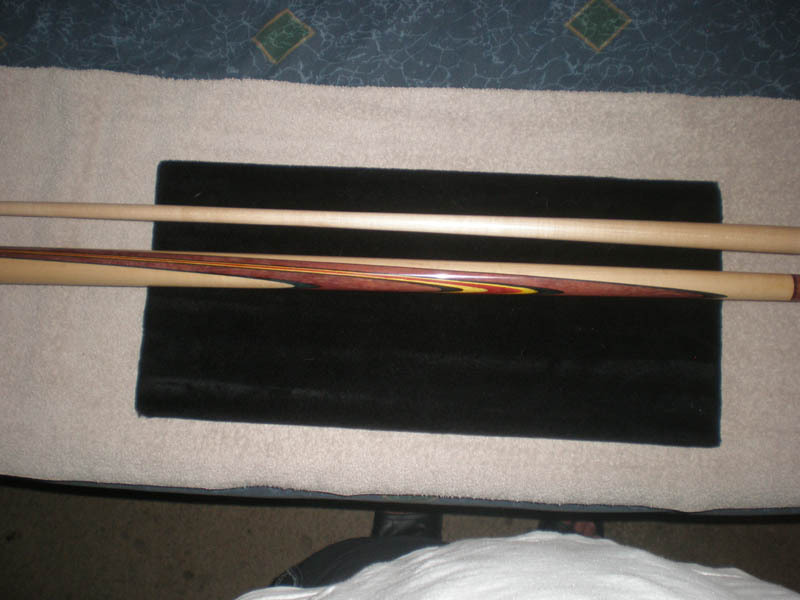 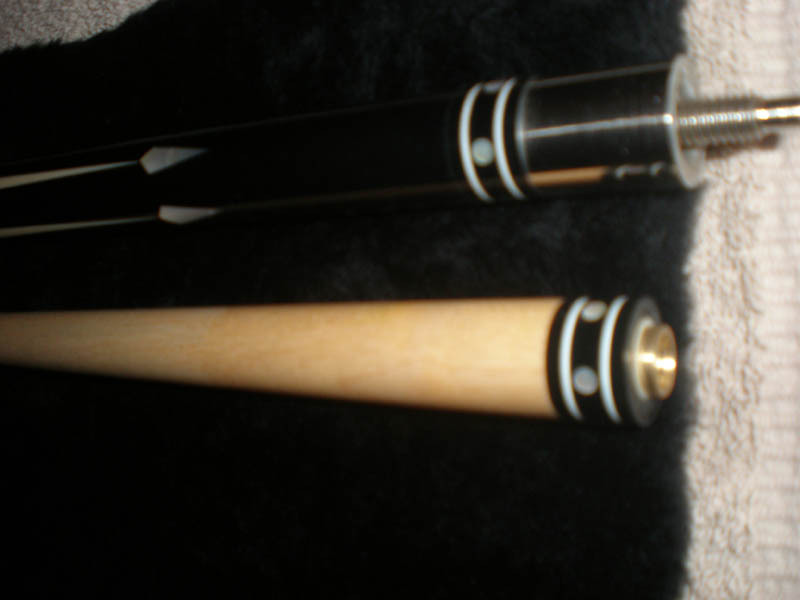 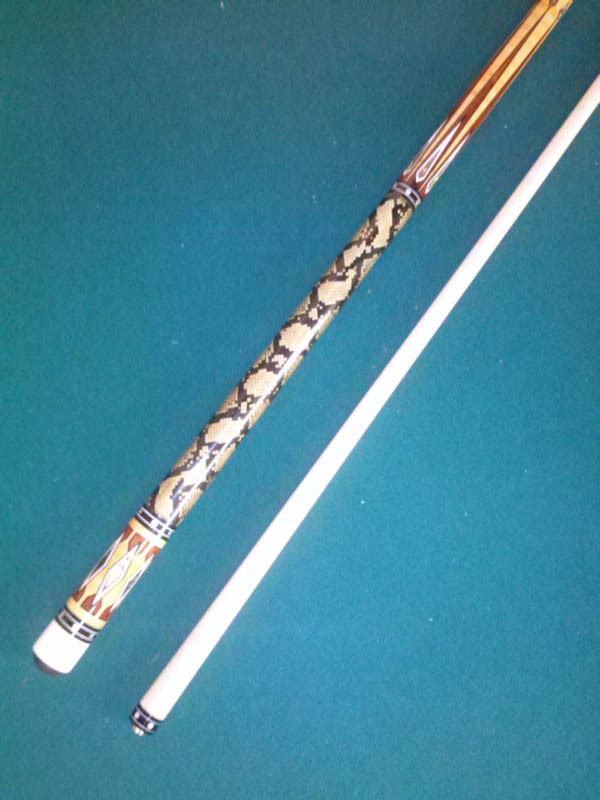 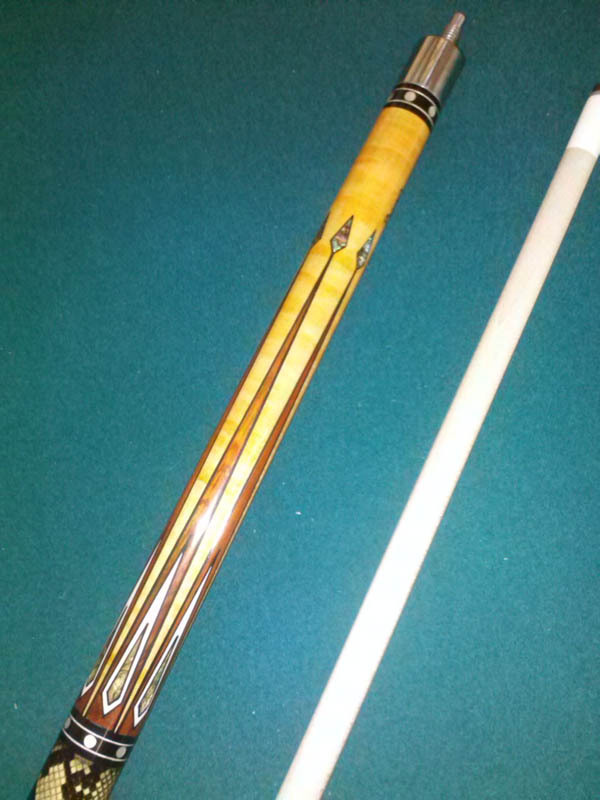 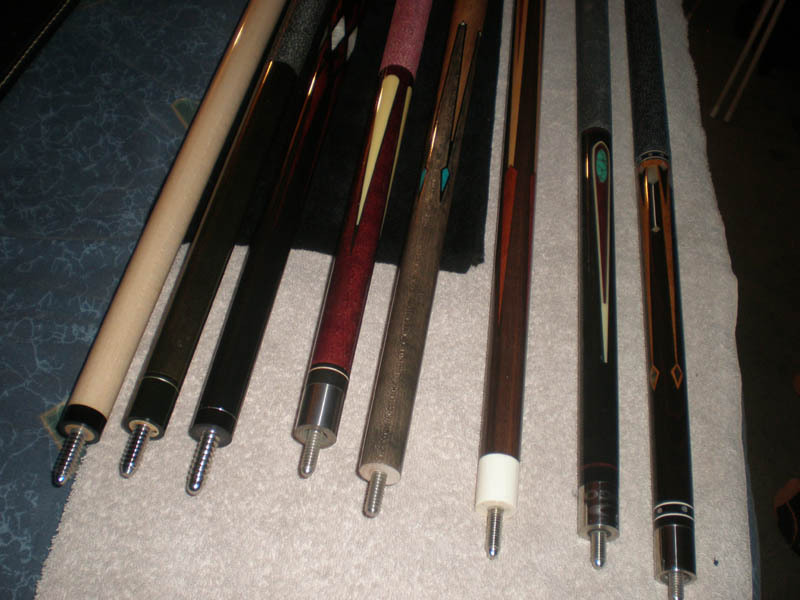 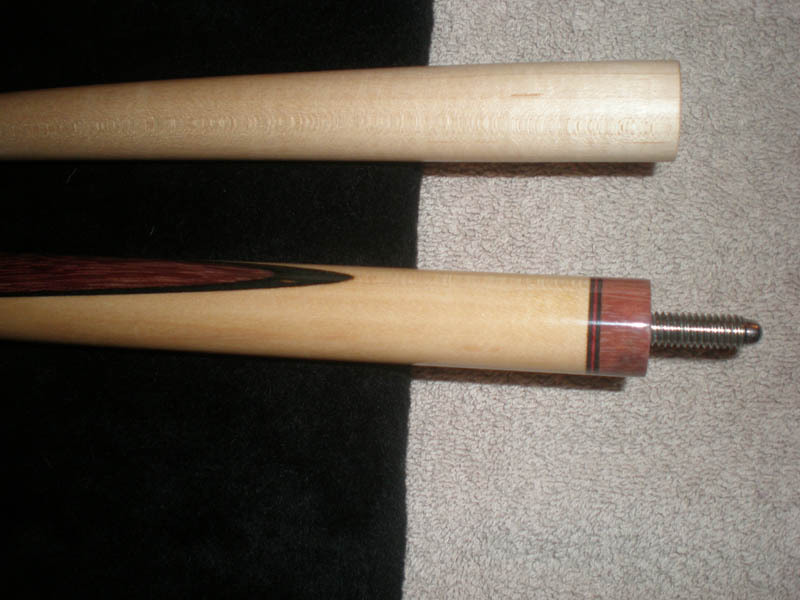 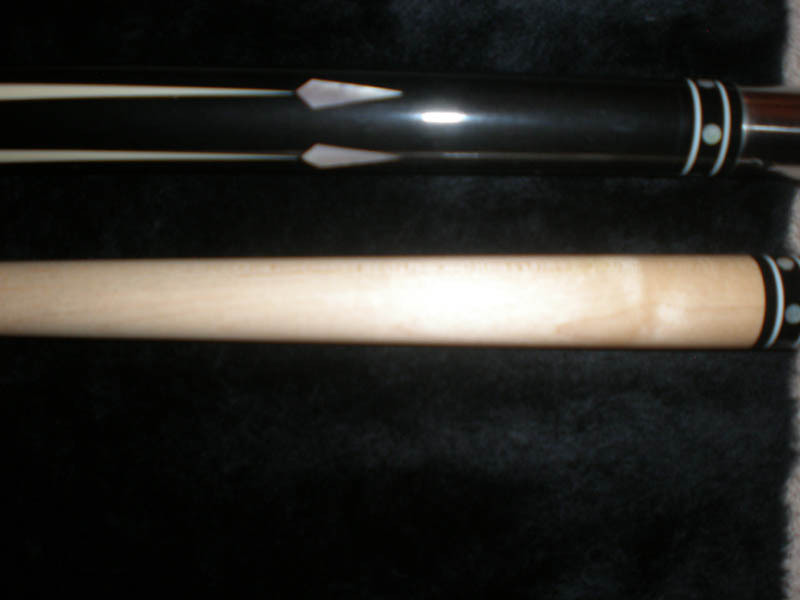 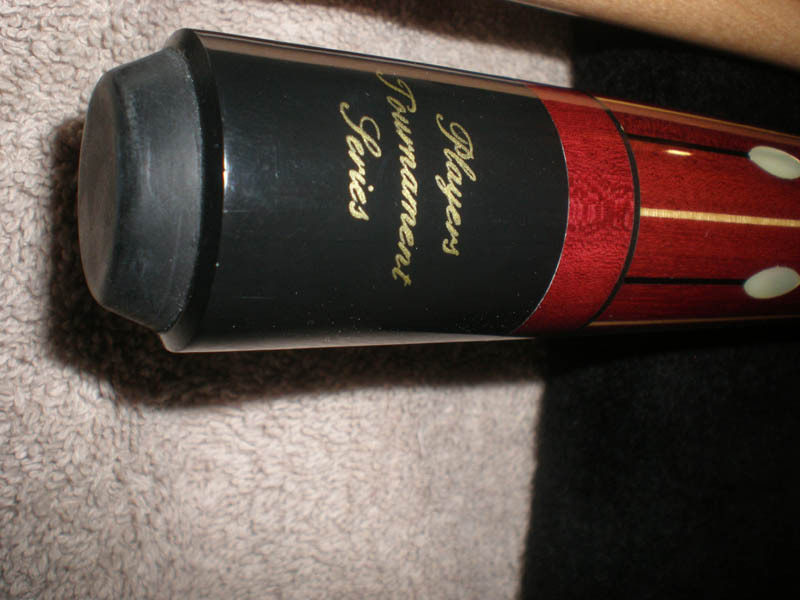 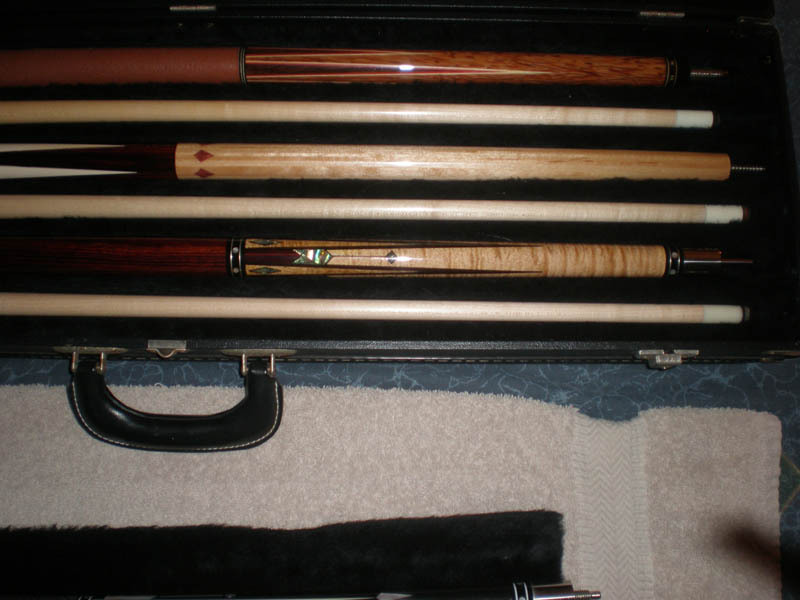 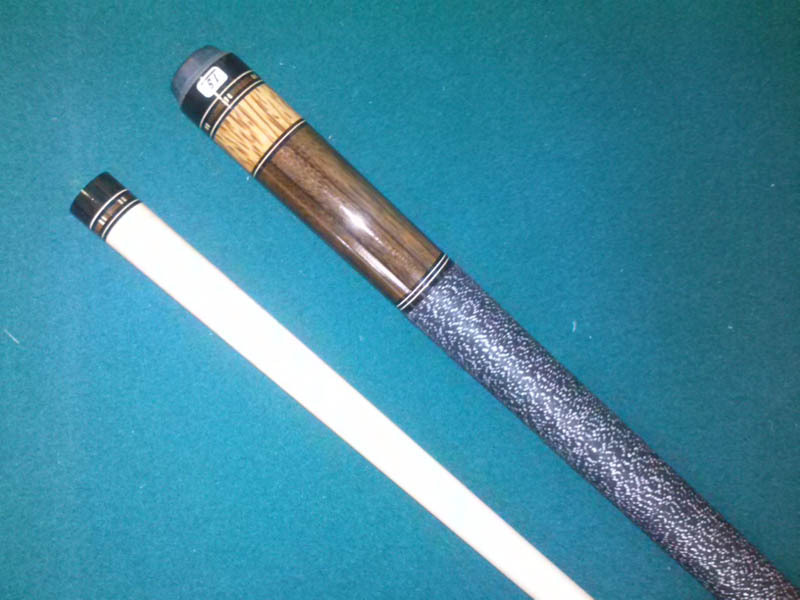 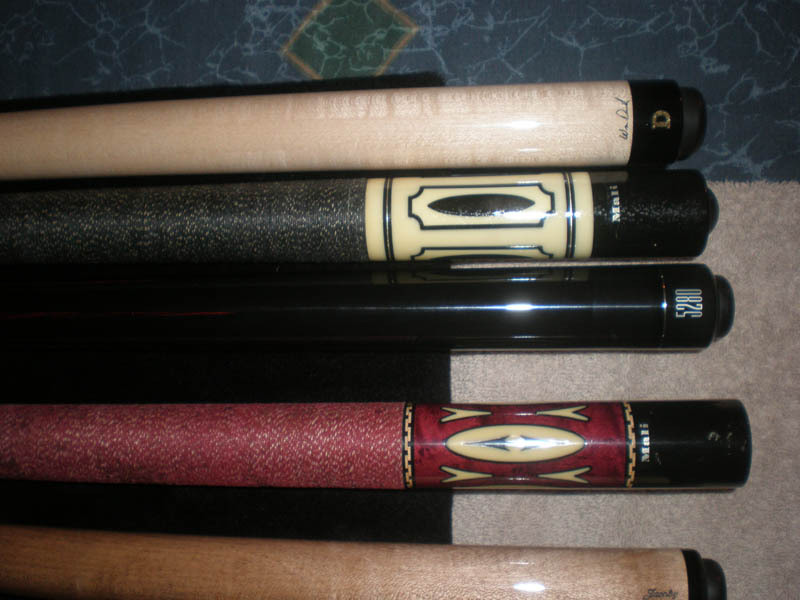 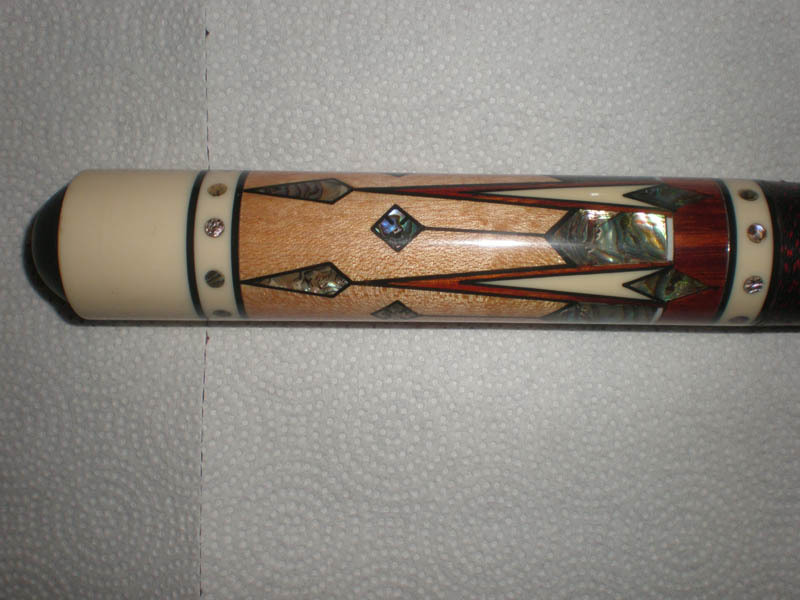 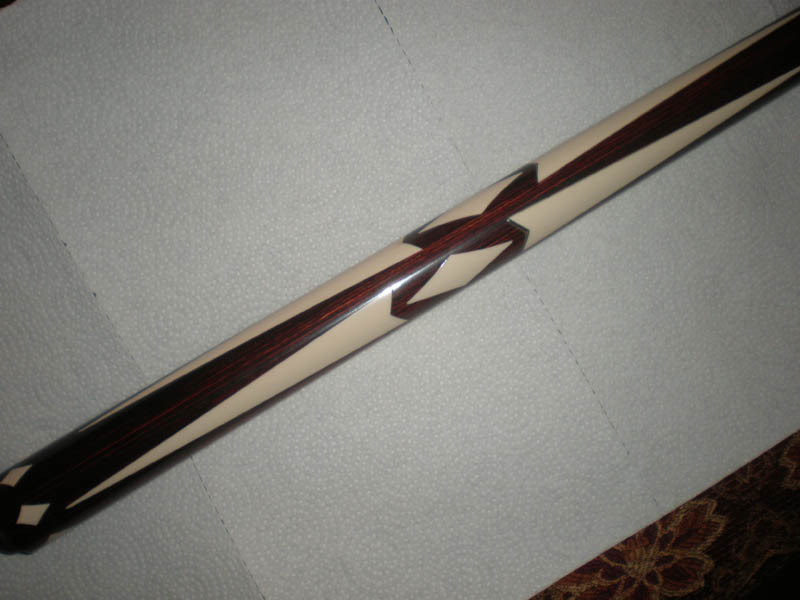 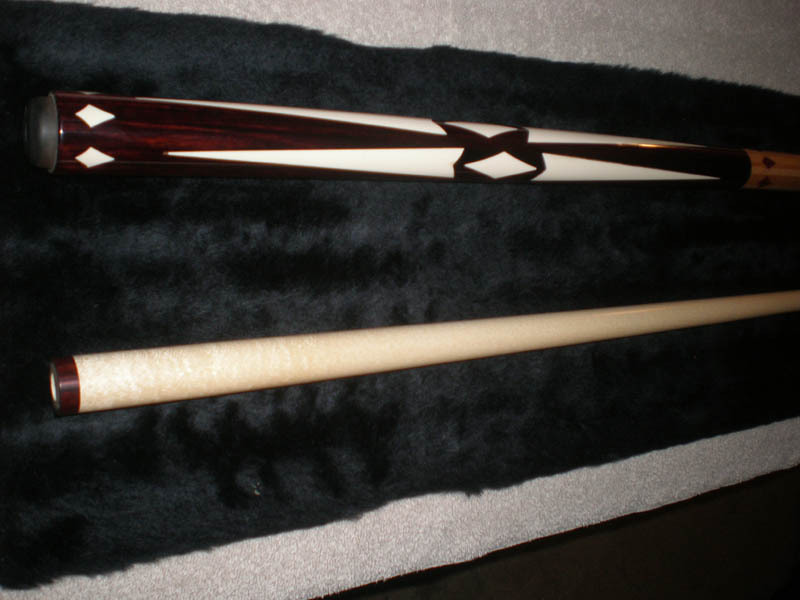 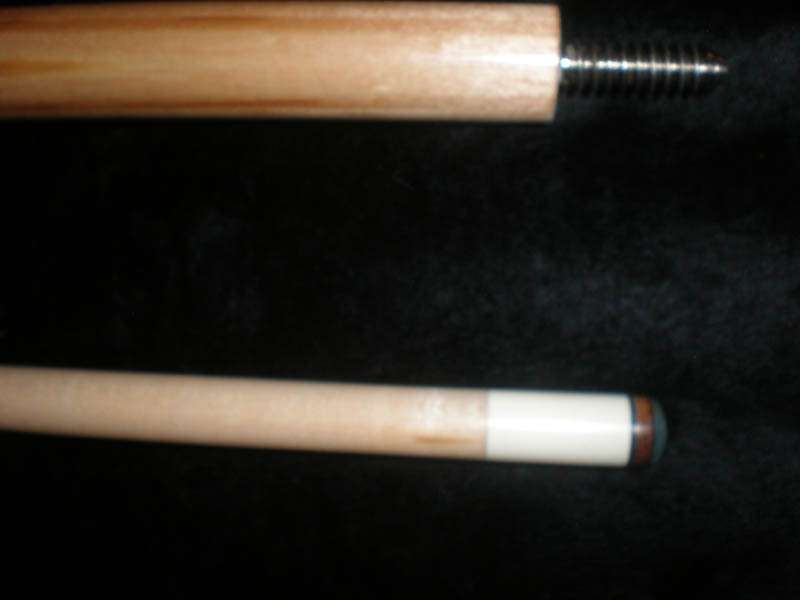 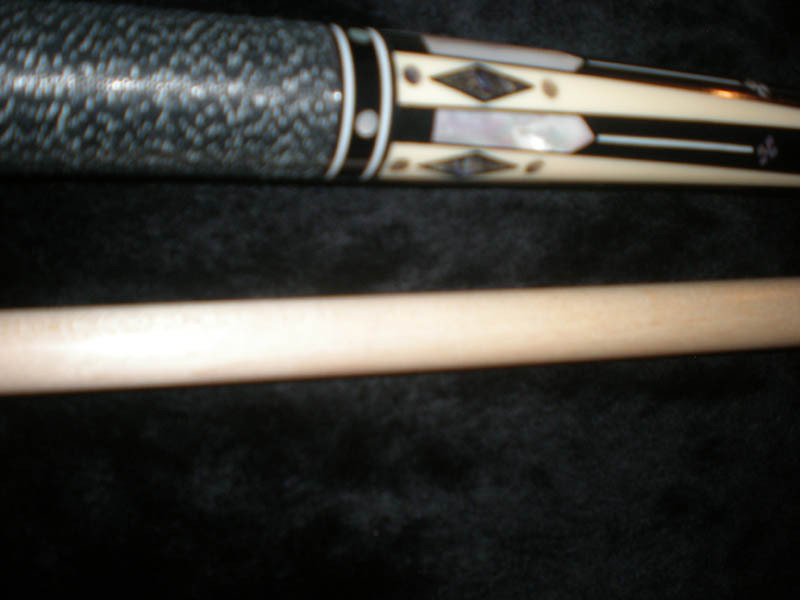 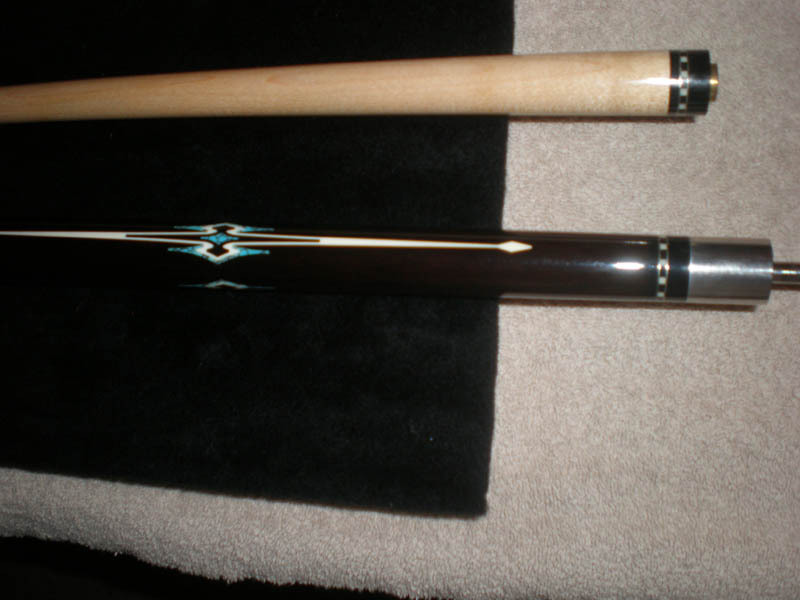 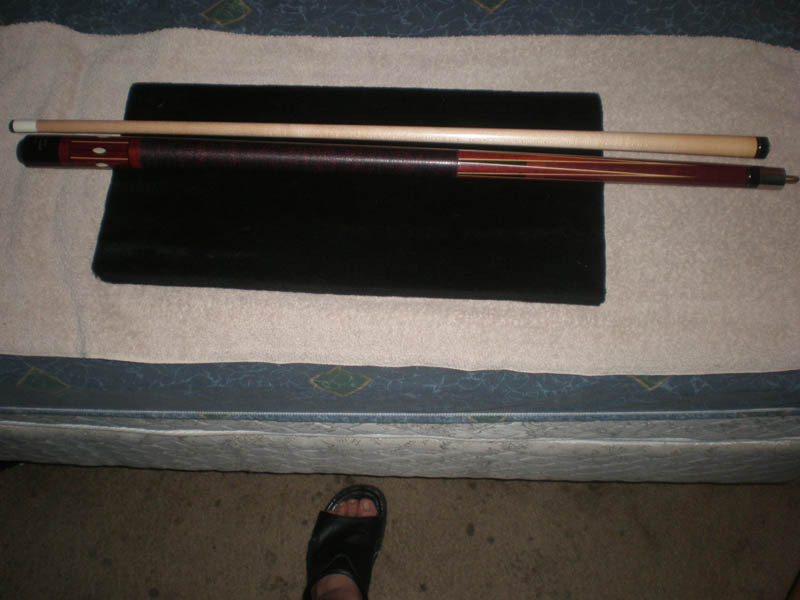 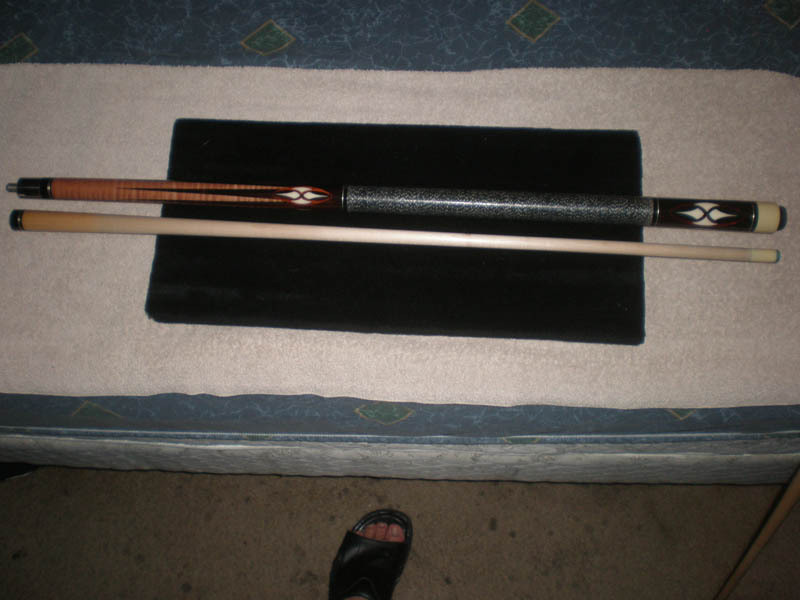 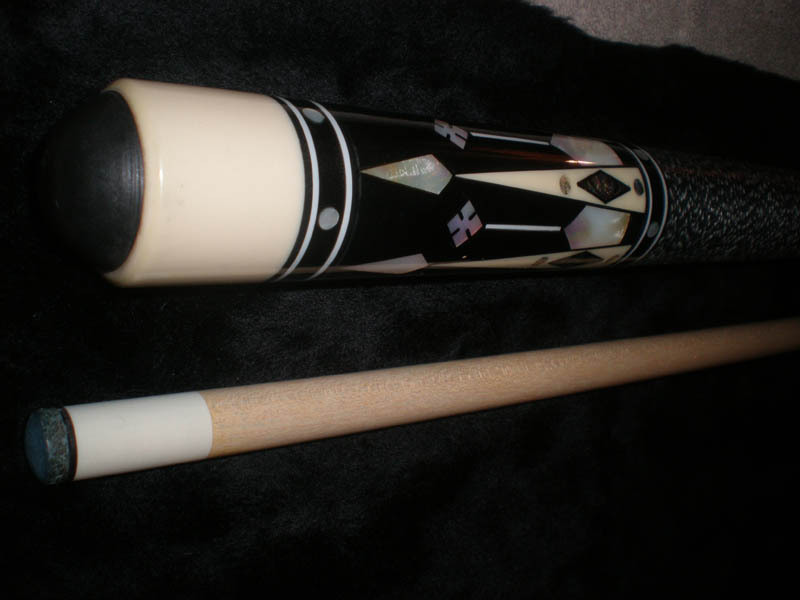 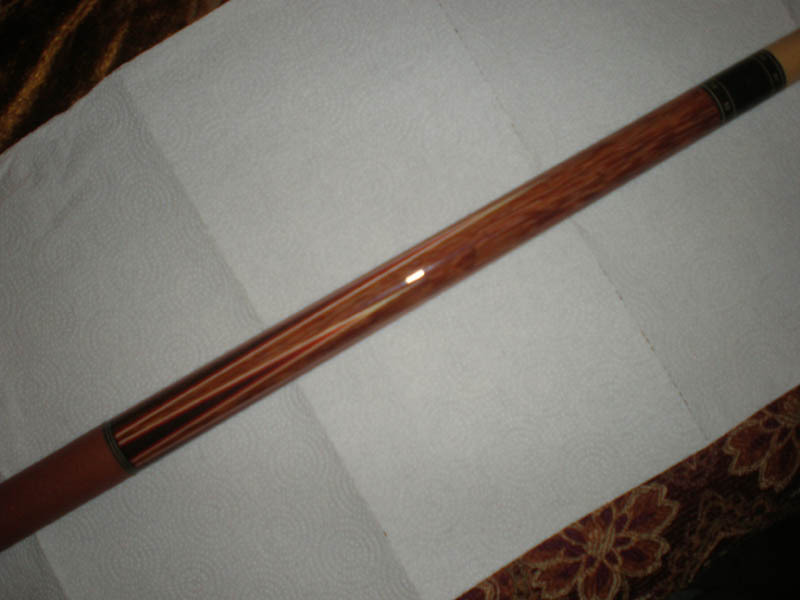 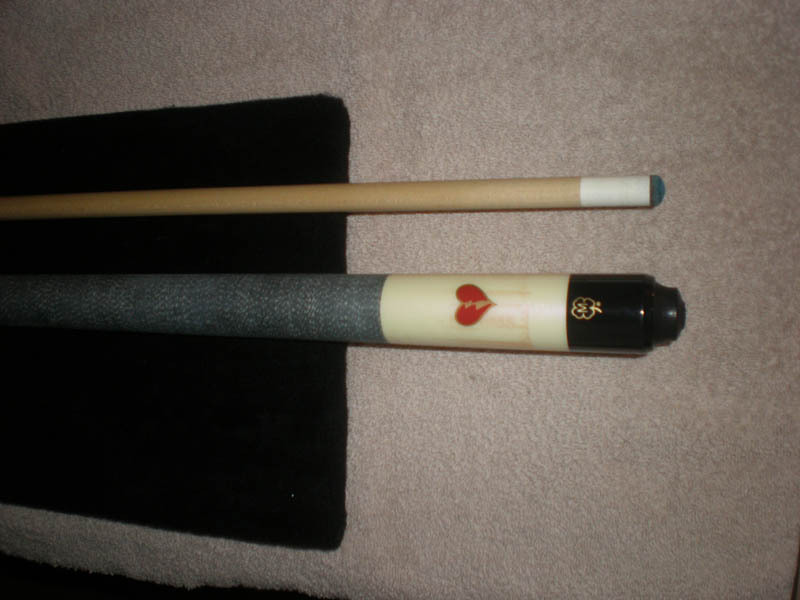 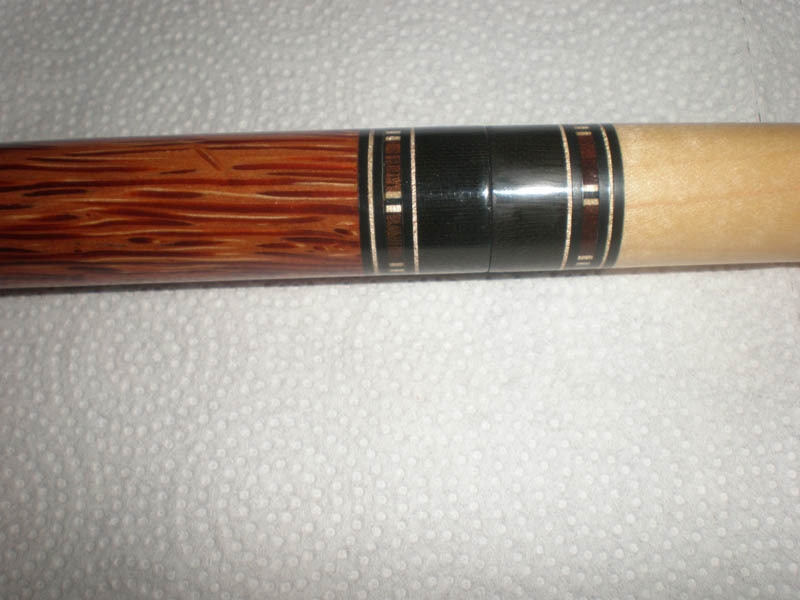 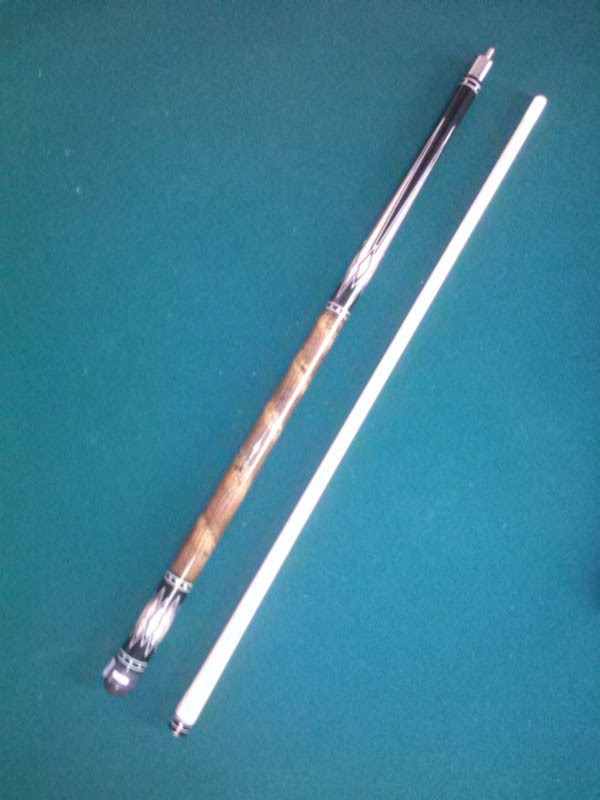 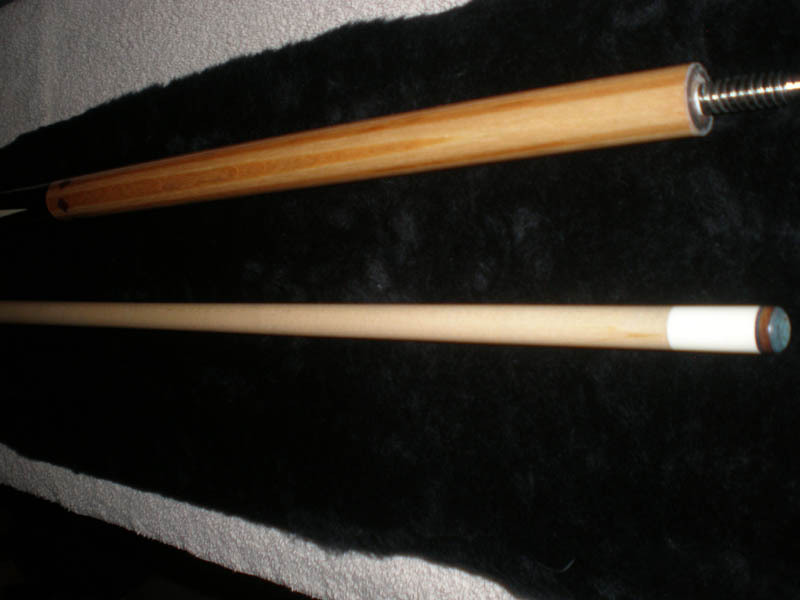 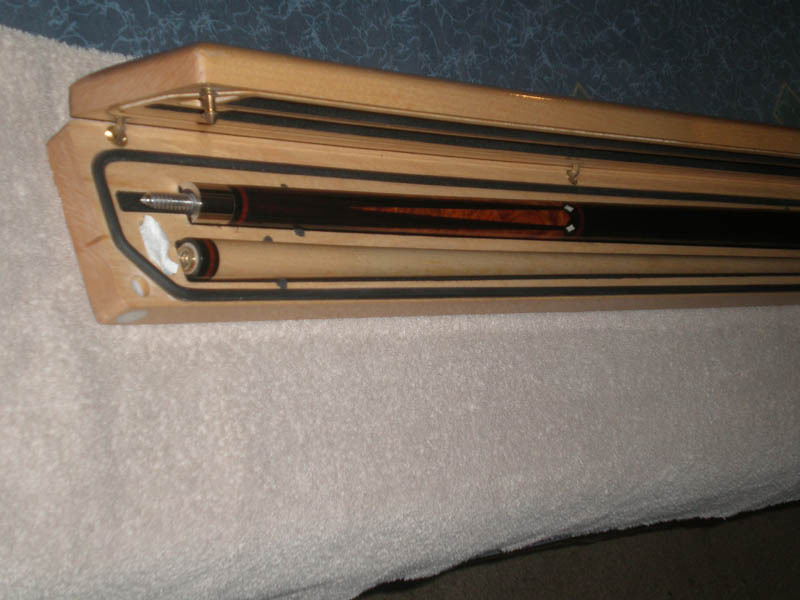 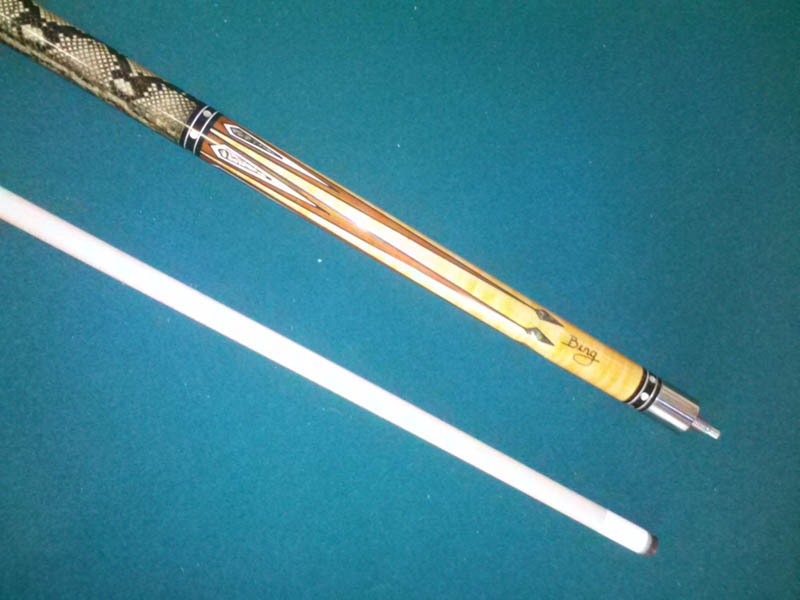 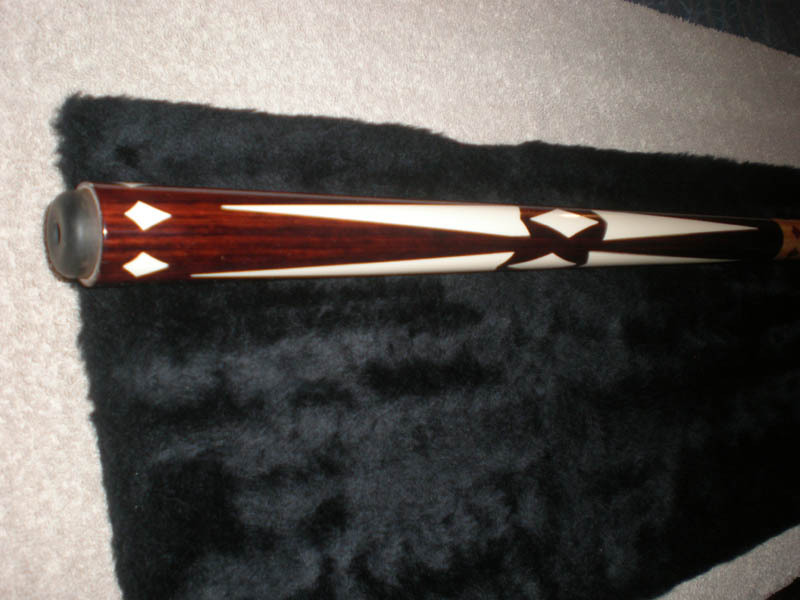 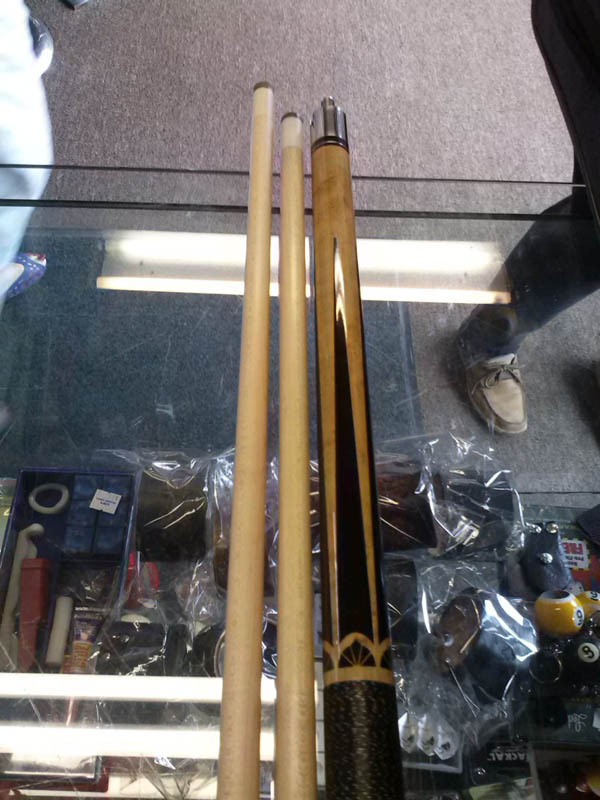 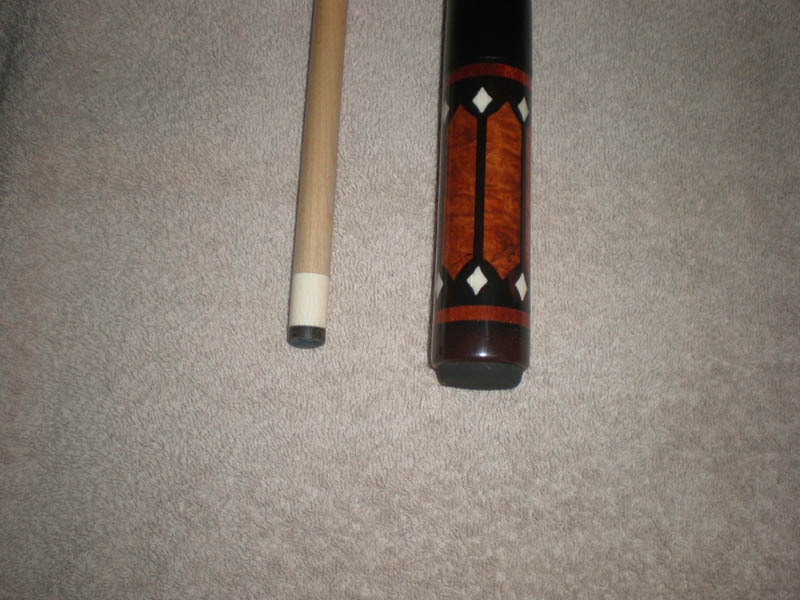 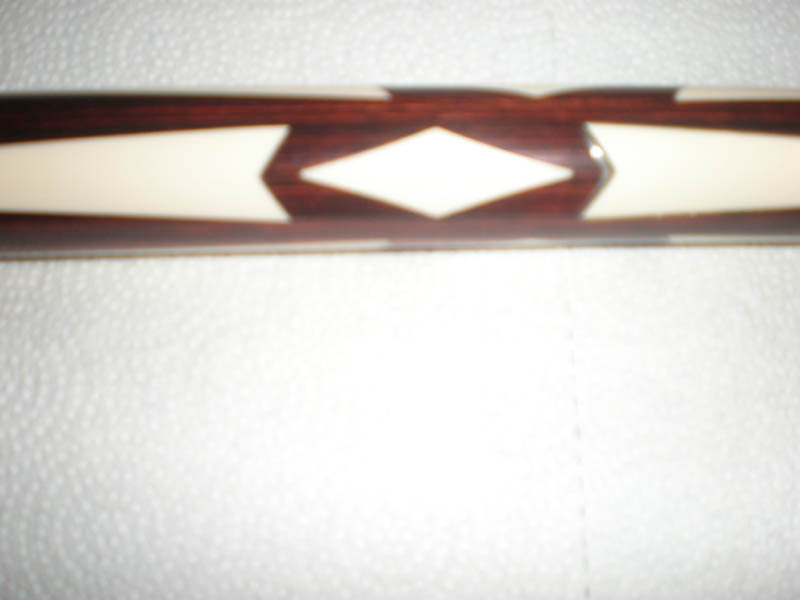 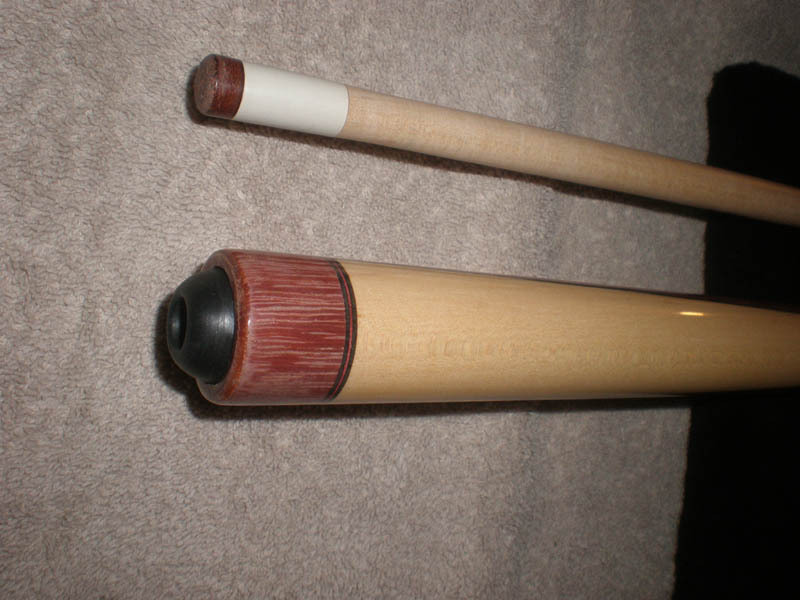 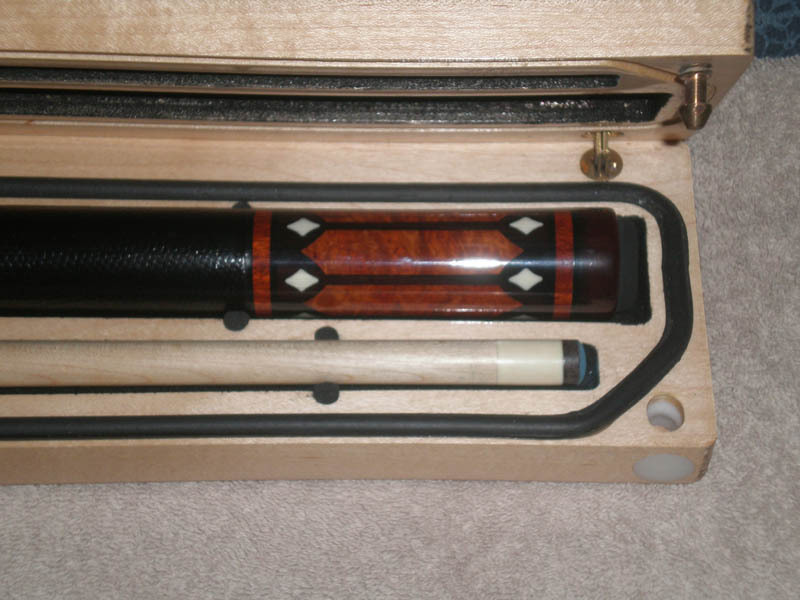 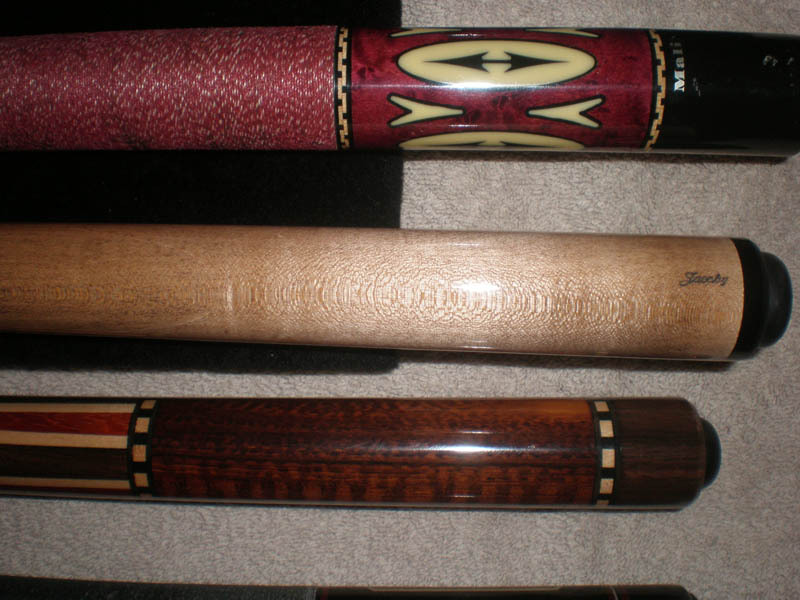 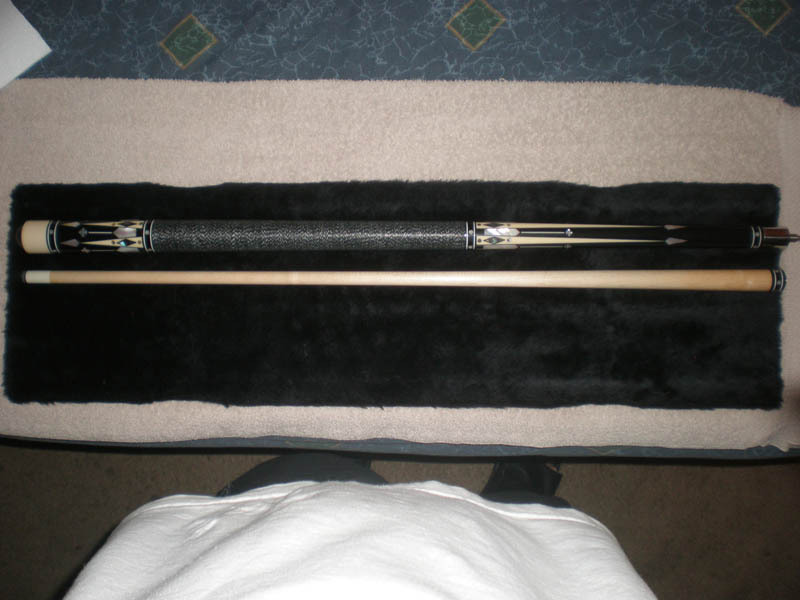 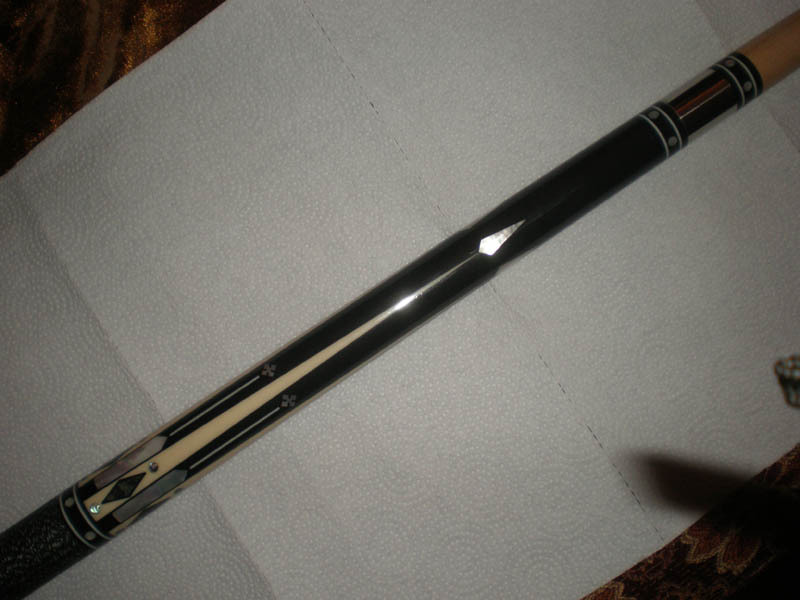 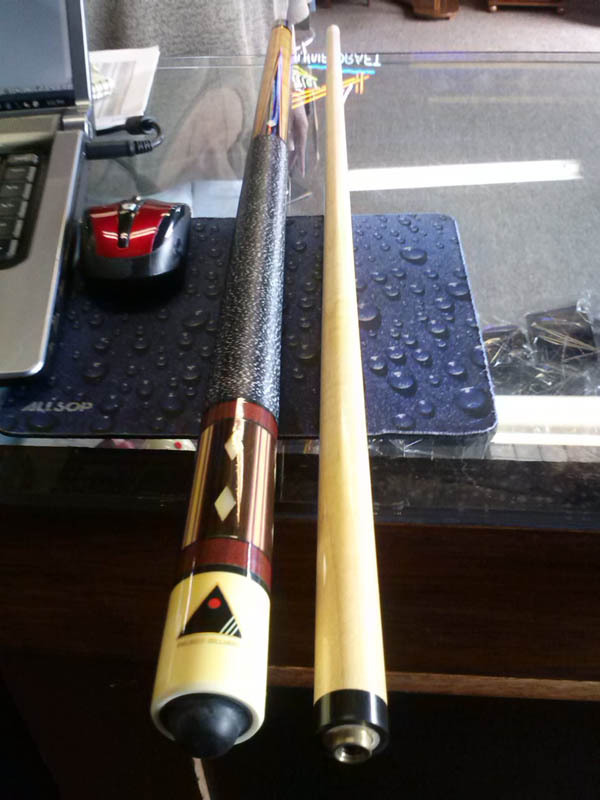 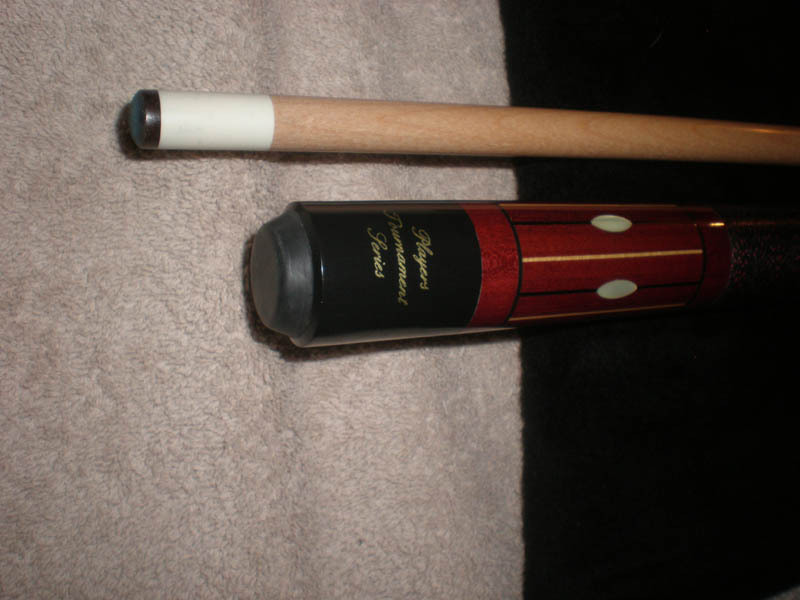 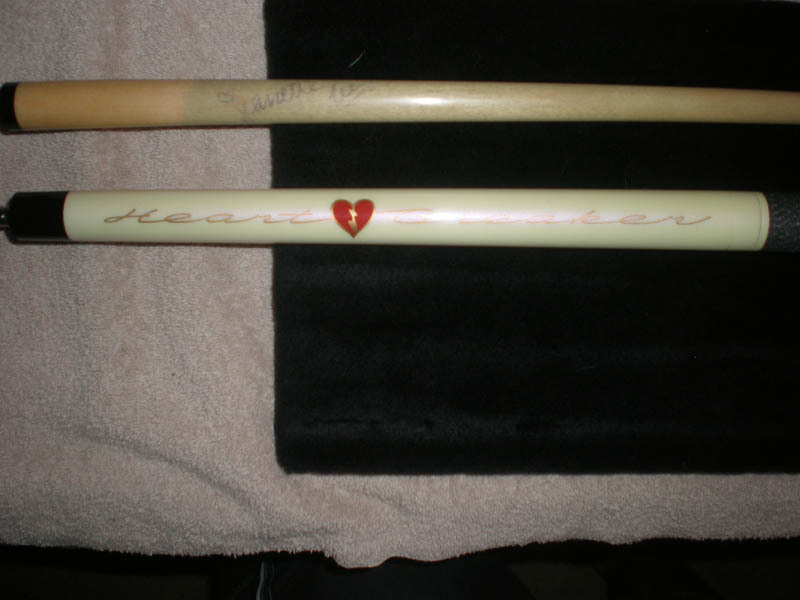 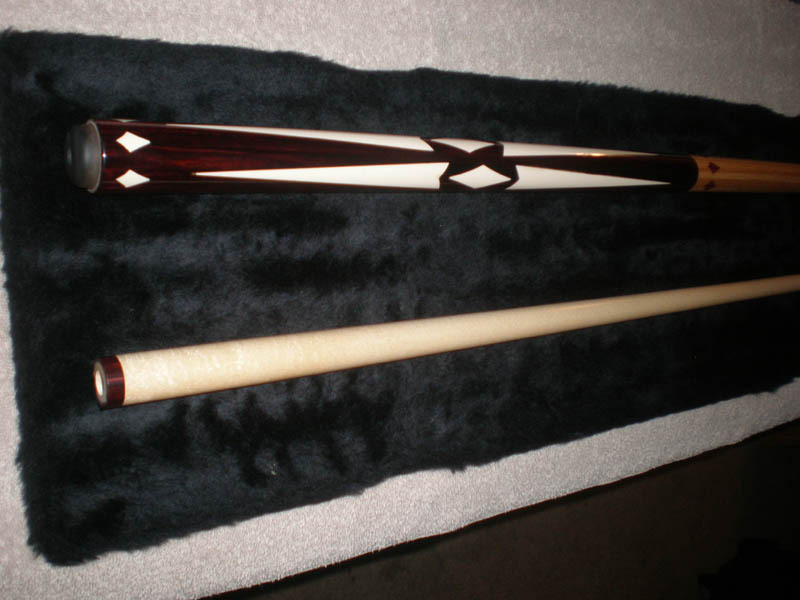 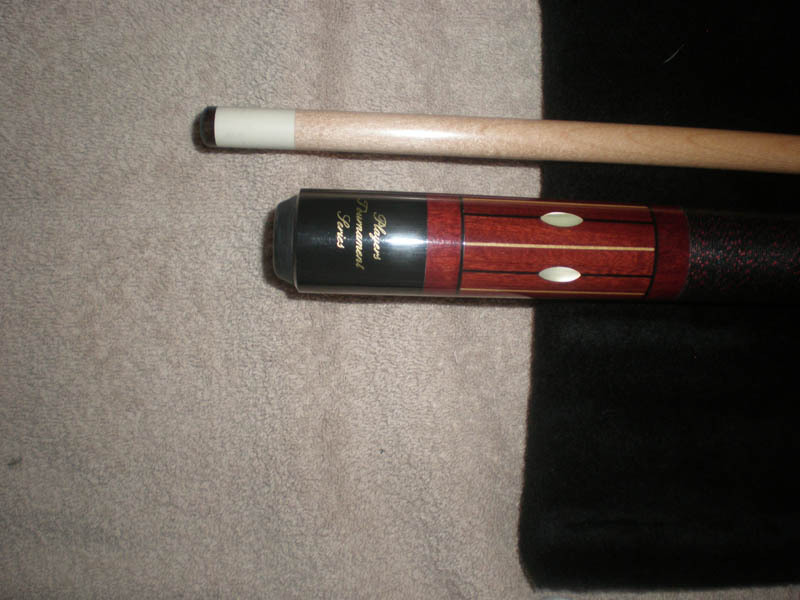 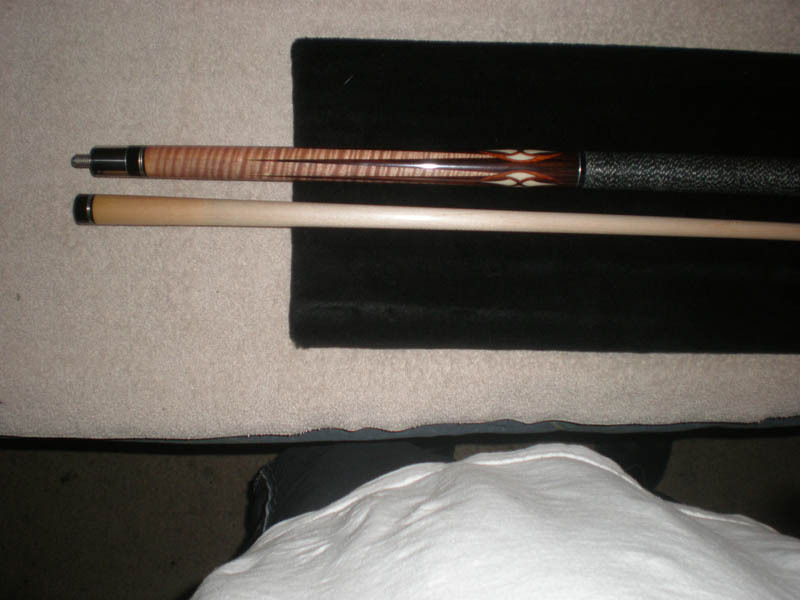 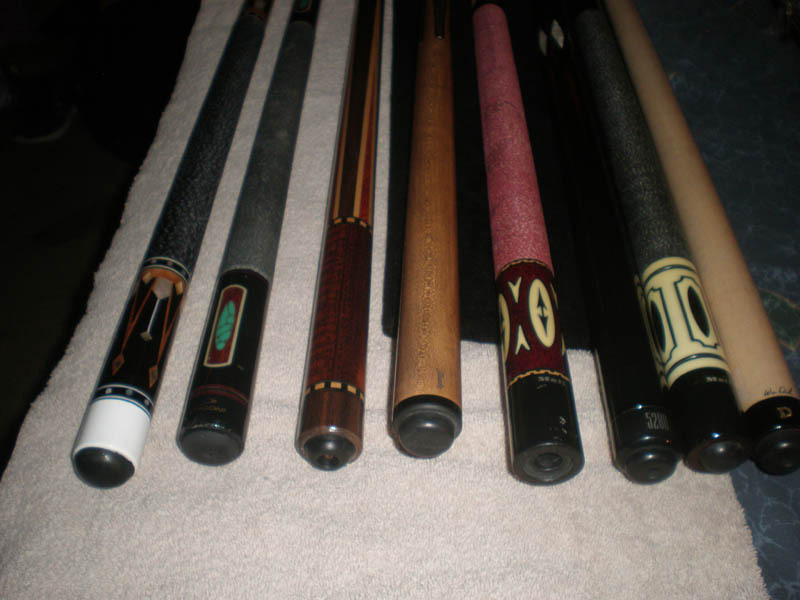 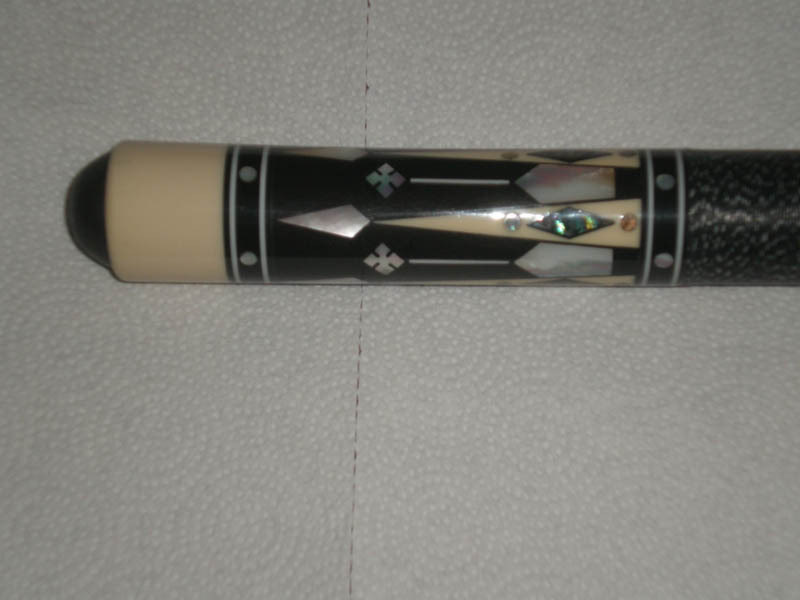 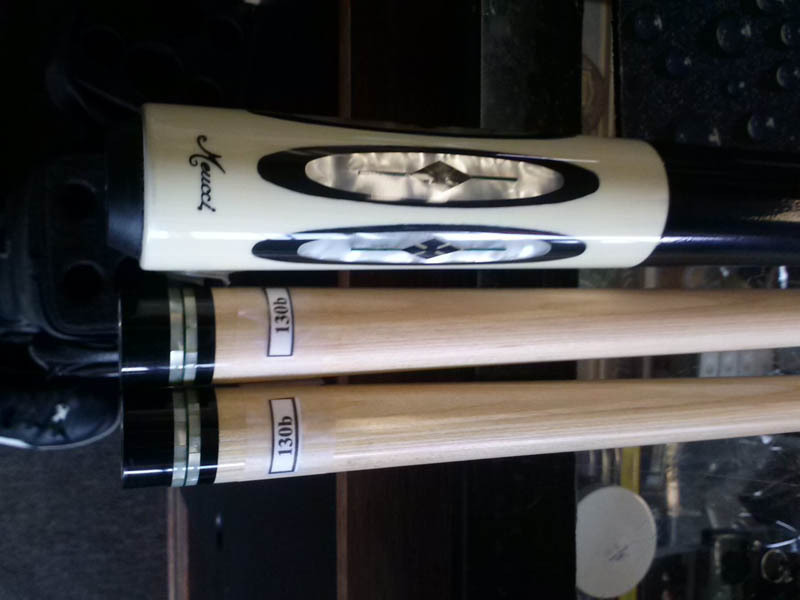 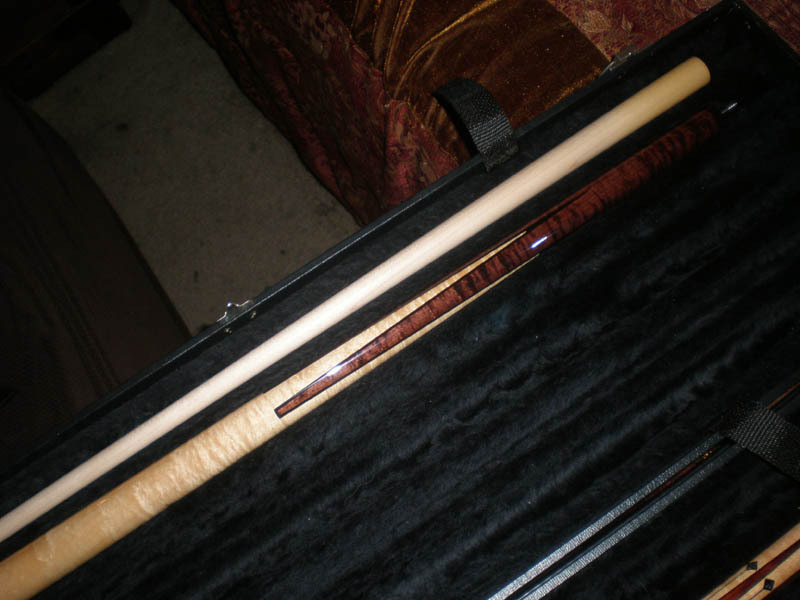 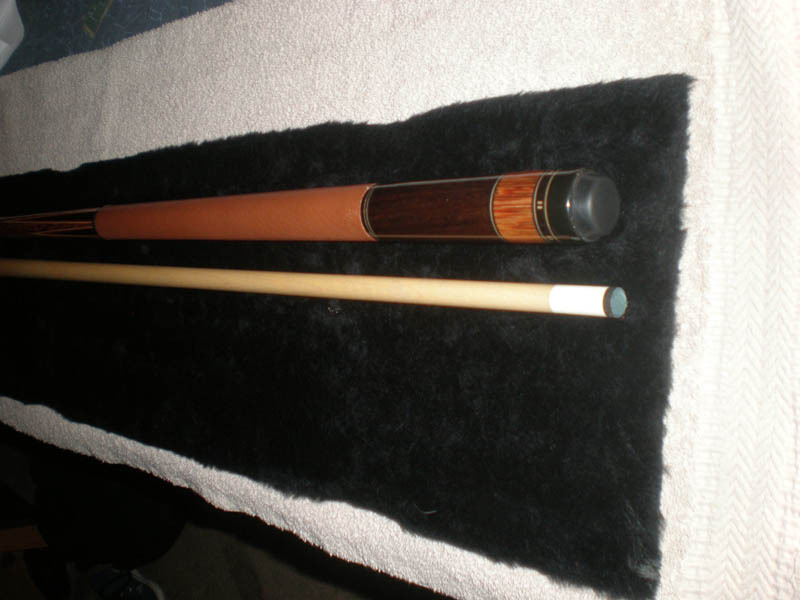 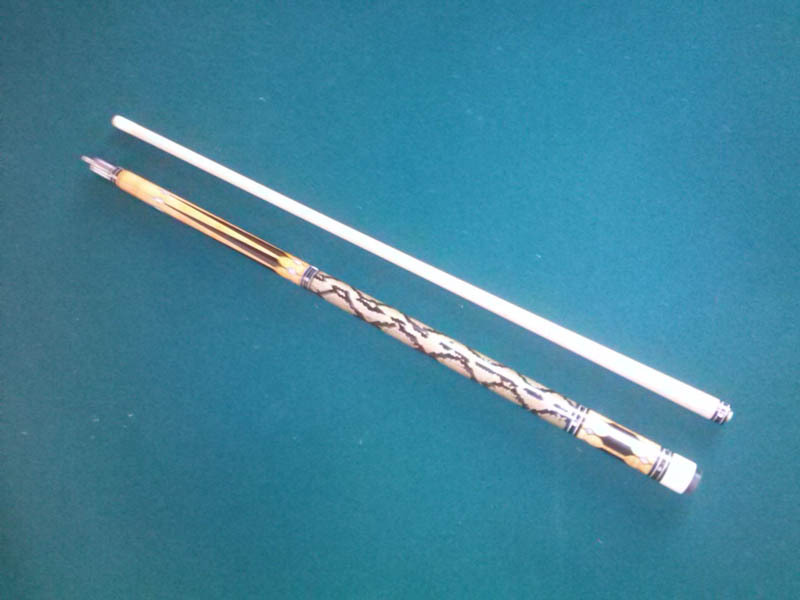 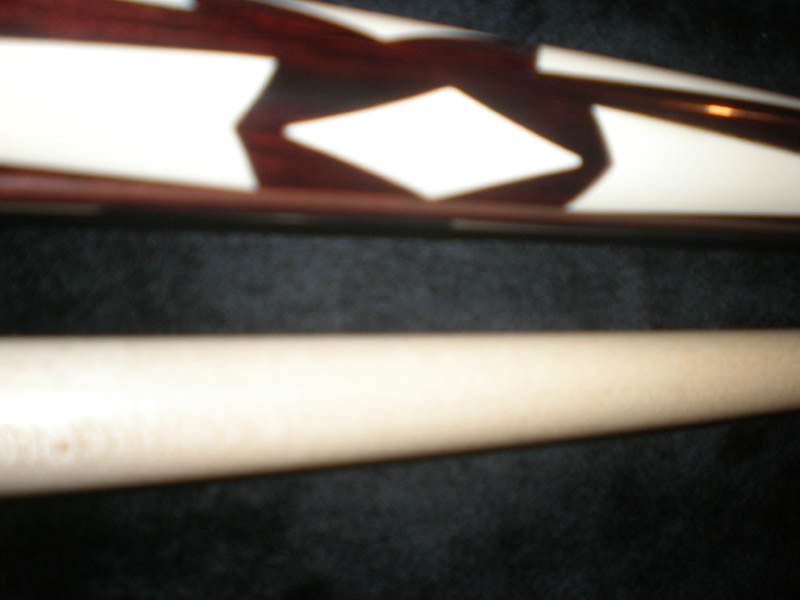 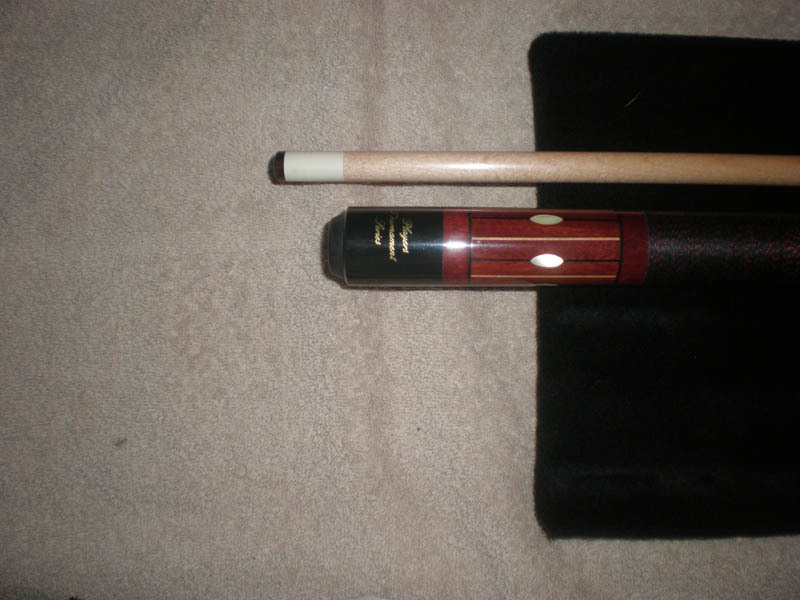 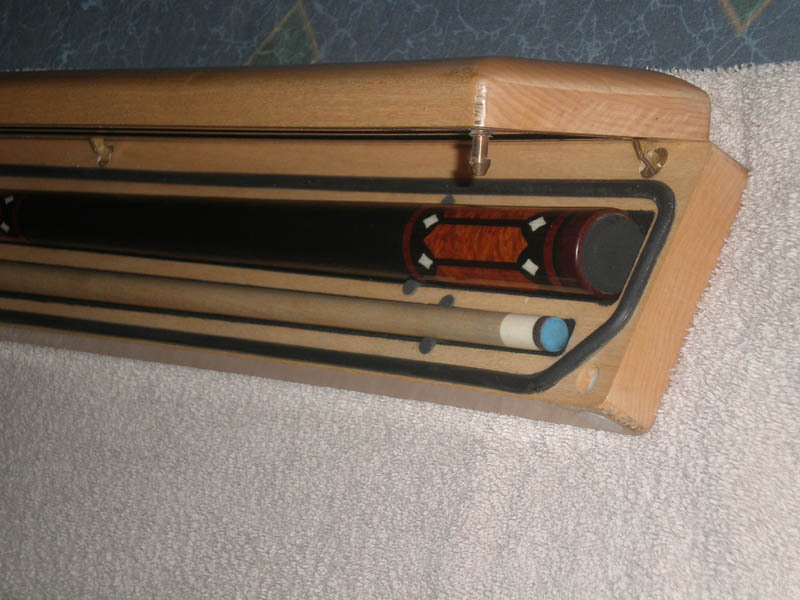 Help us identify some of our favorite cues that you see below! 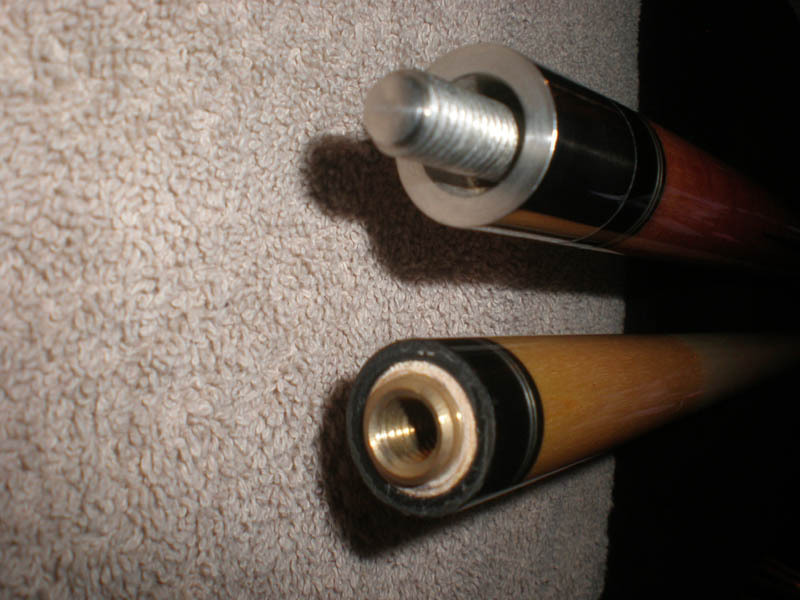 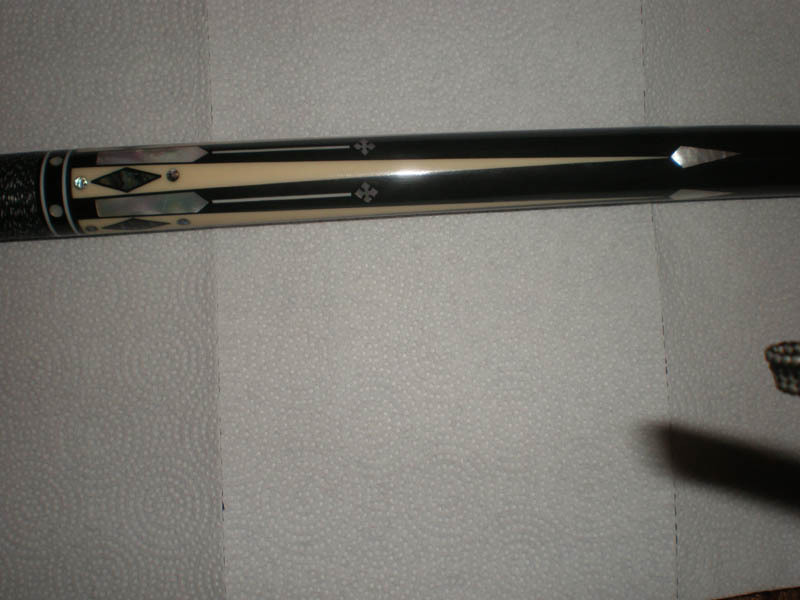 Post a comment and see if you can help us figure out what these are. 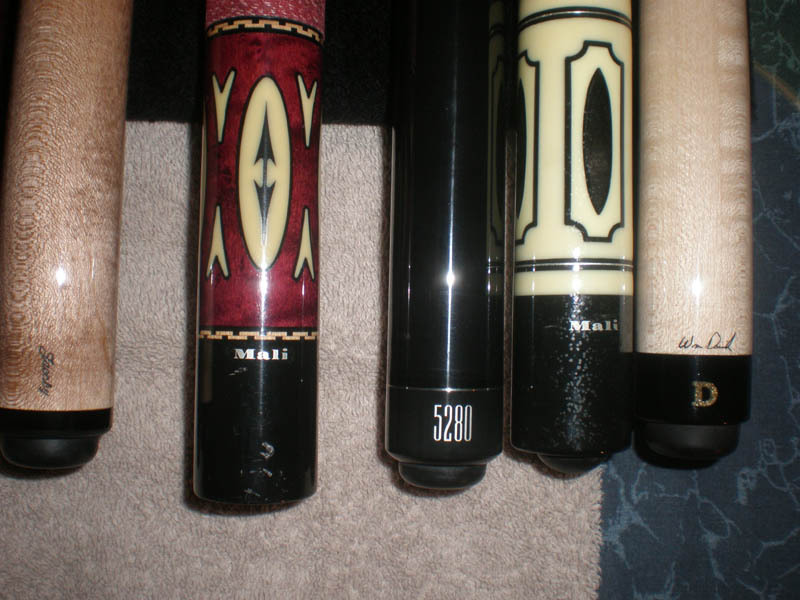 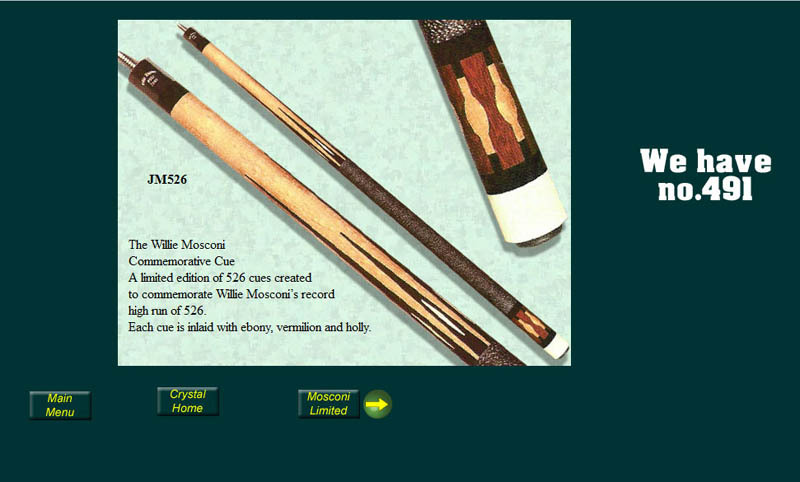 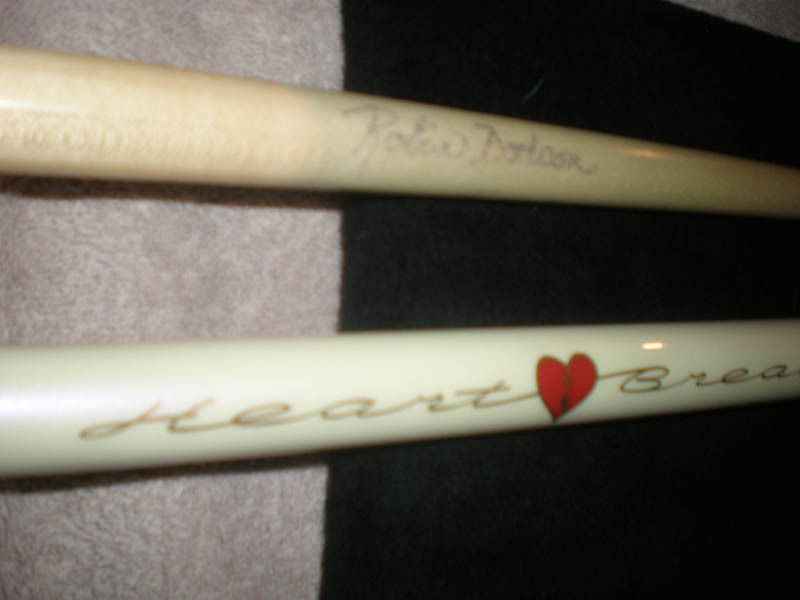 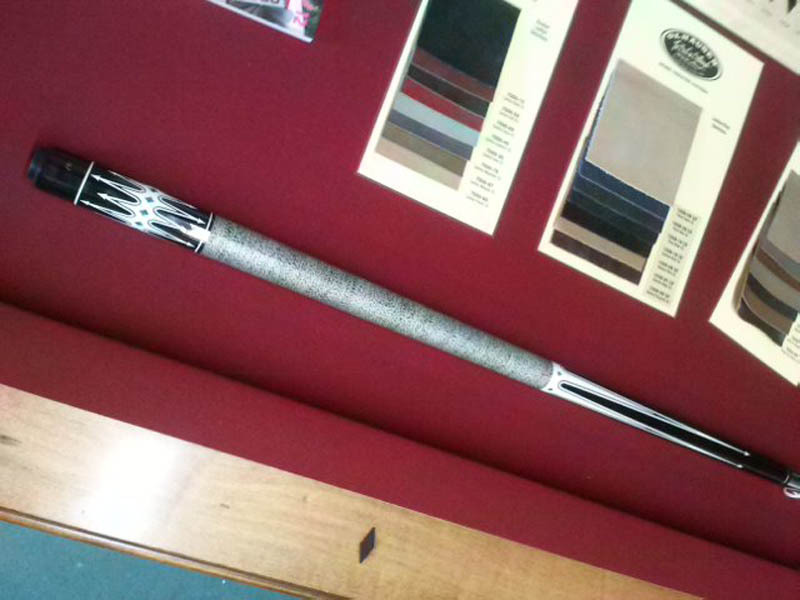 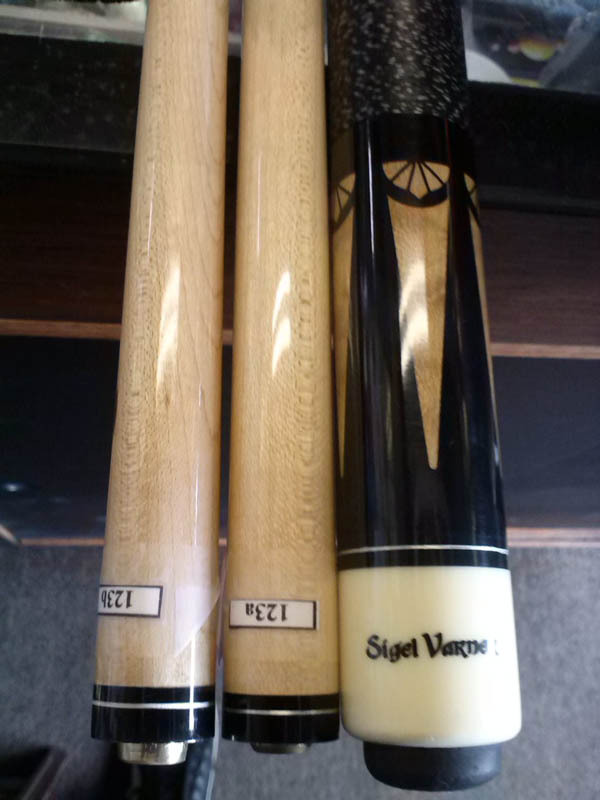 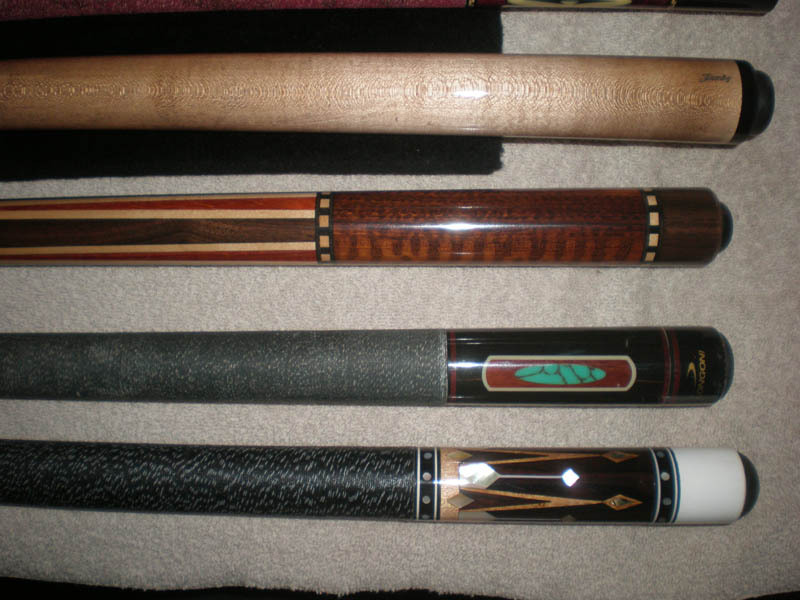 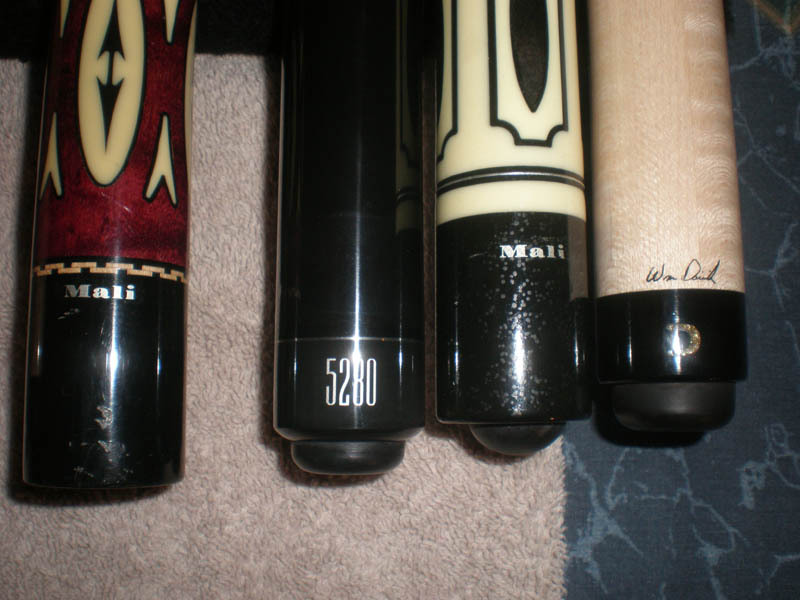 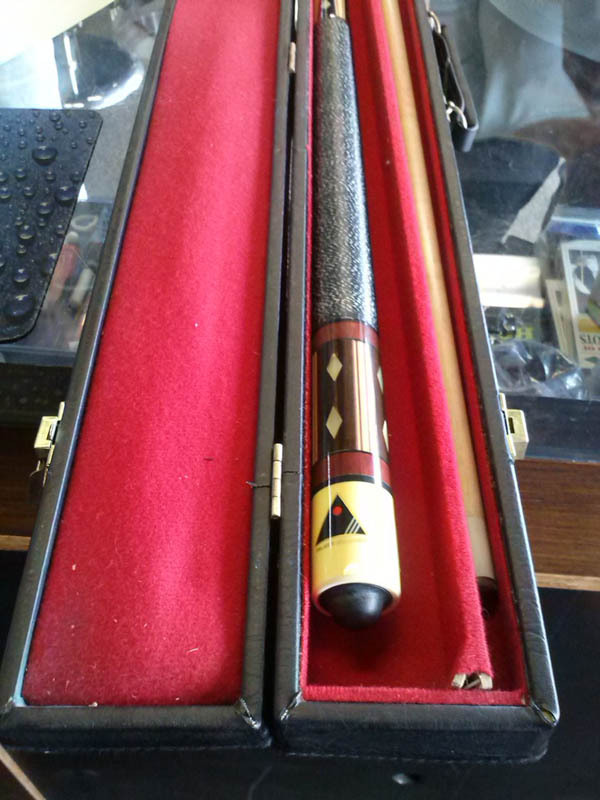 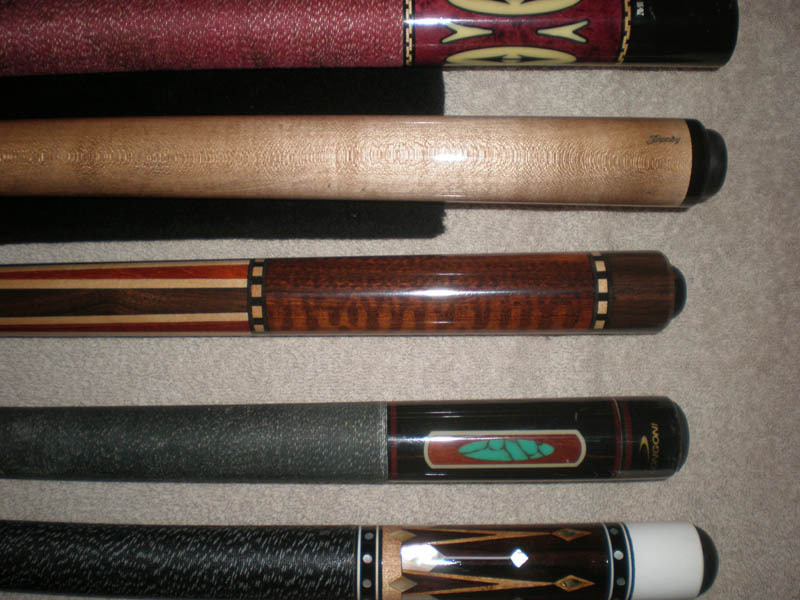 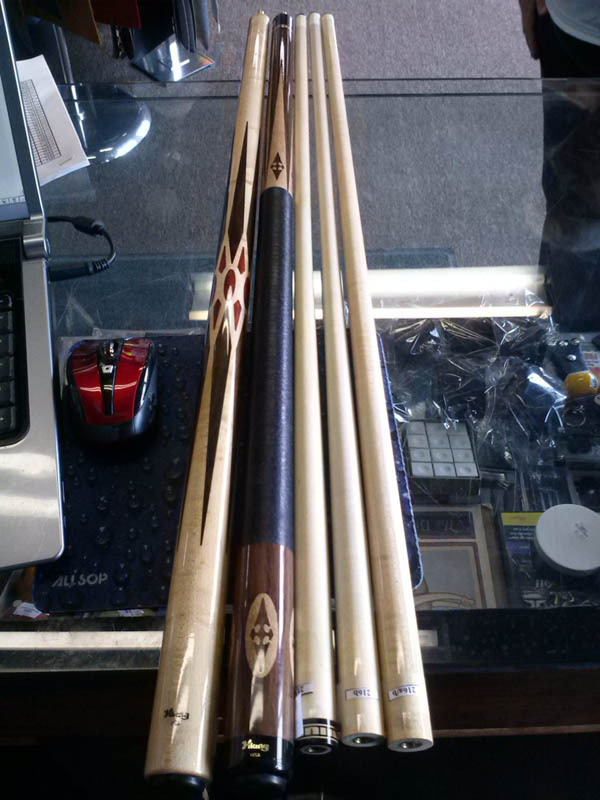 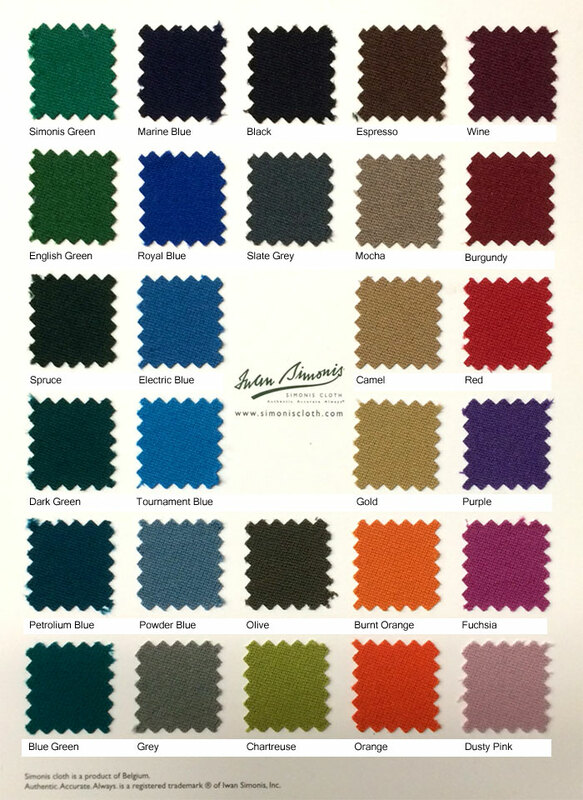 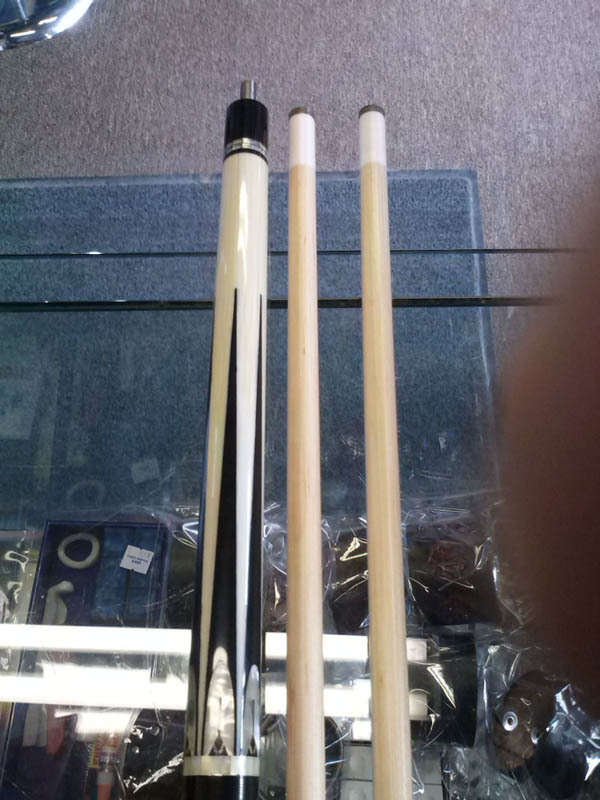 Comment on our page by registering or simply call us at 1-408-559-6002 to inquire about ANY of our collector cues that you see below!